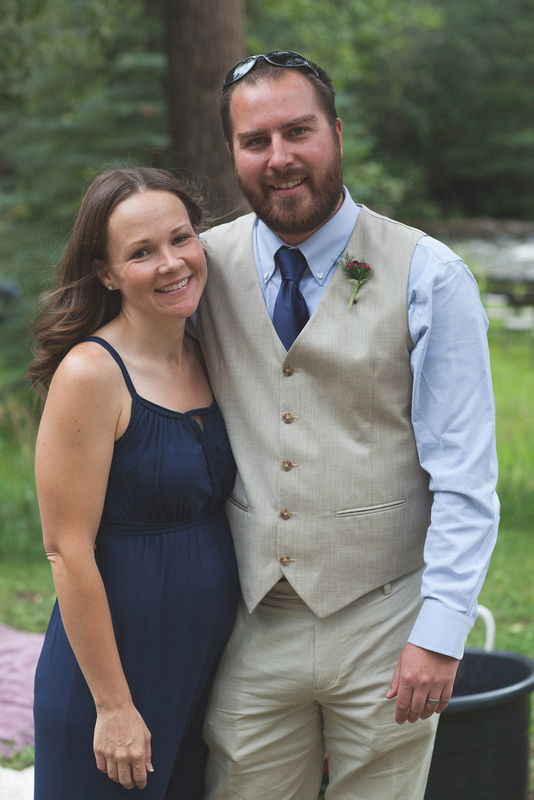 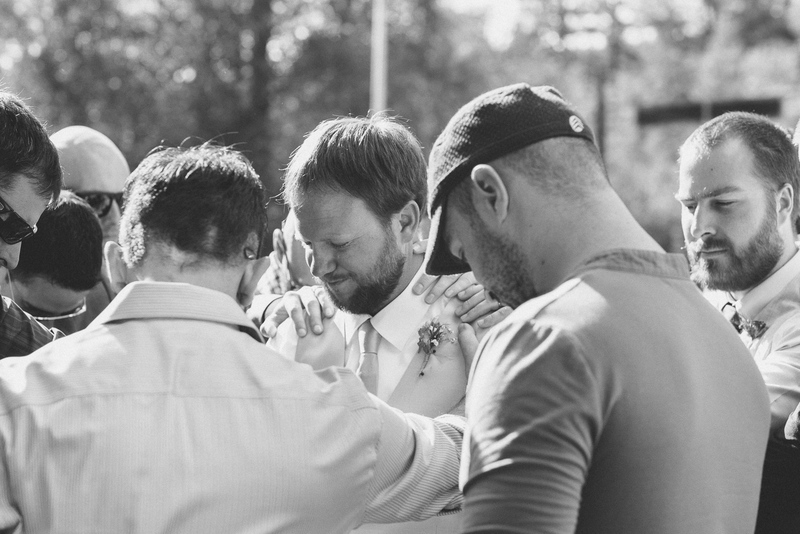 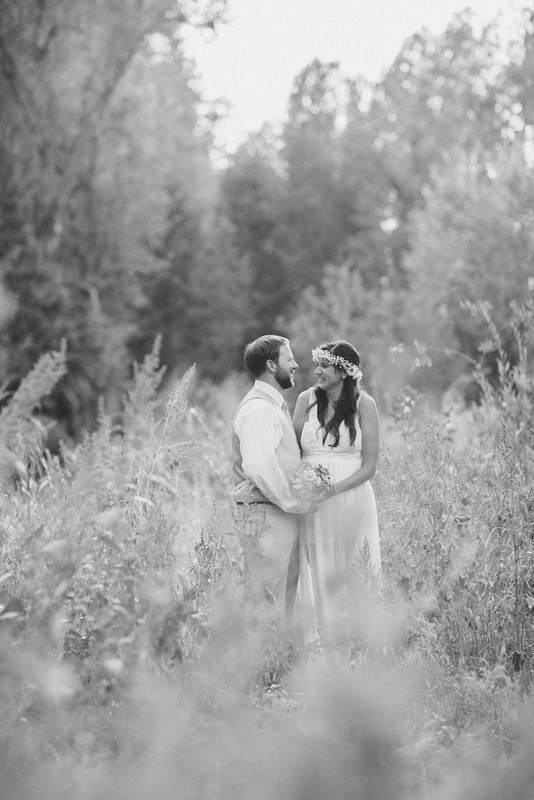 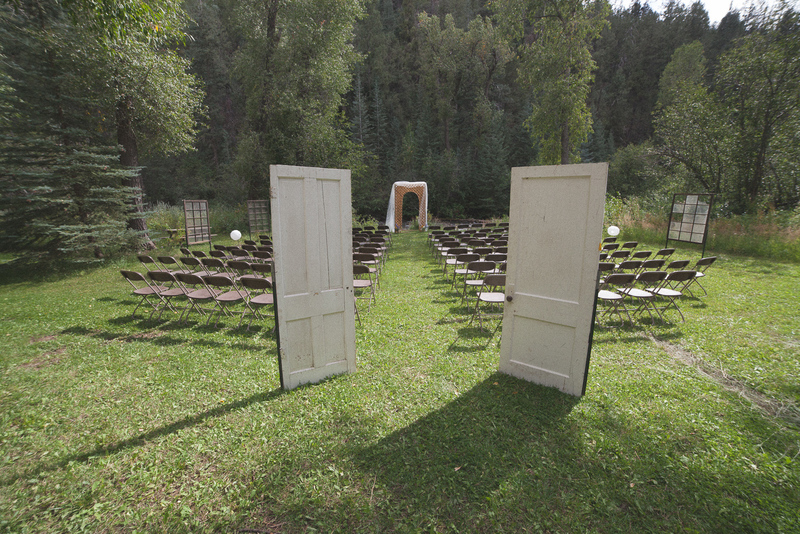 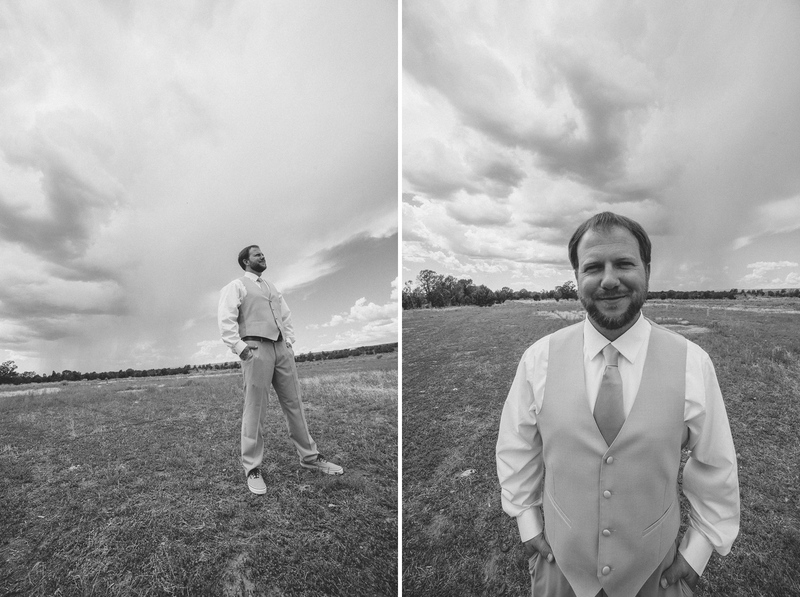 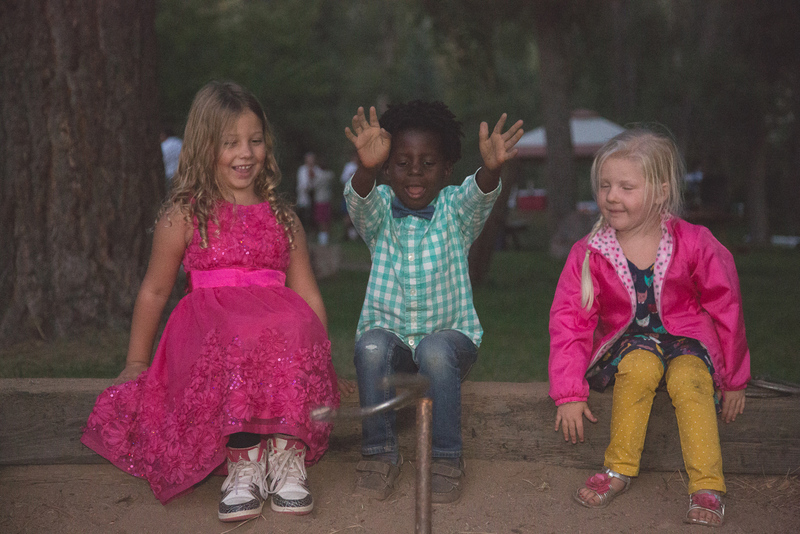 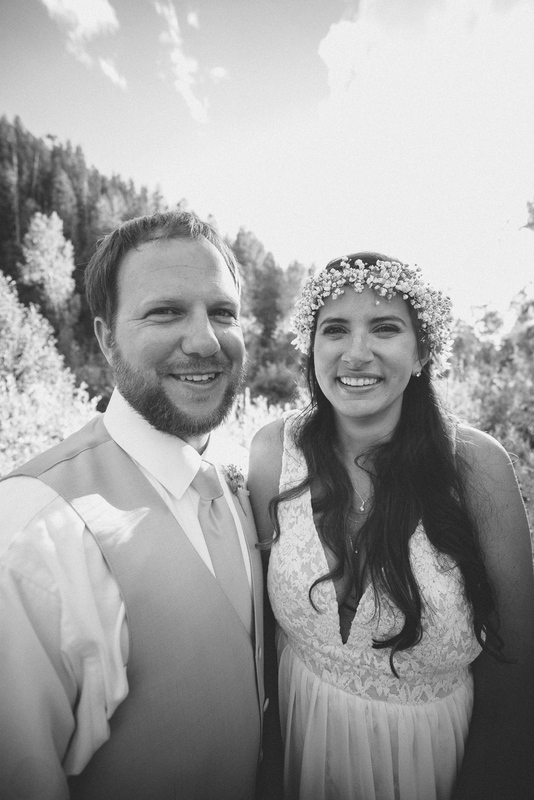 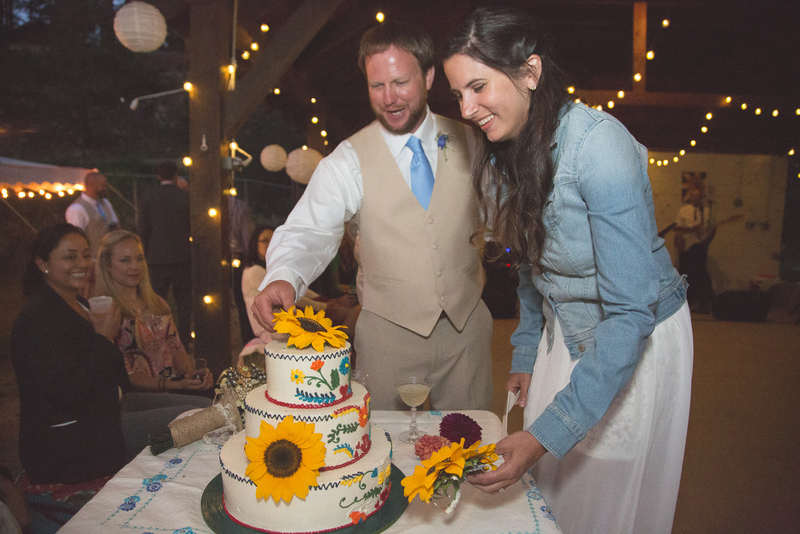 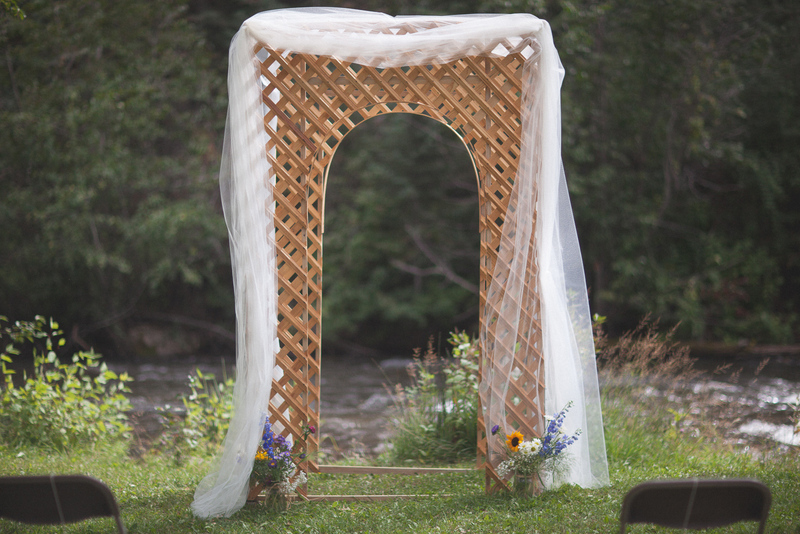 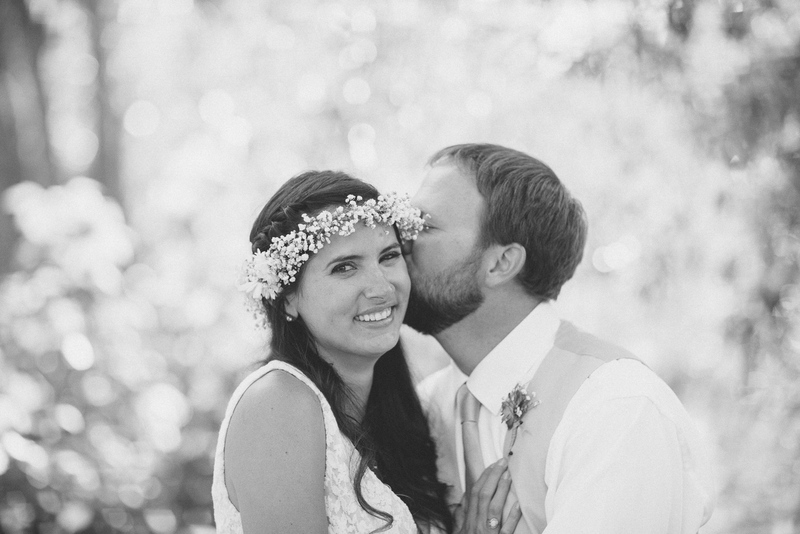 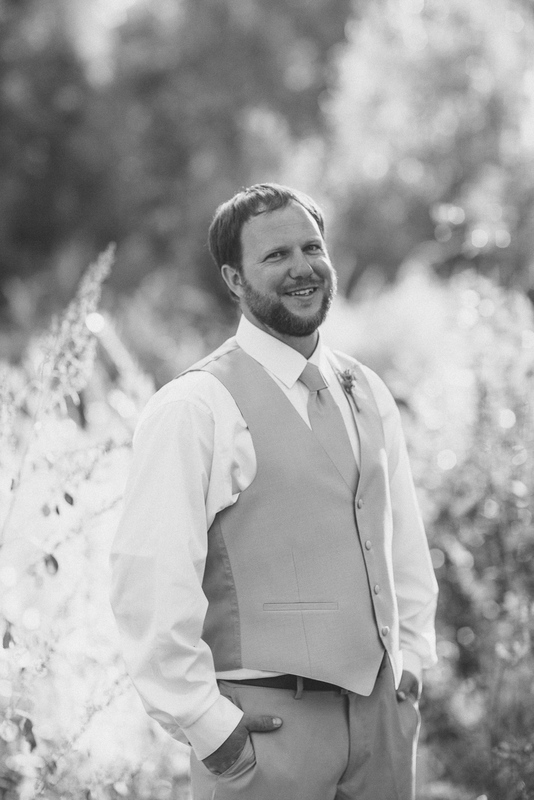 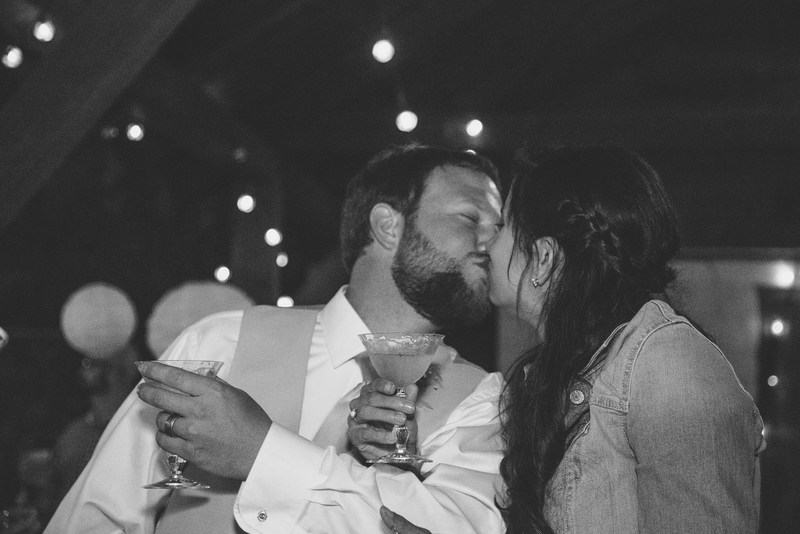 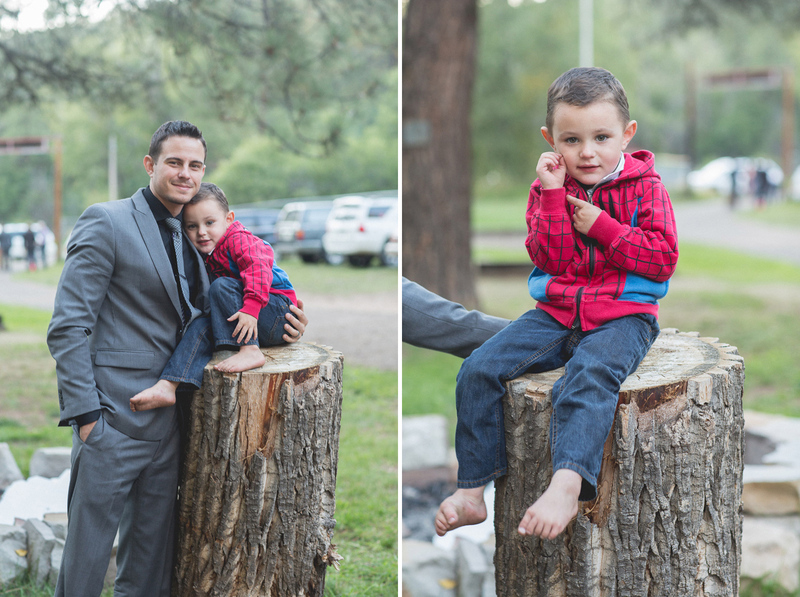 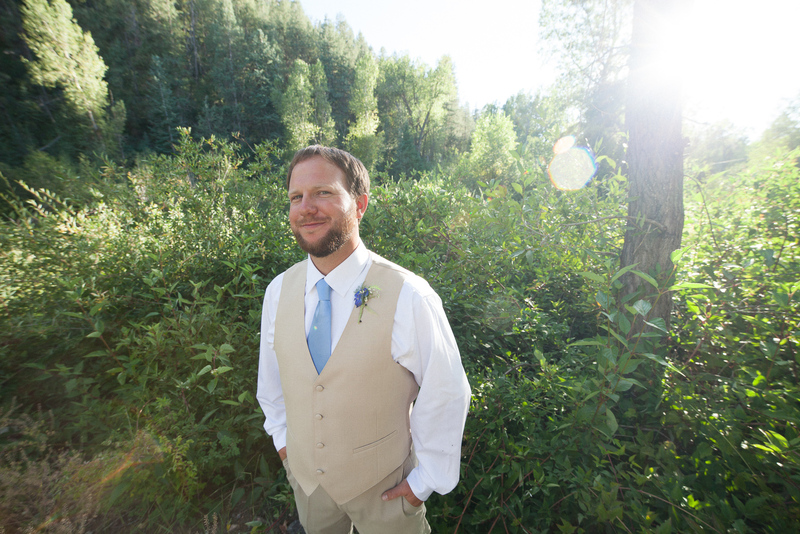 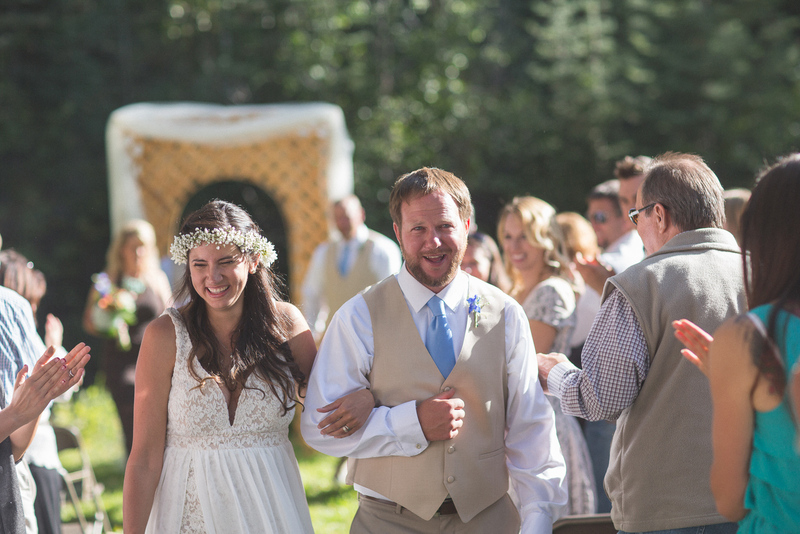 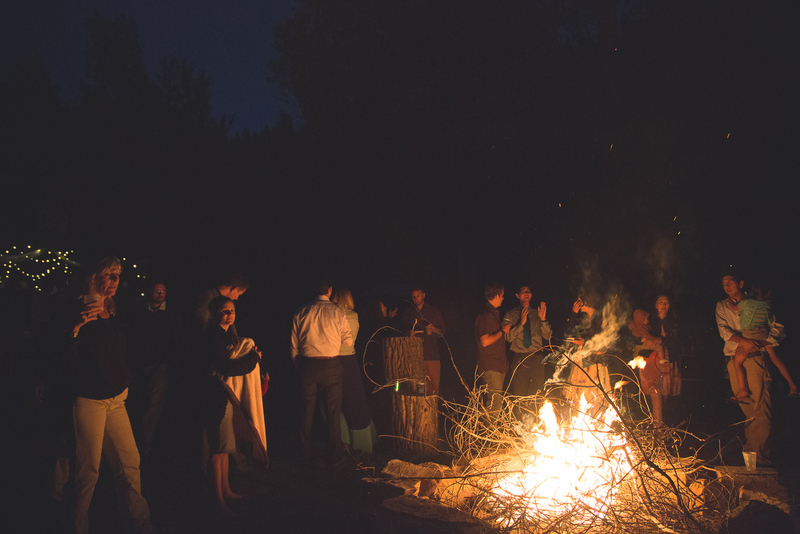 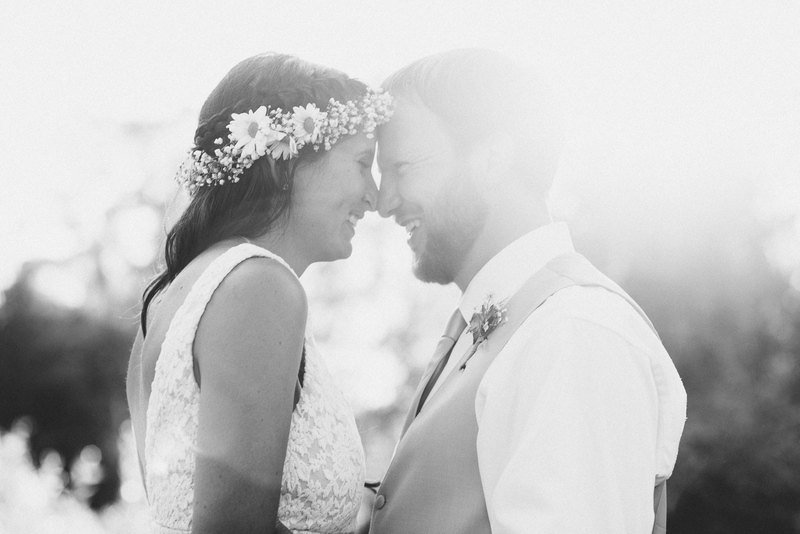 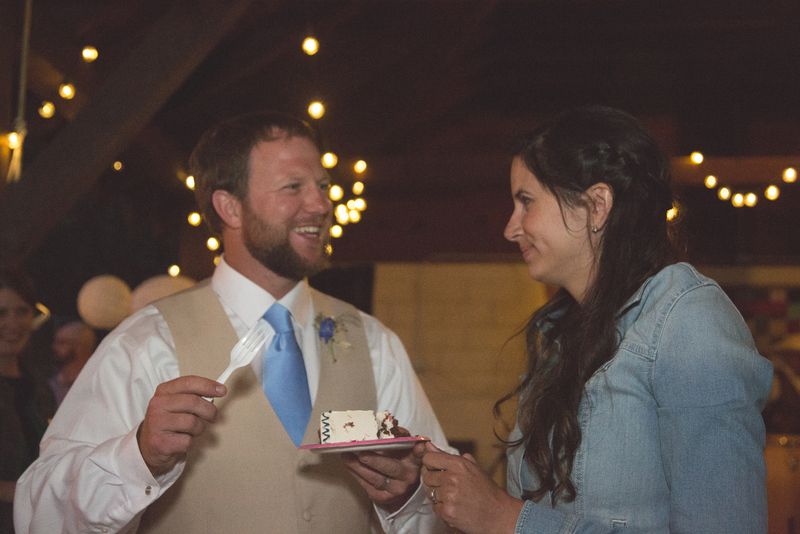 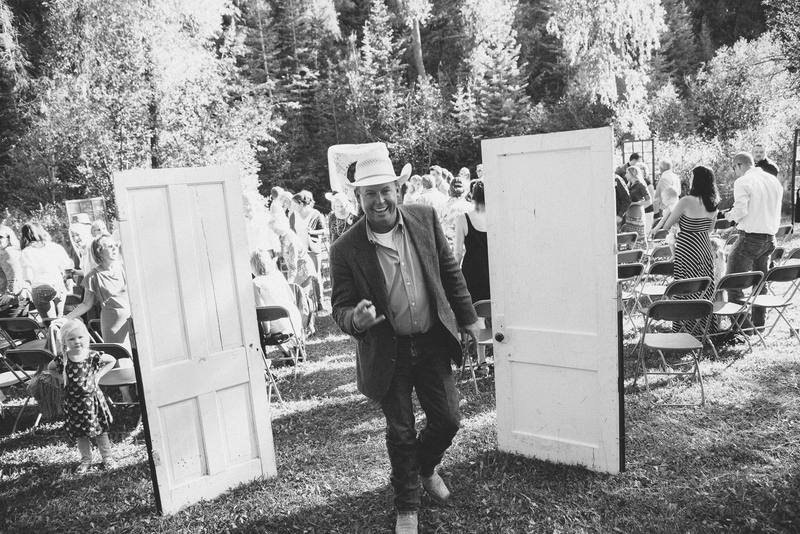 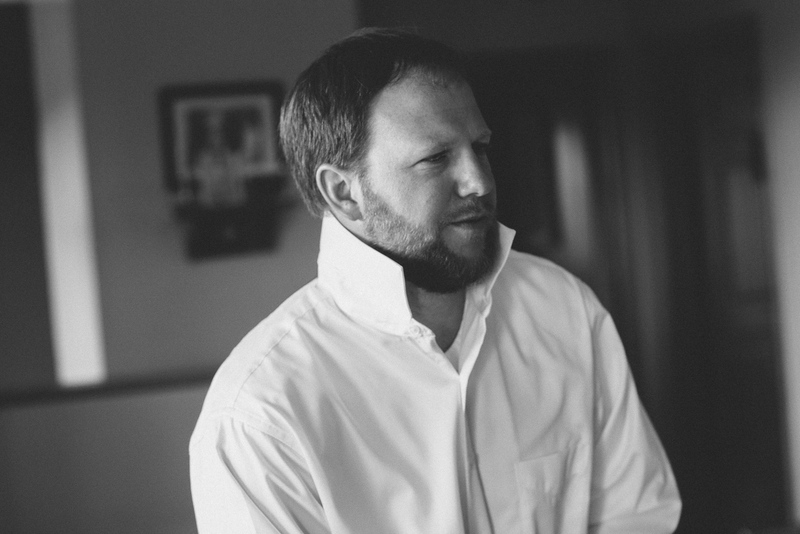 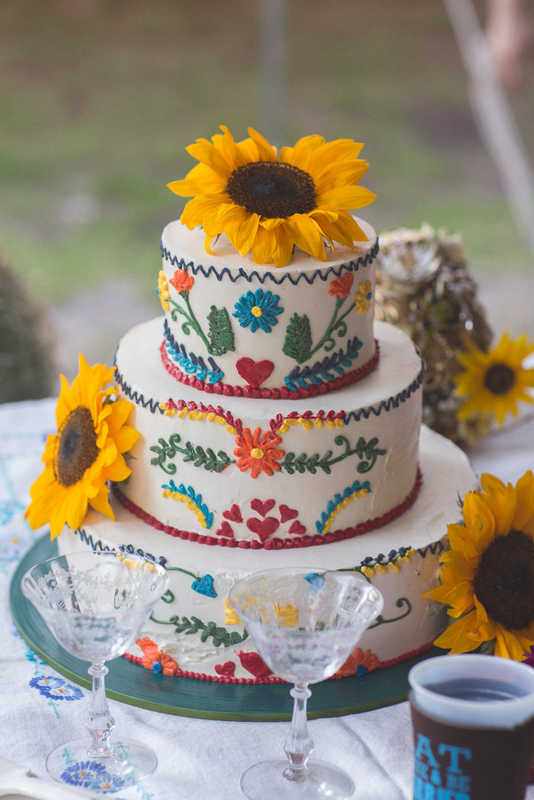 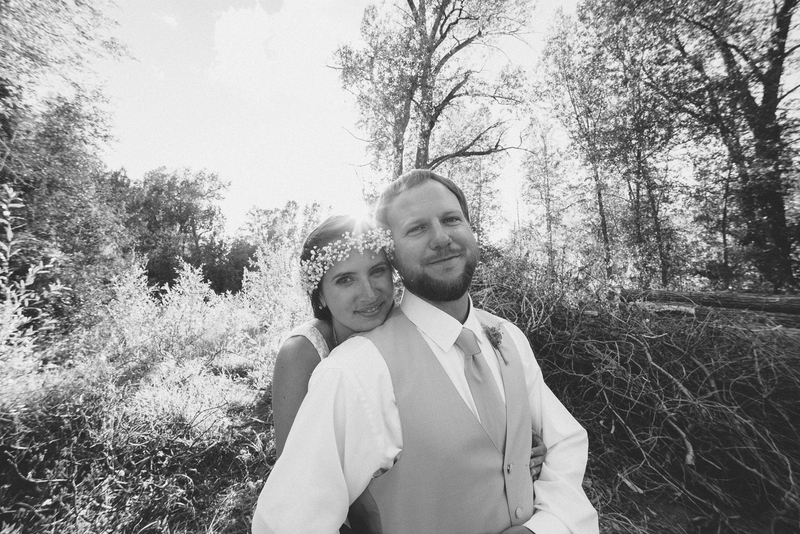 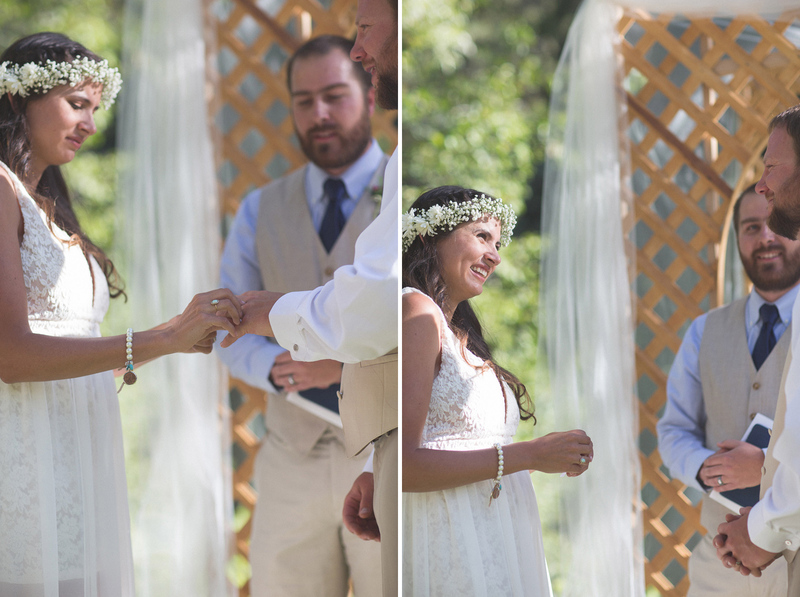 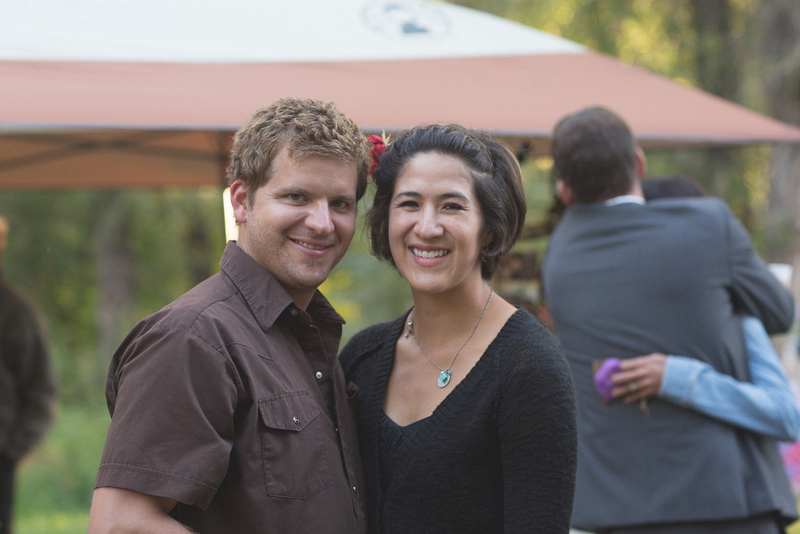 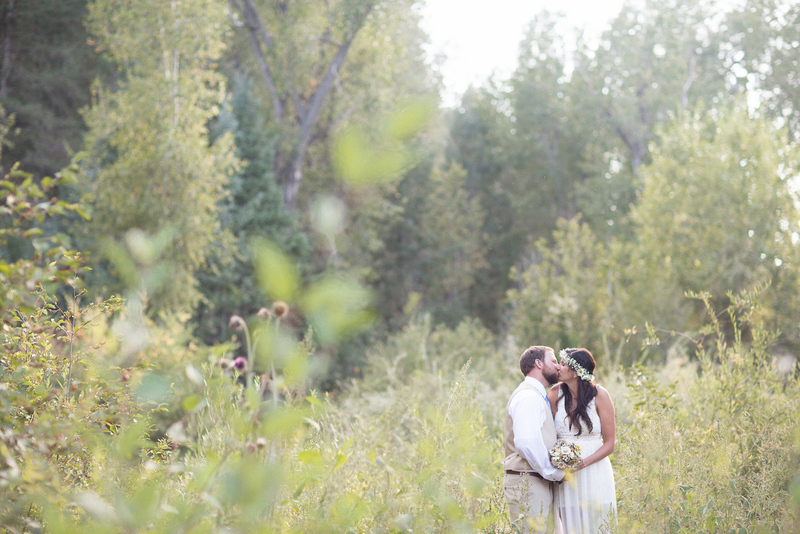 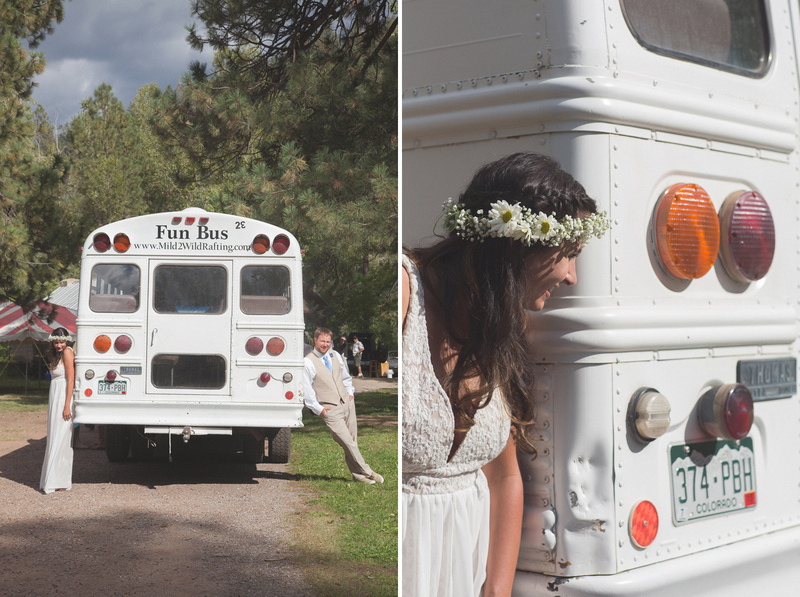 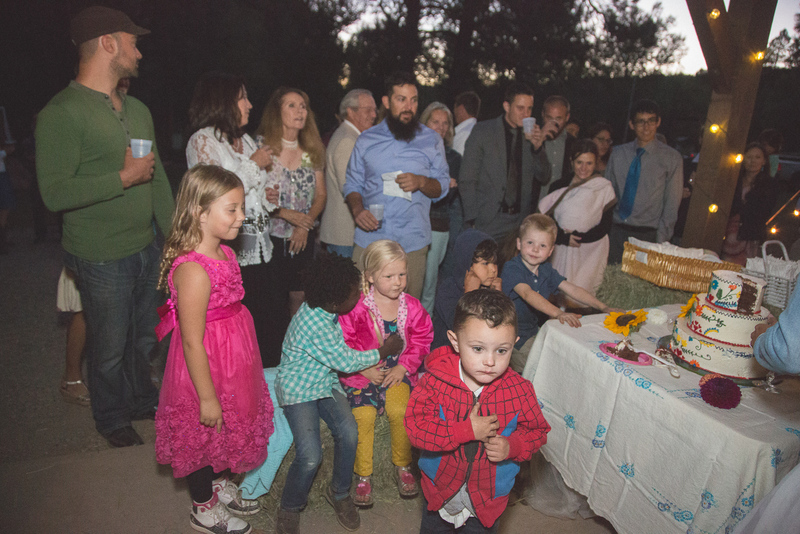 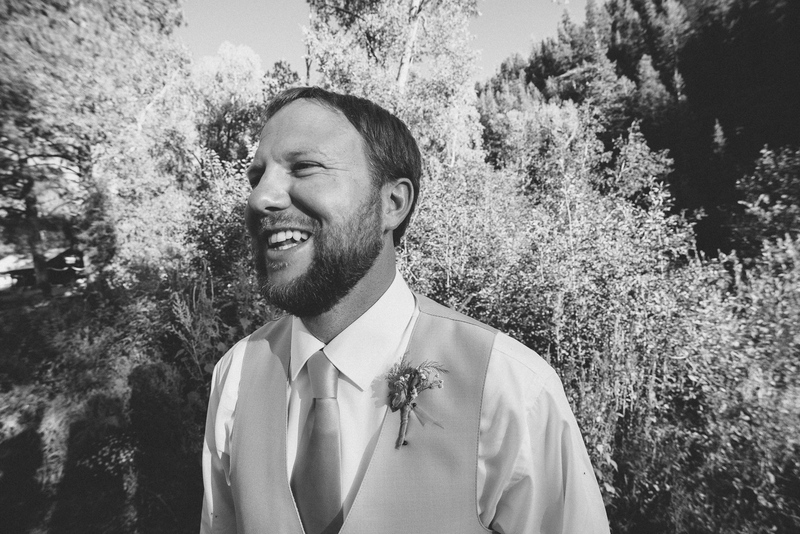 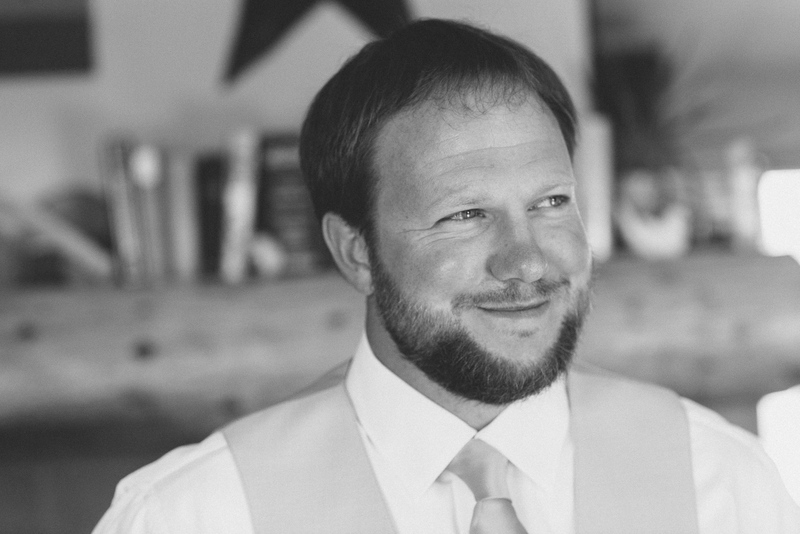 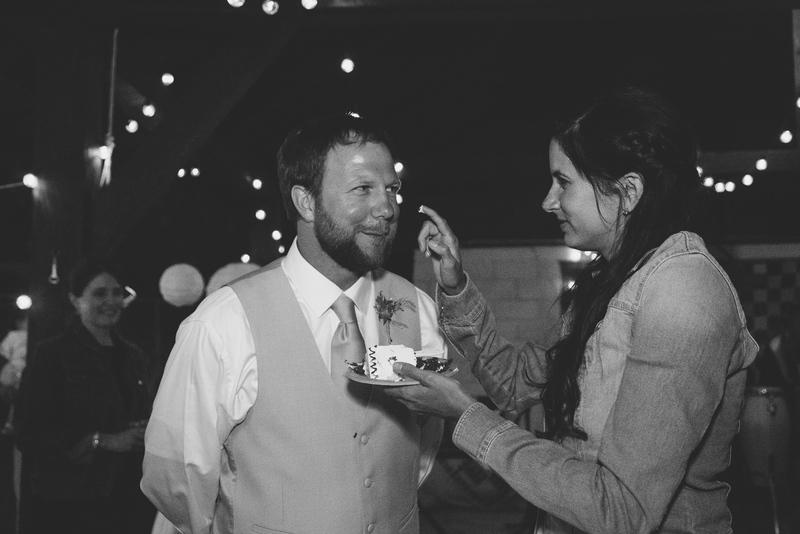 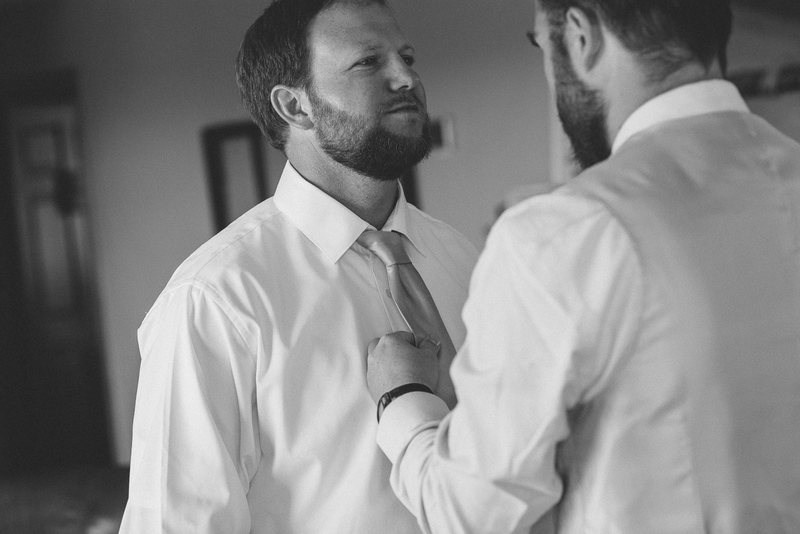 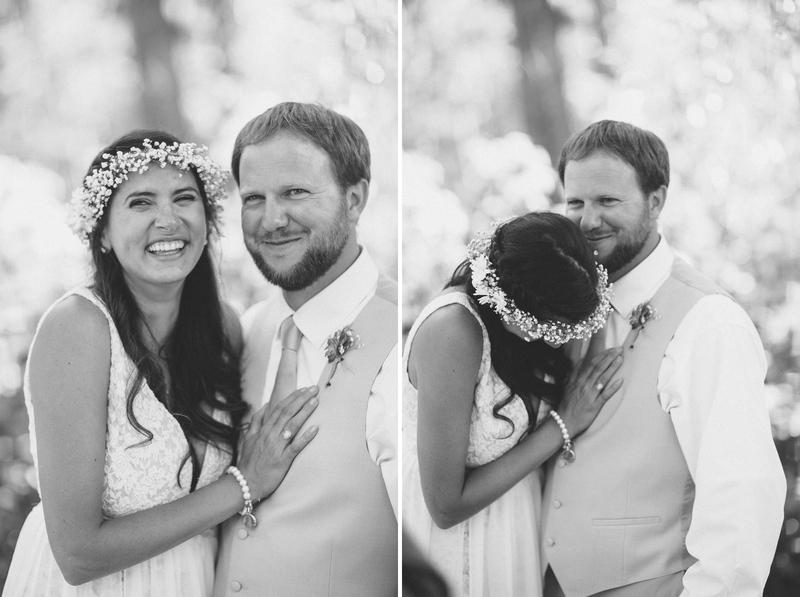 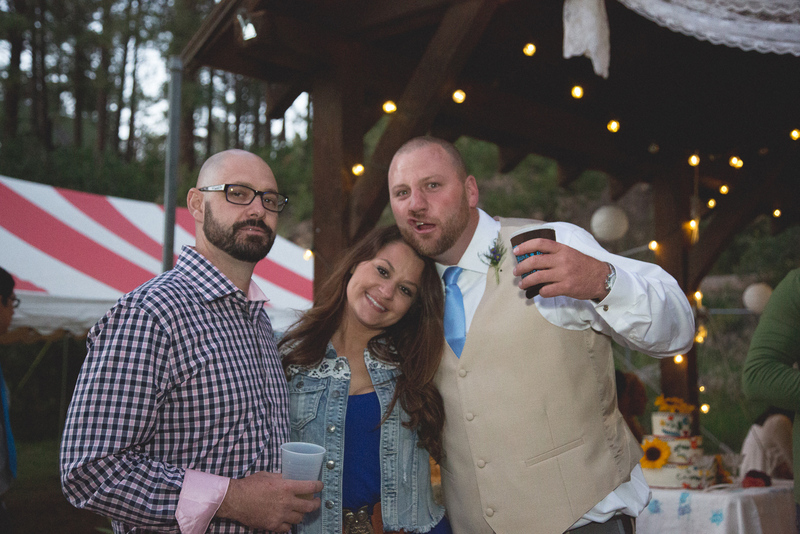 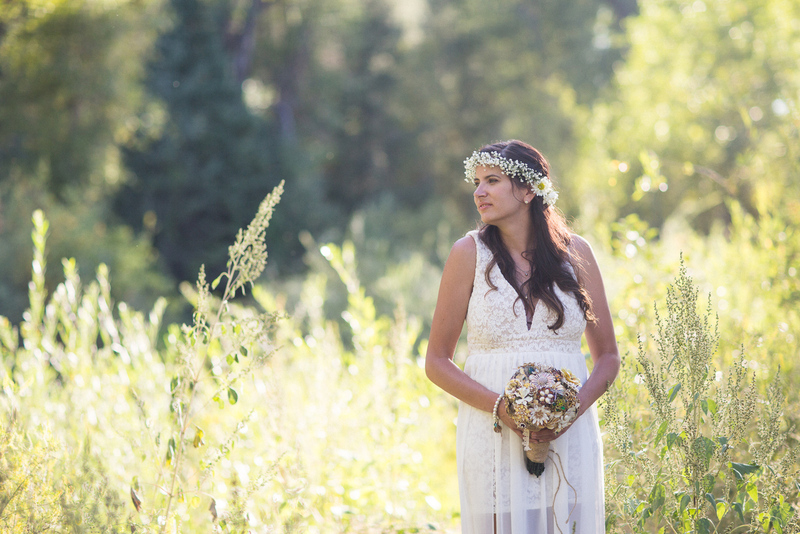 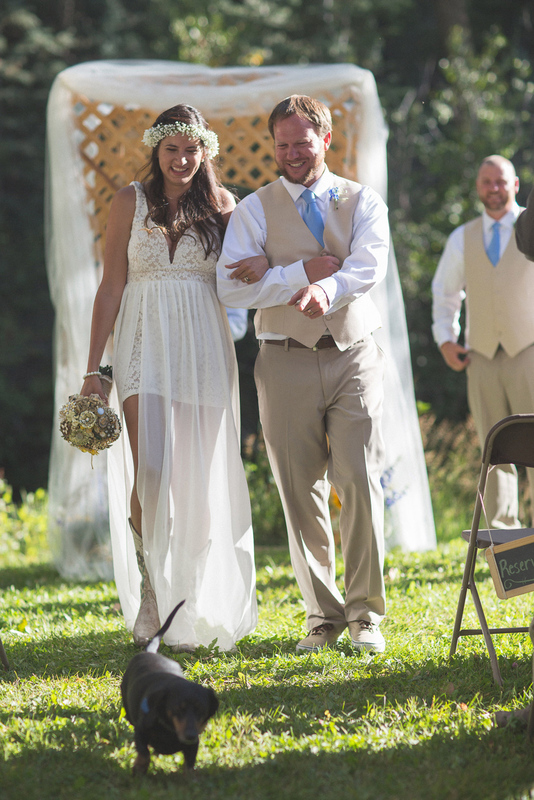 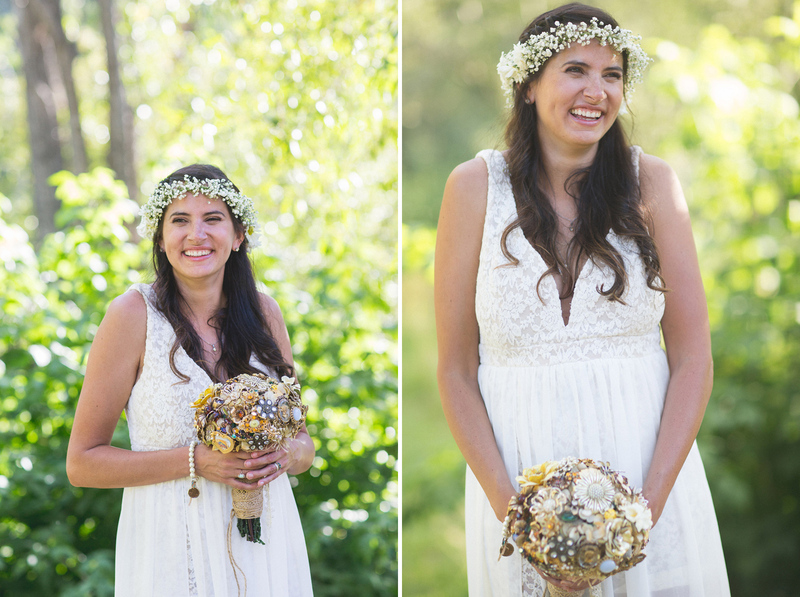 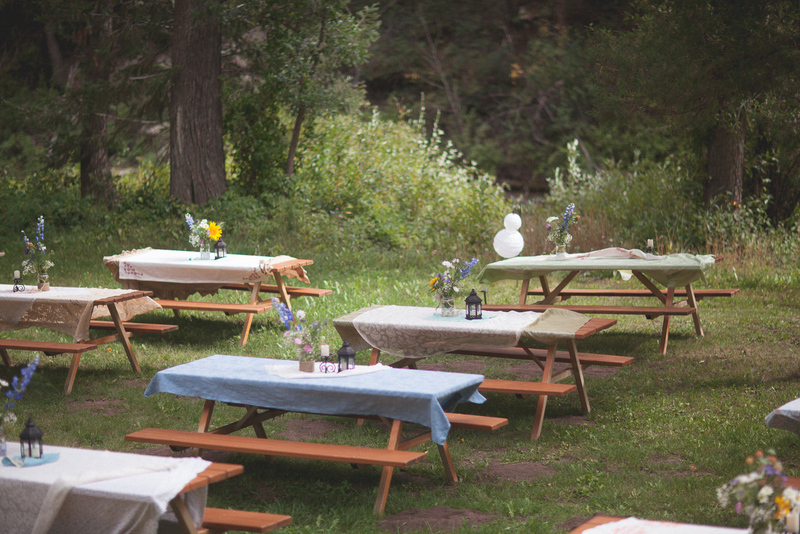 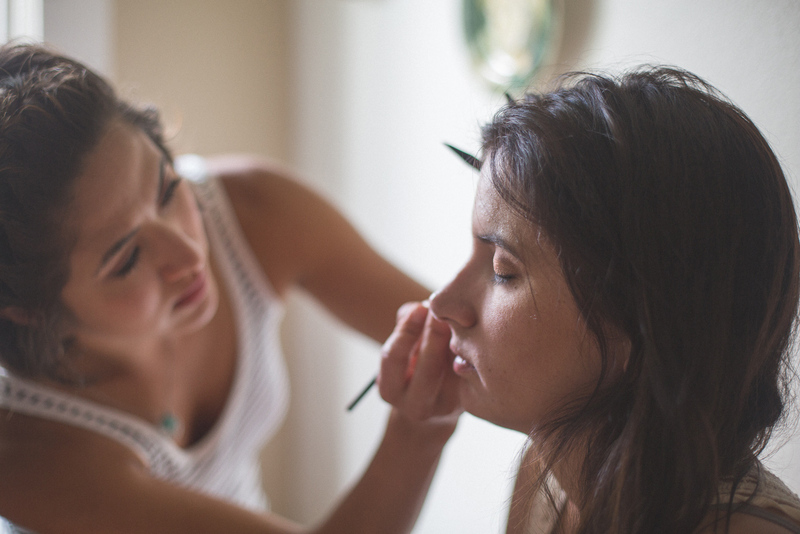 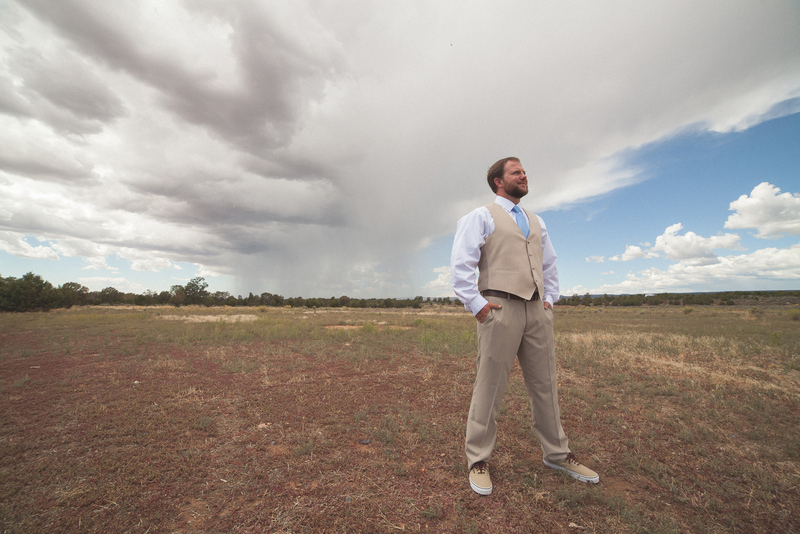 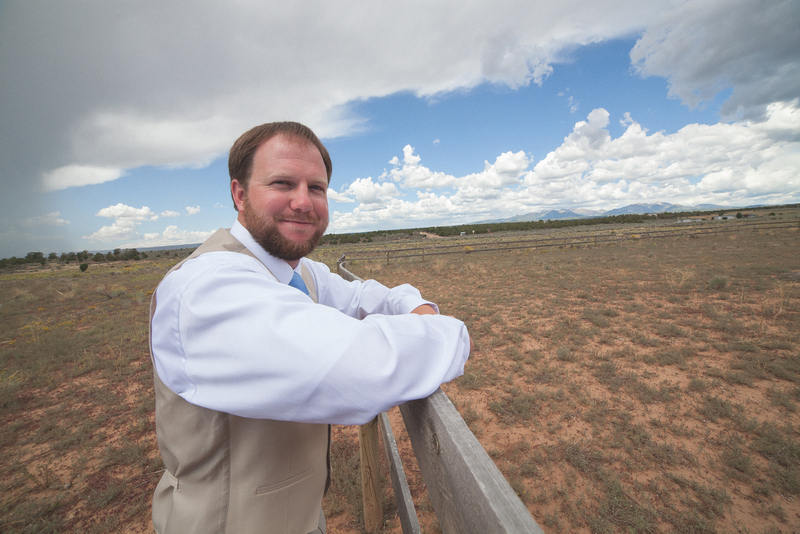 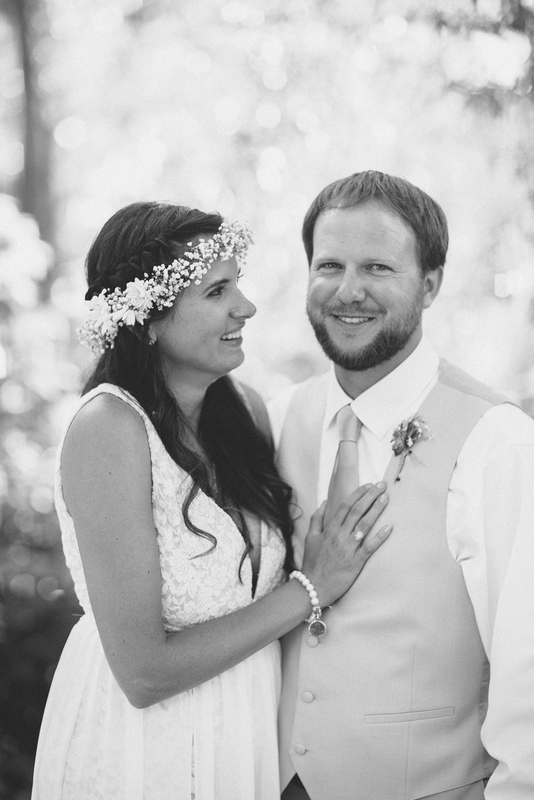 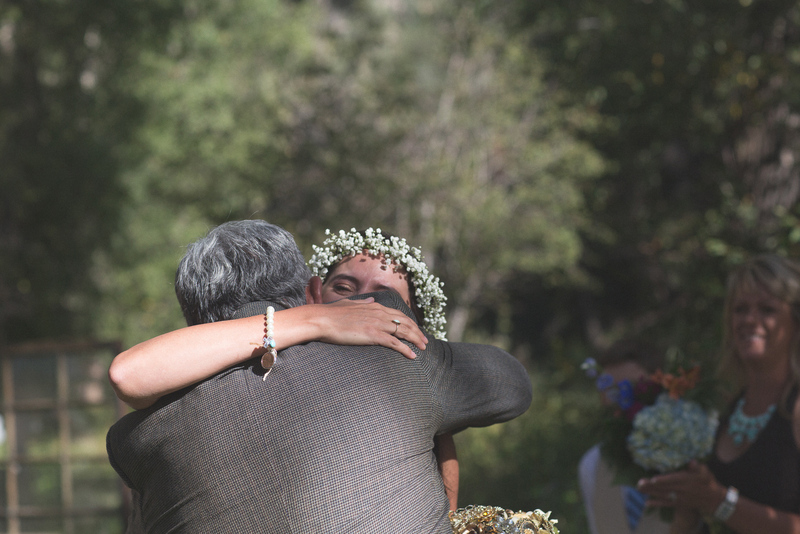 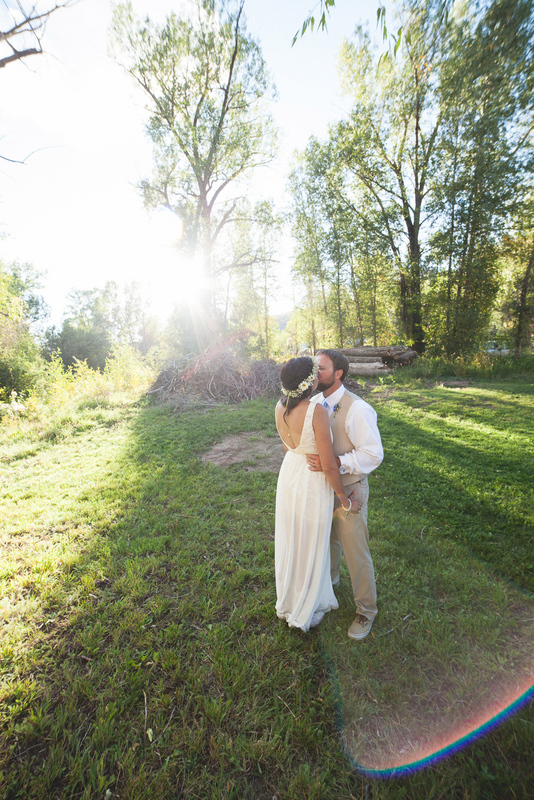 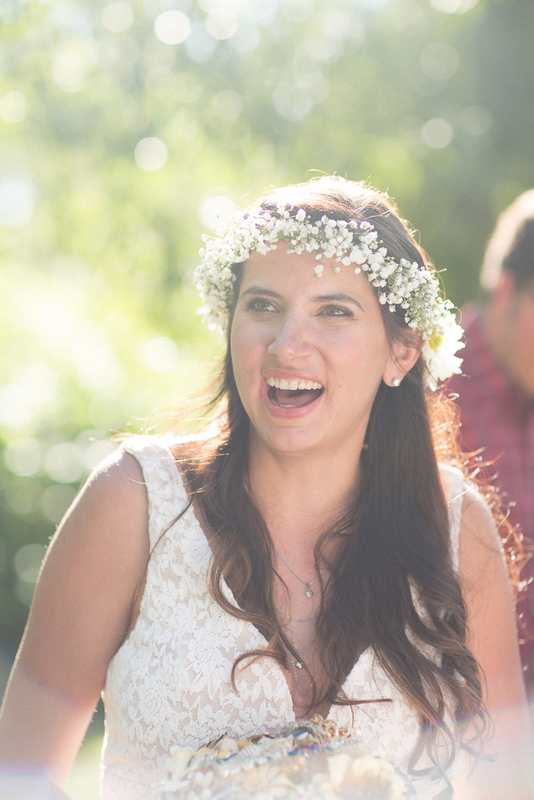 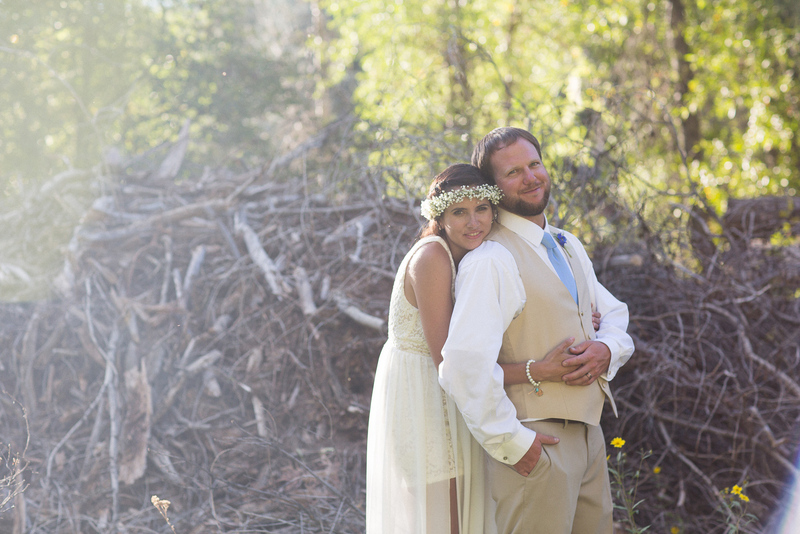 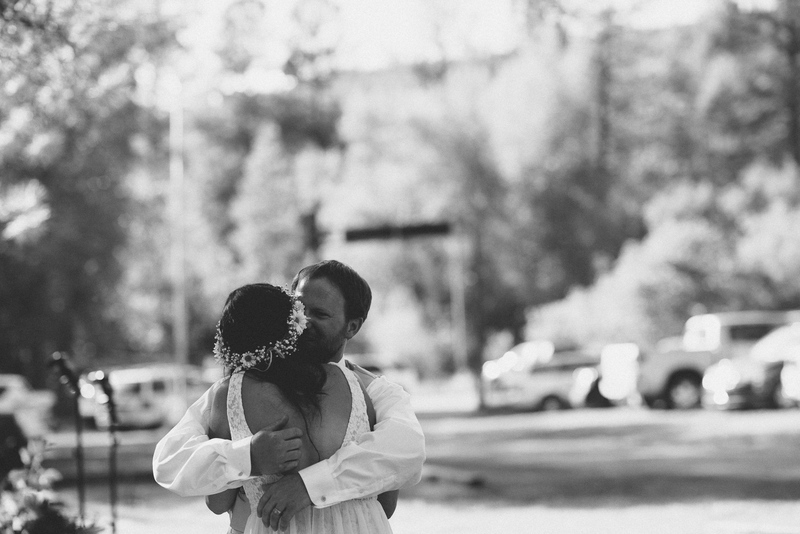 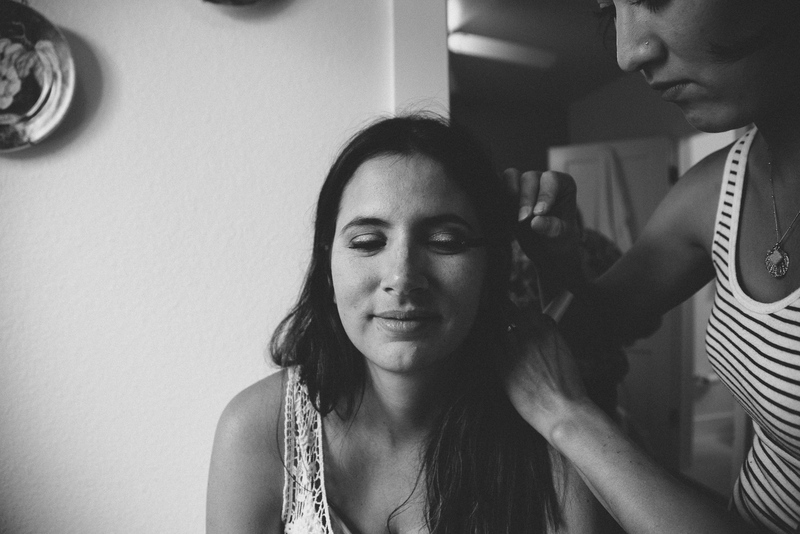 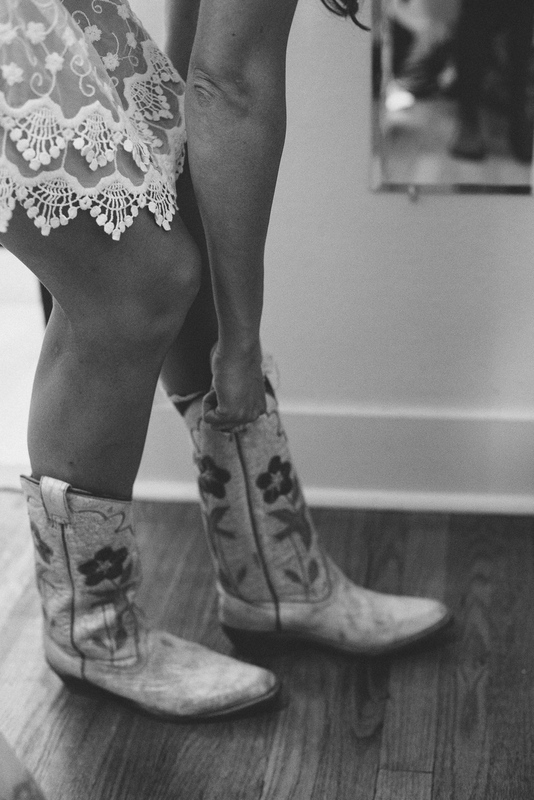 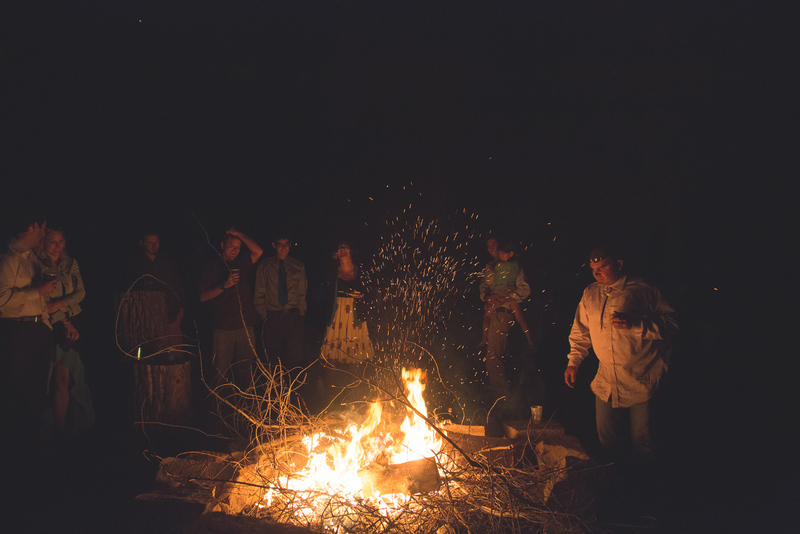 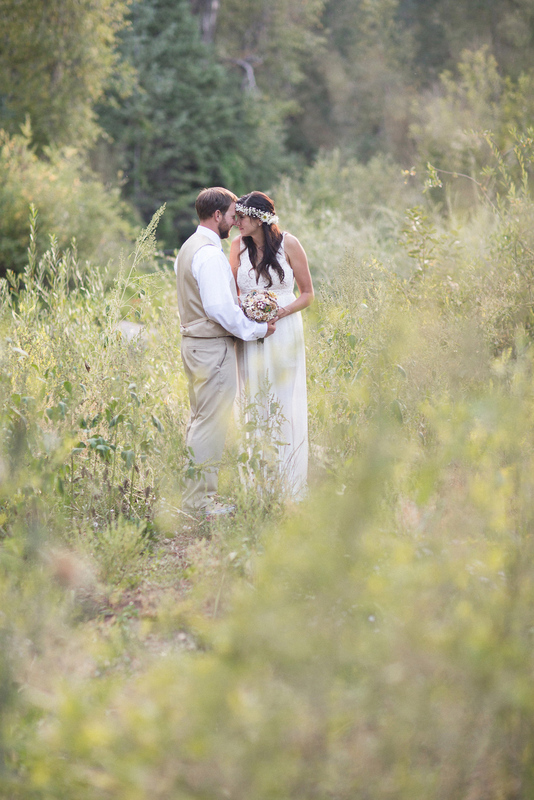 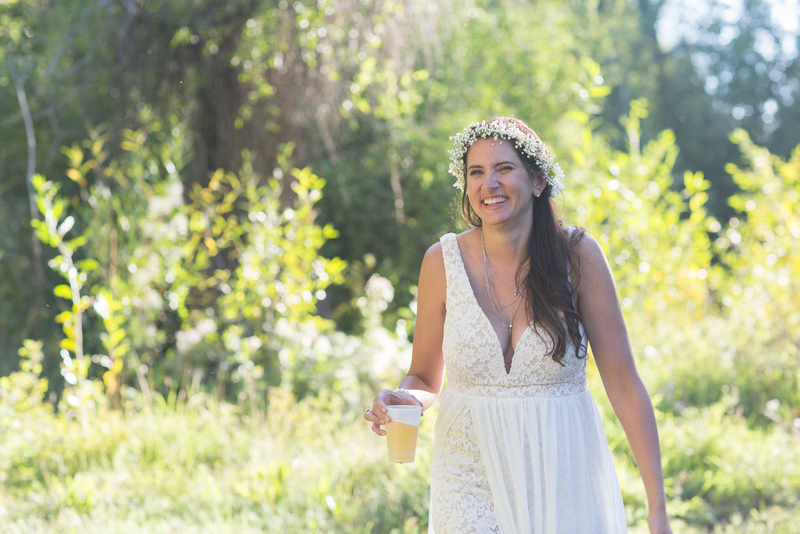 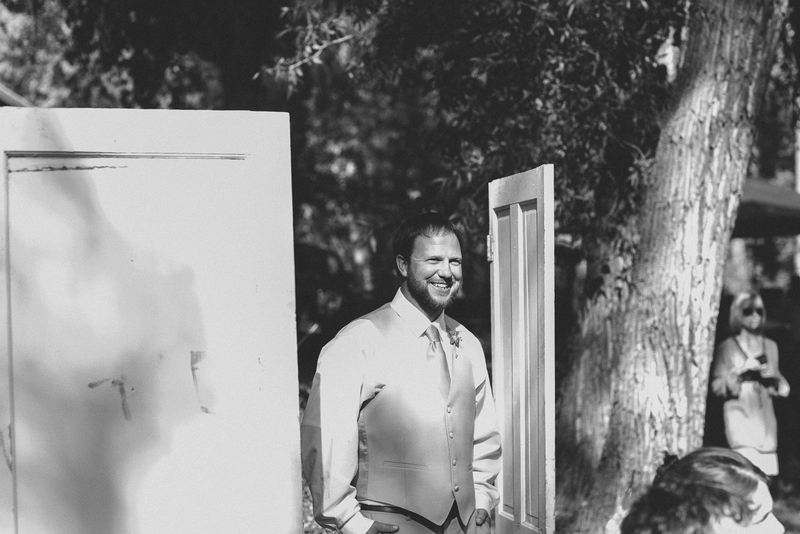 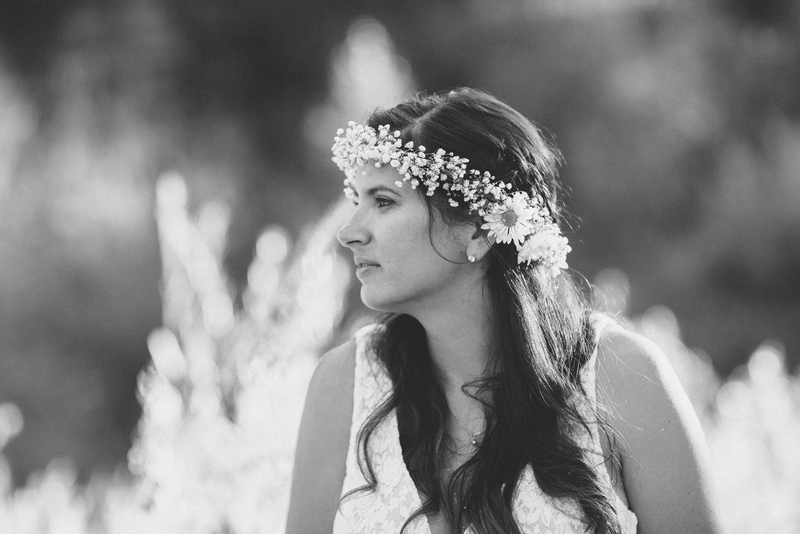 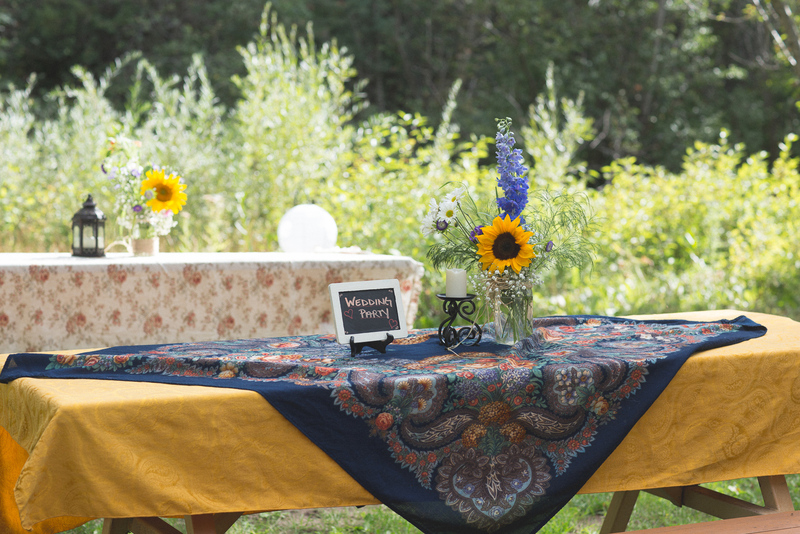 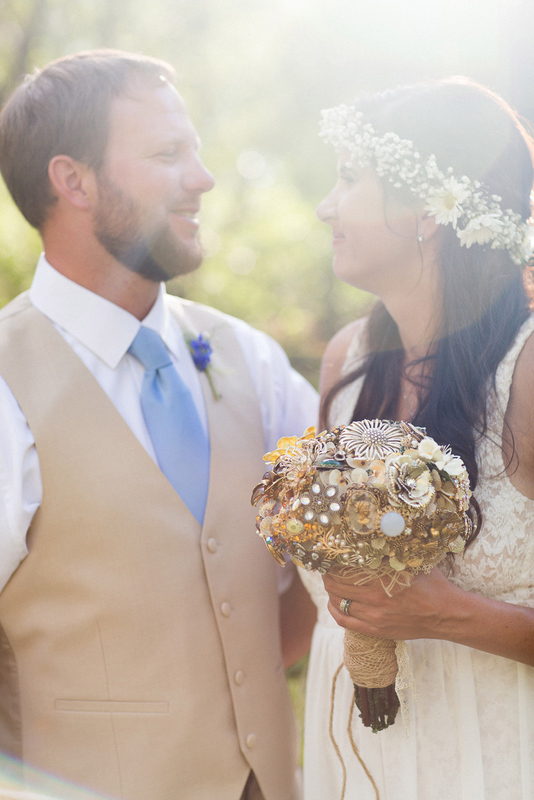 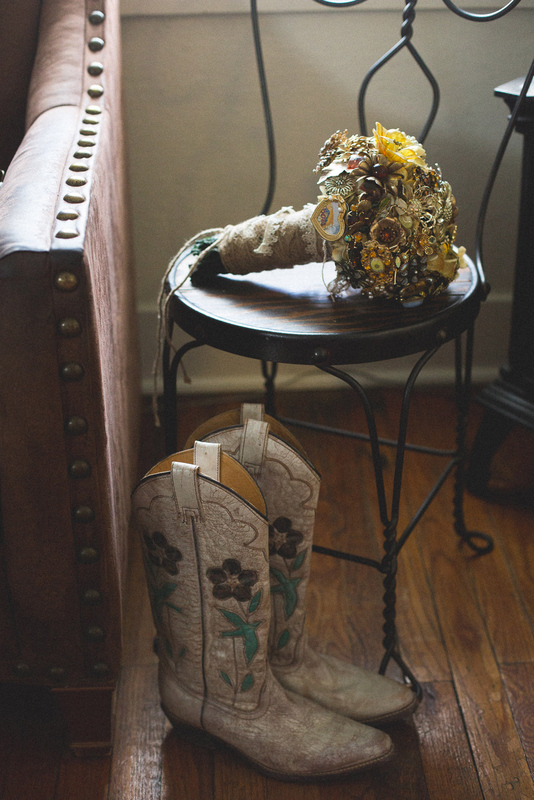 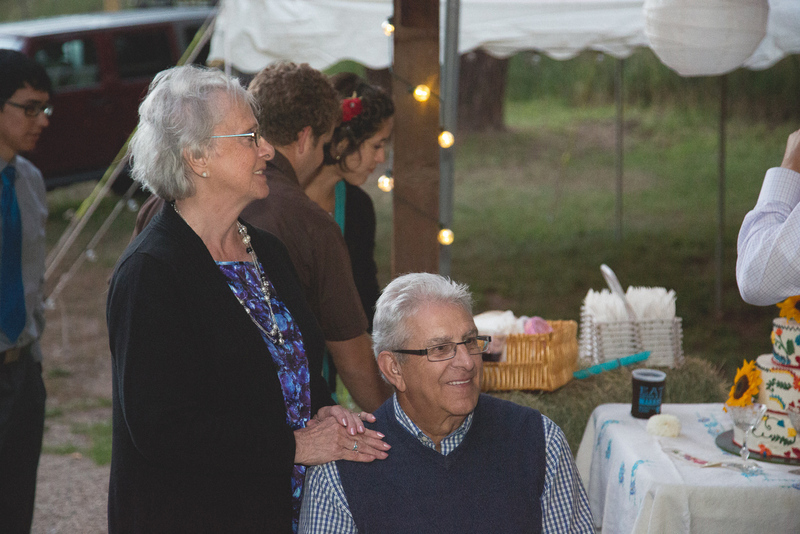 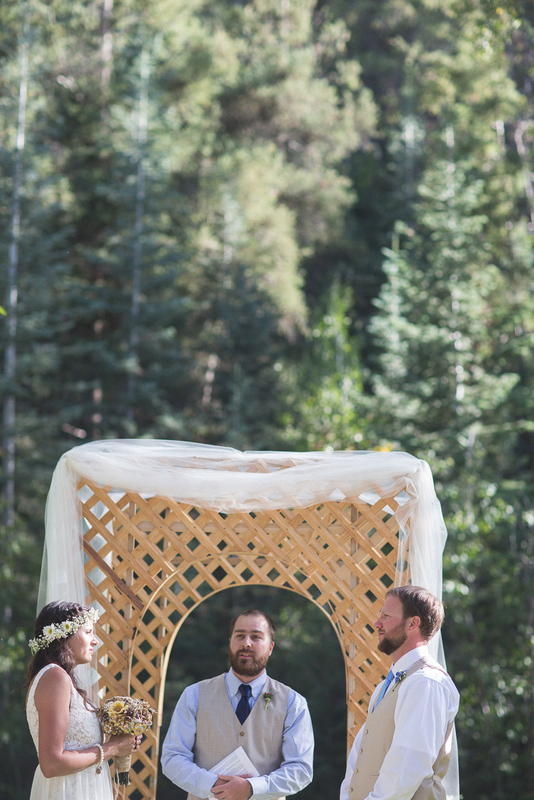 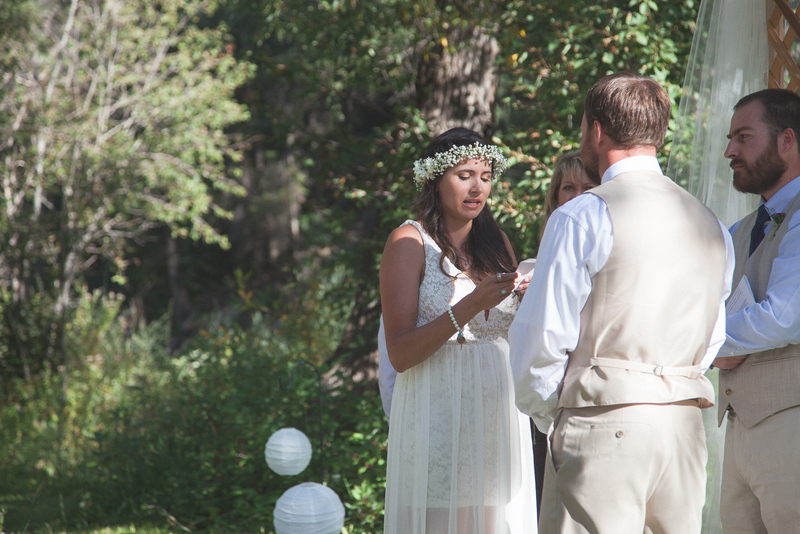 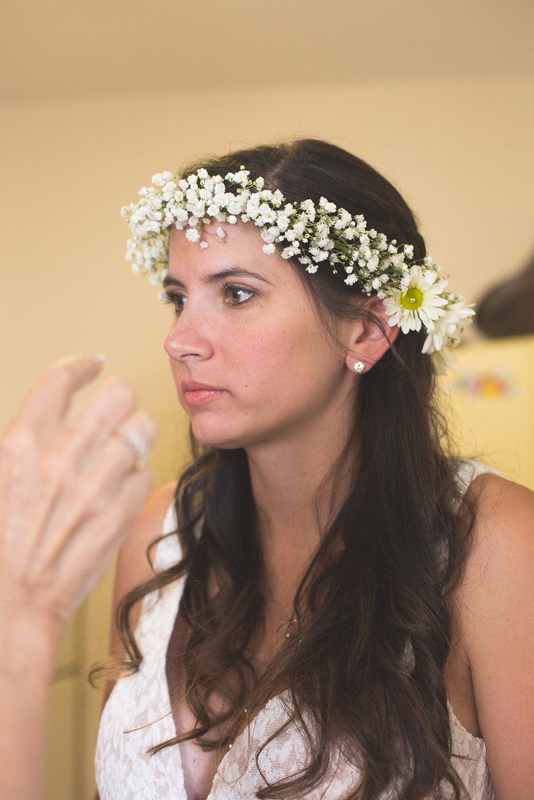 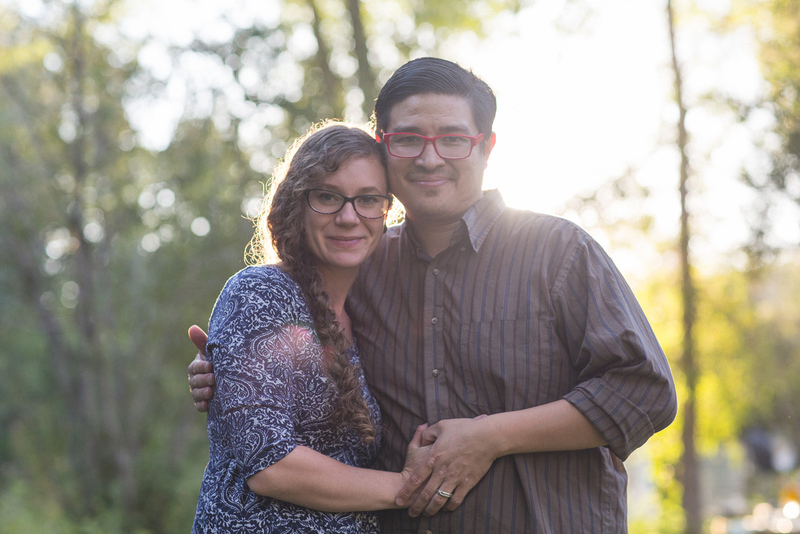 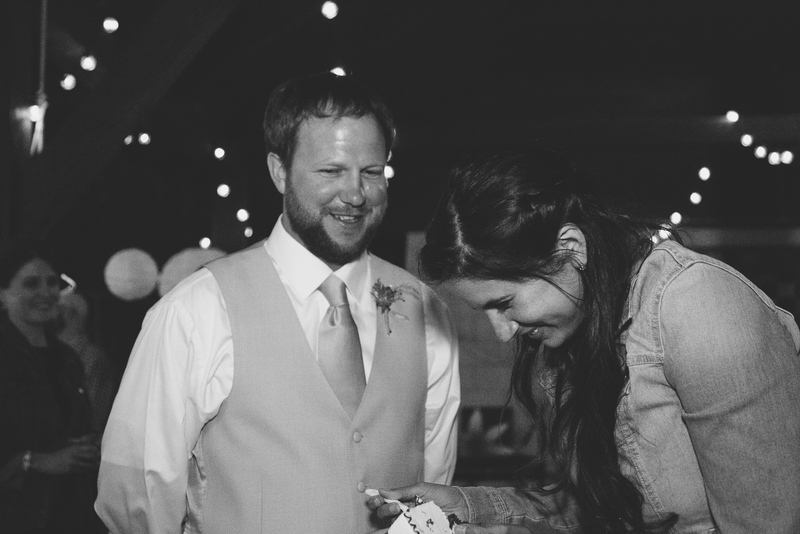 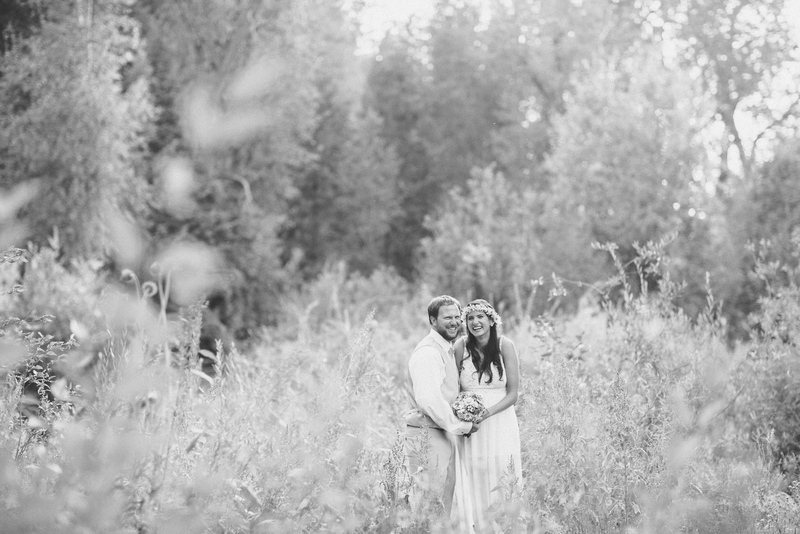 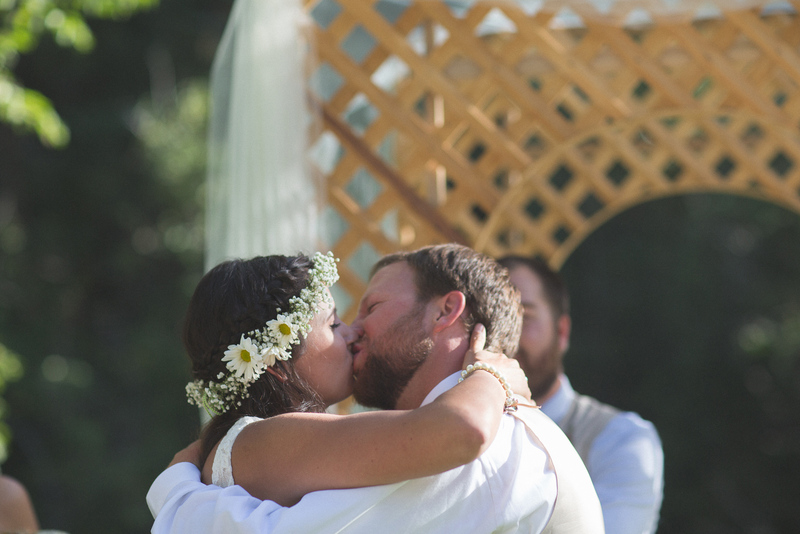 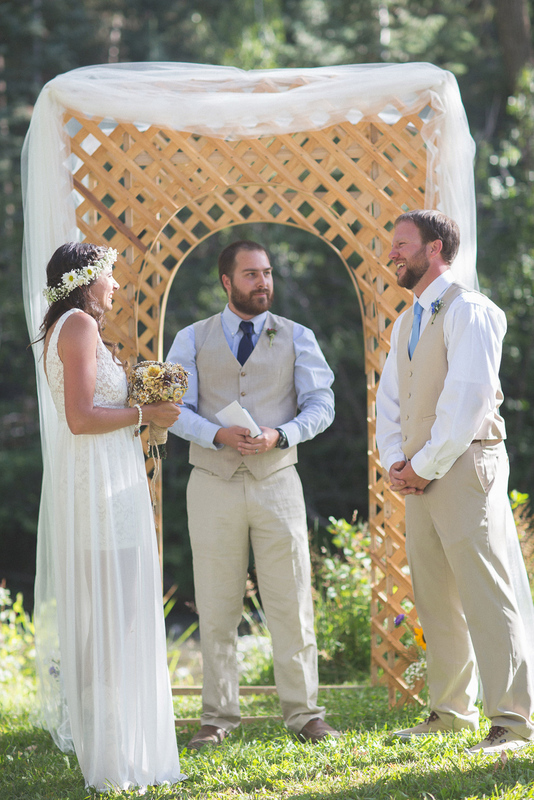 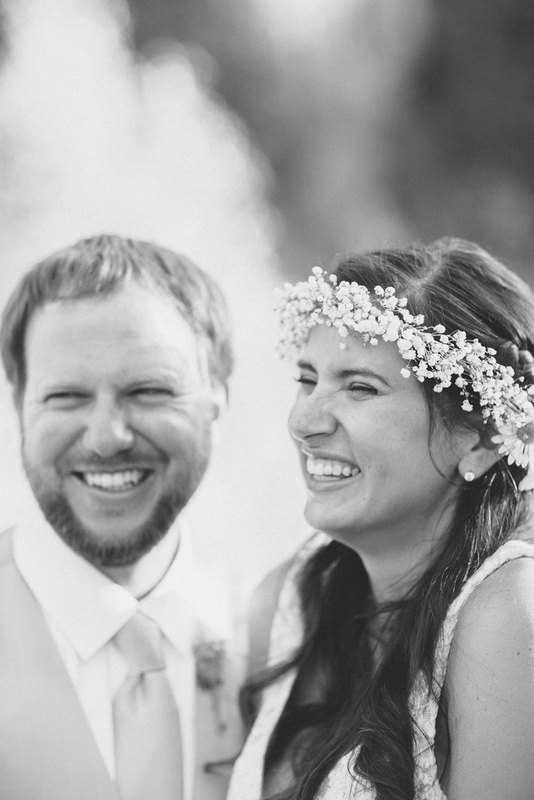 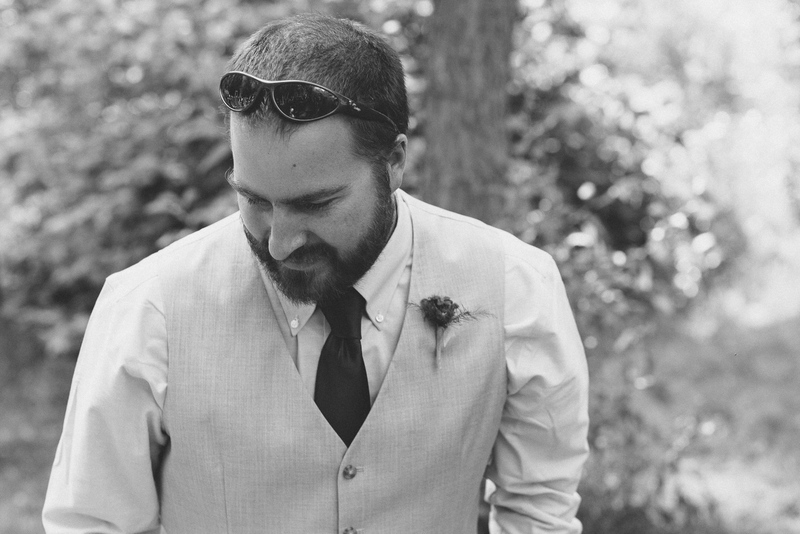 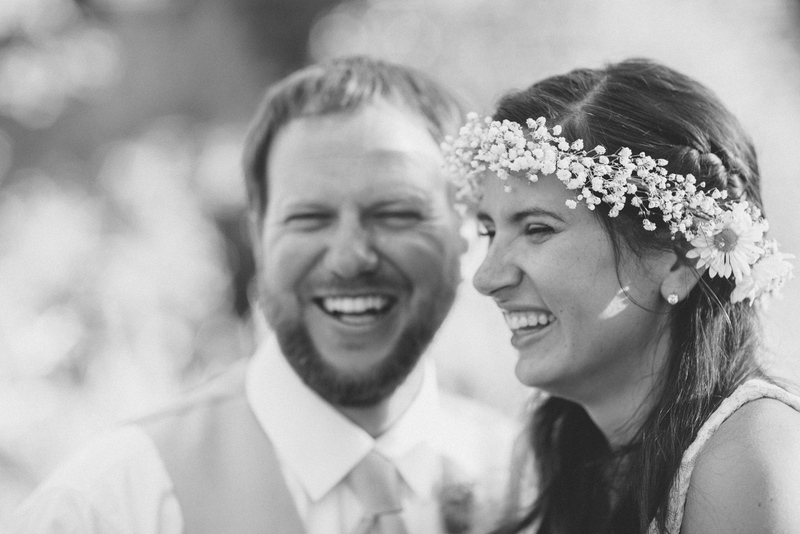 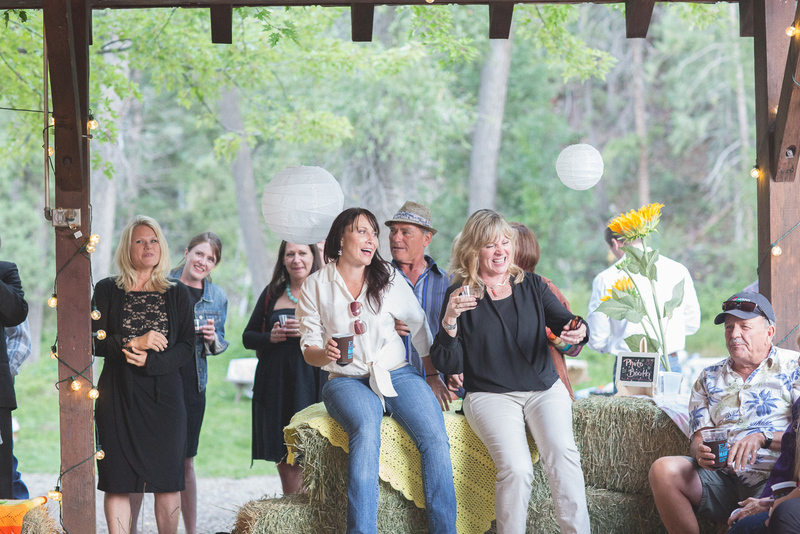 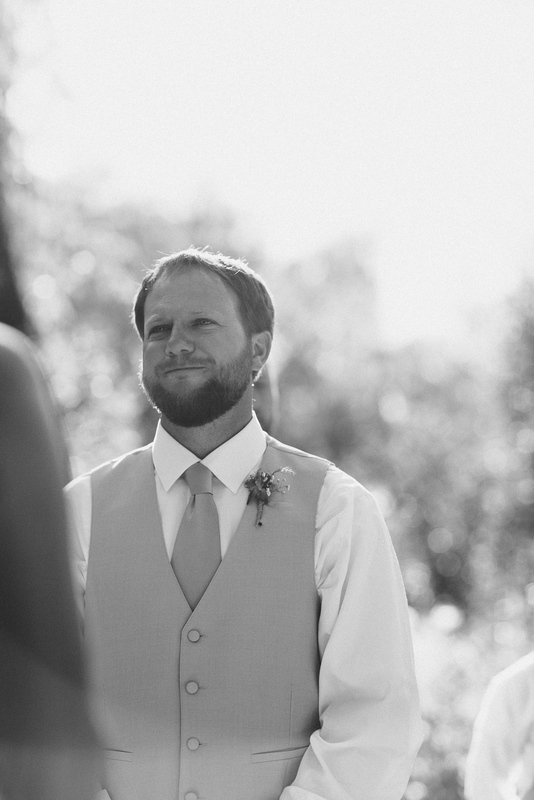 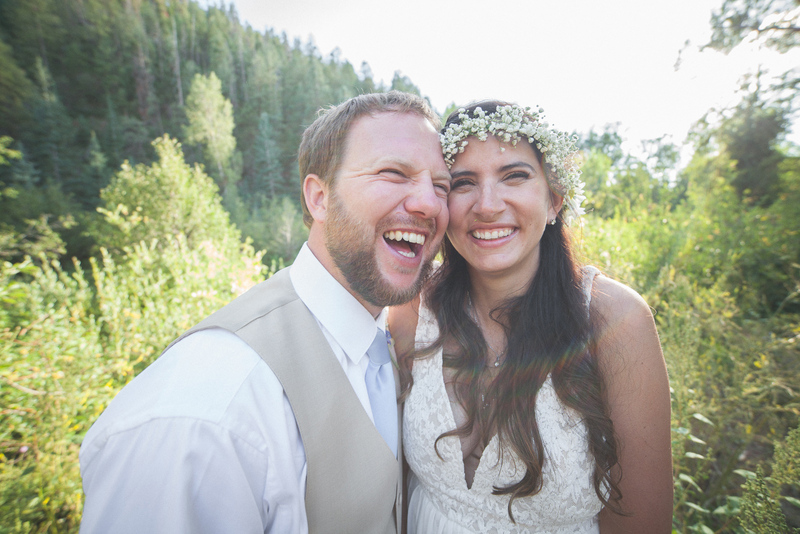 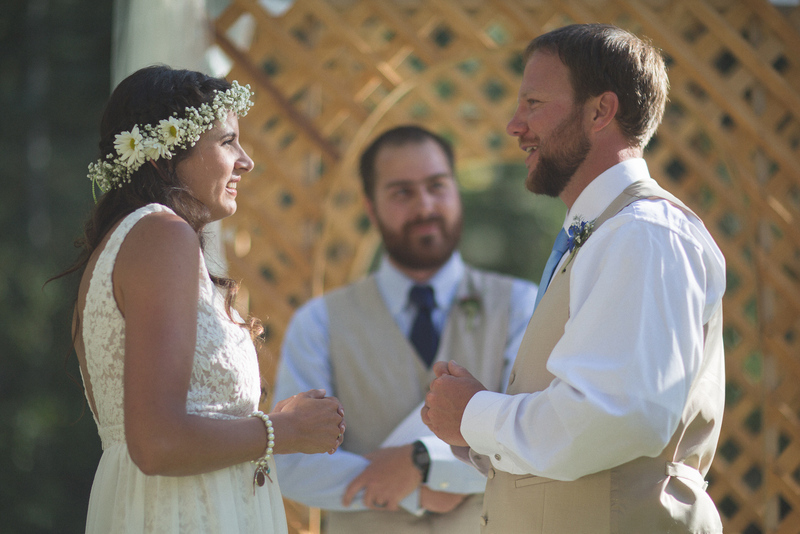 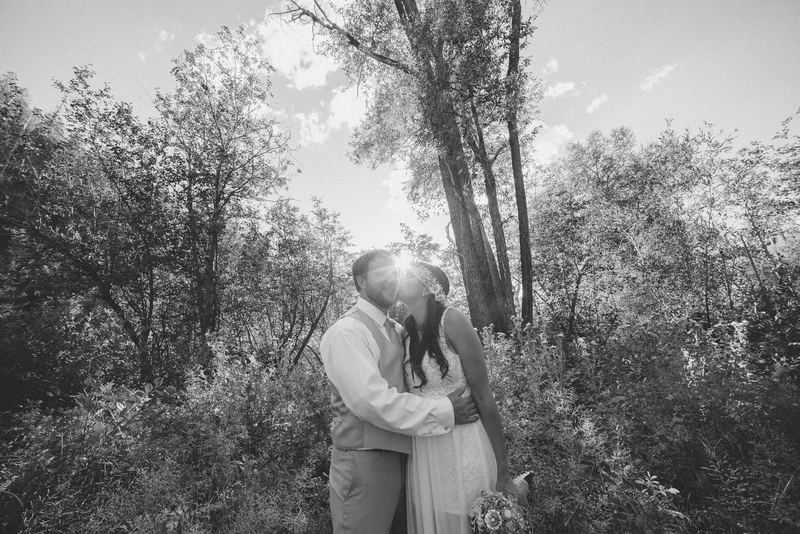 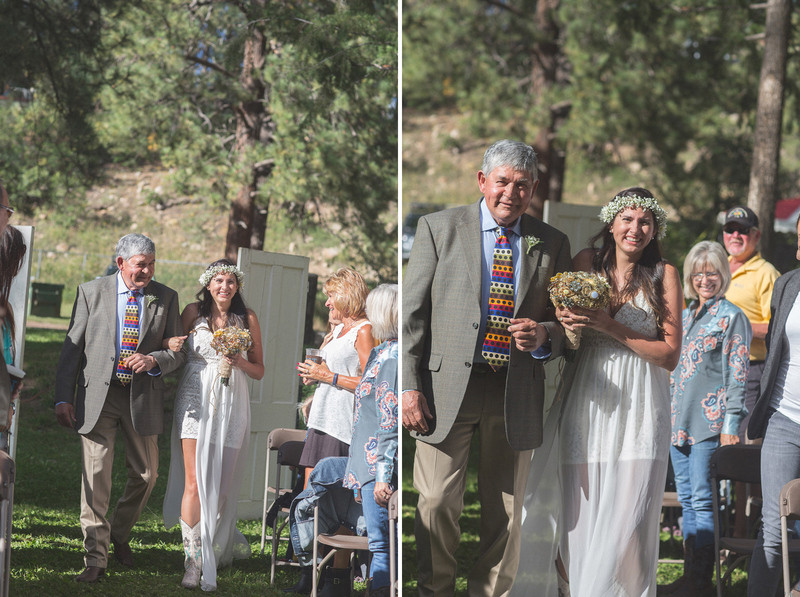 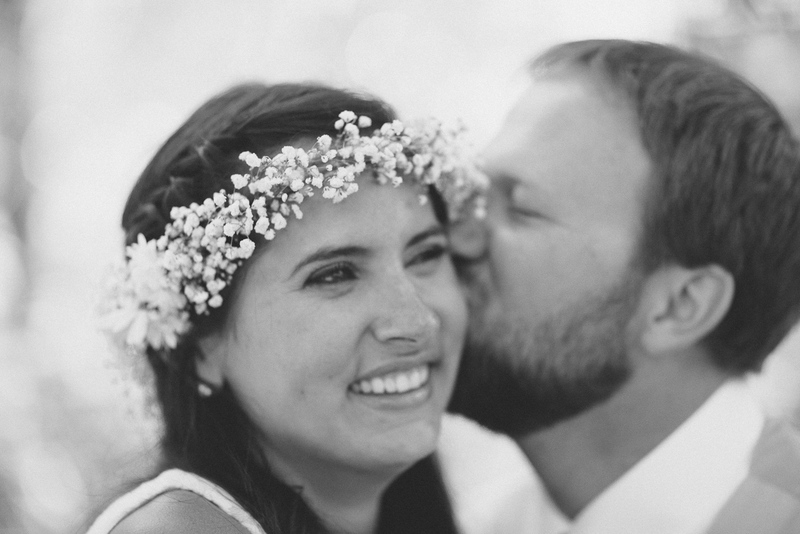 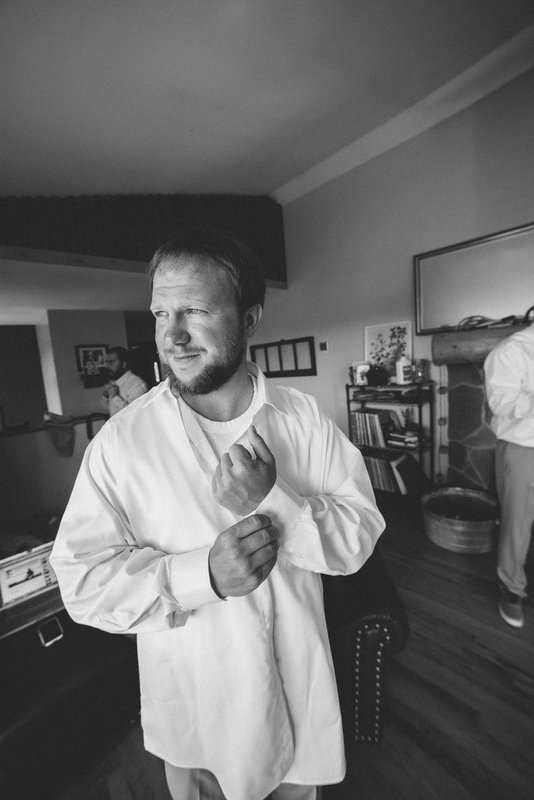 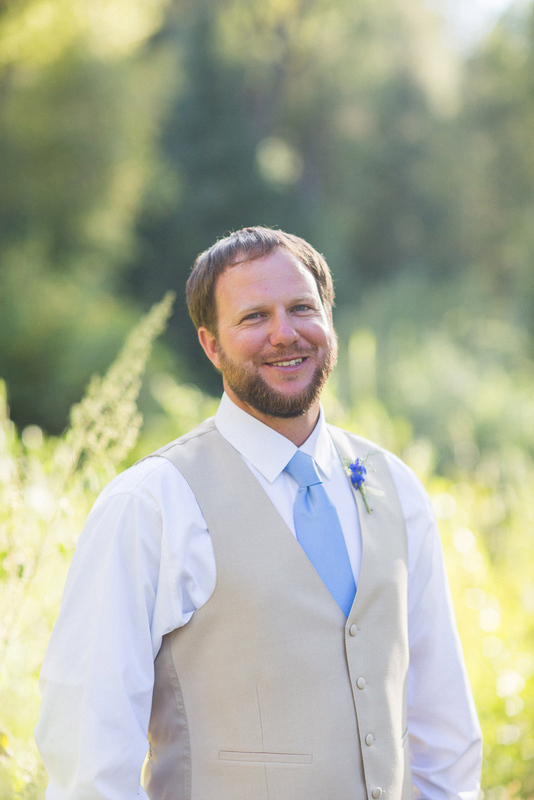 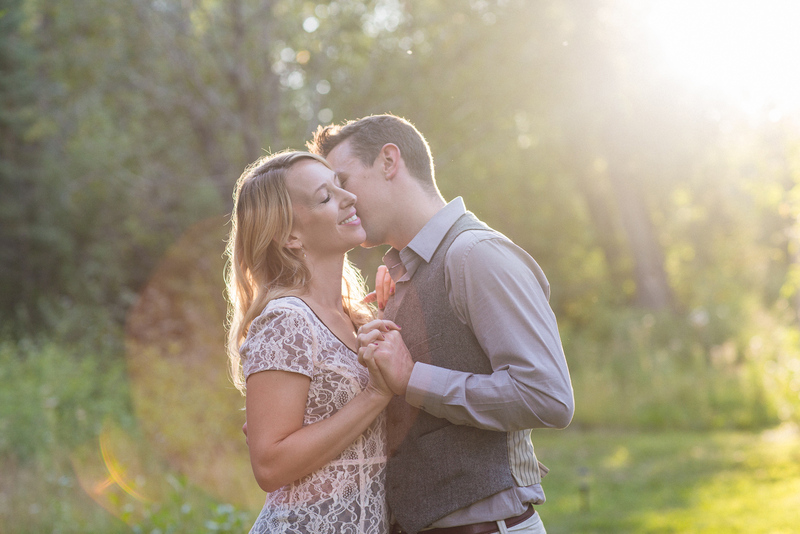 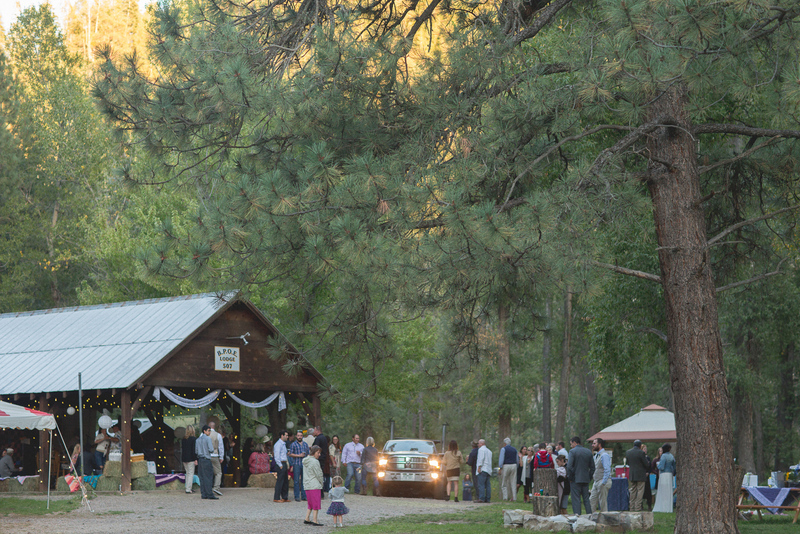 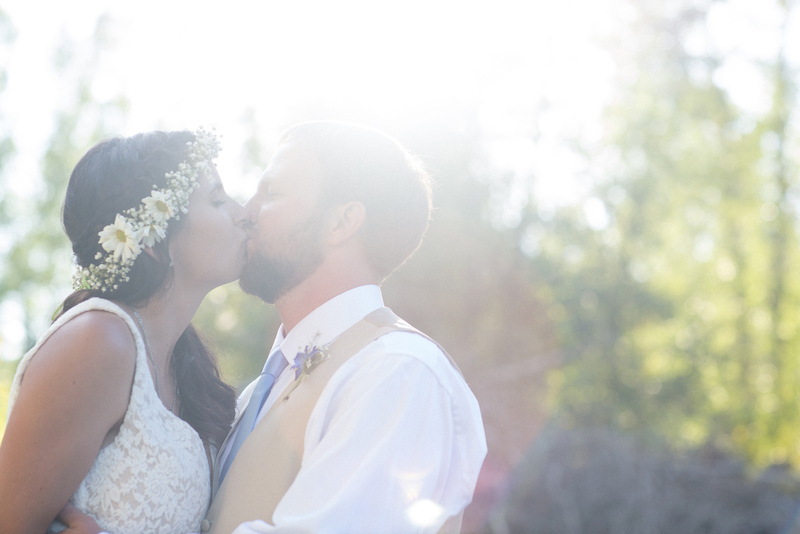 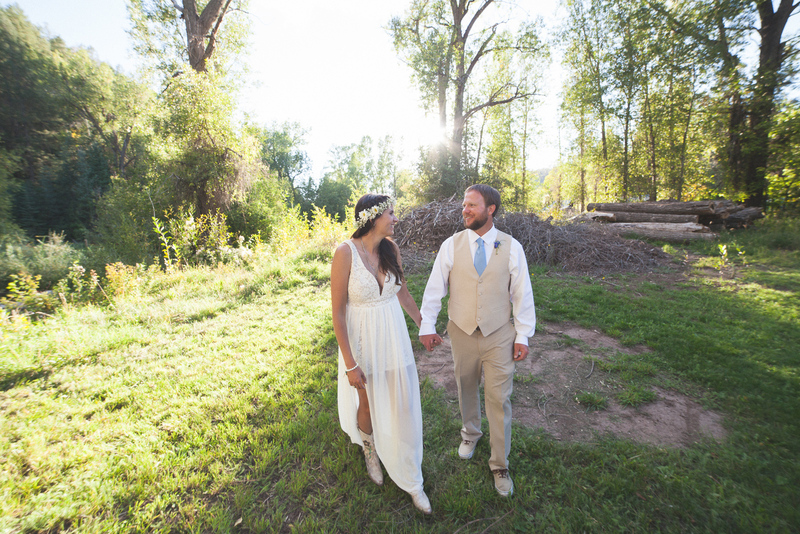 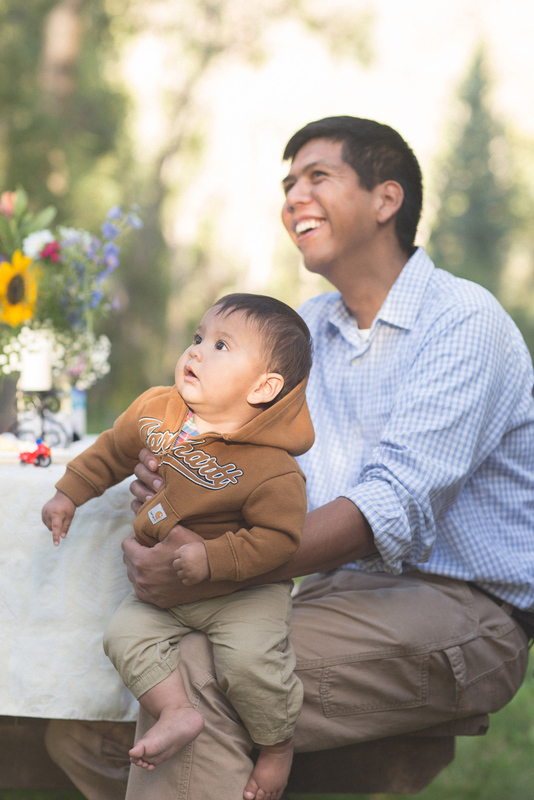 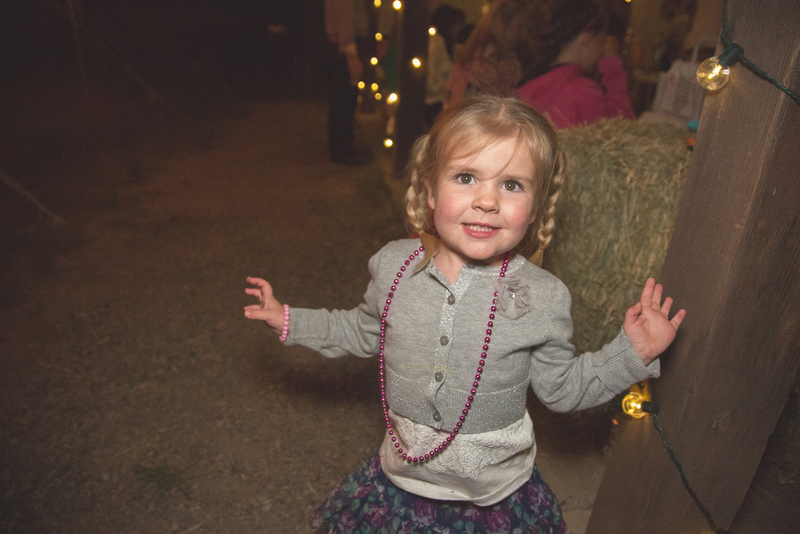 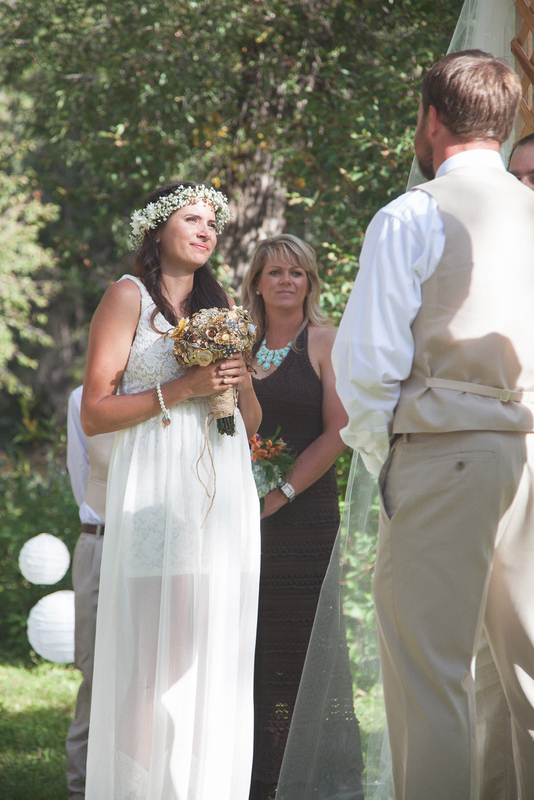 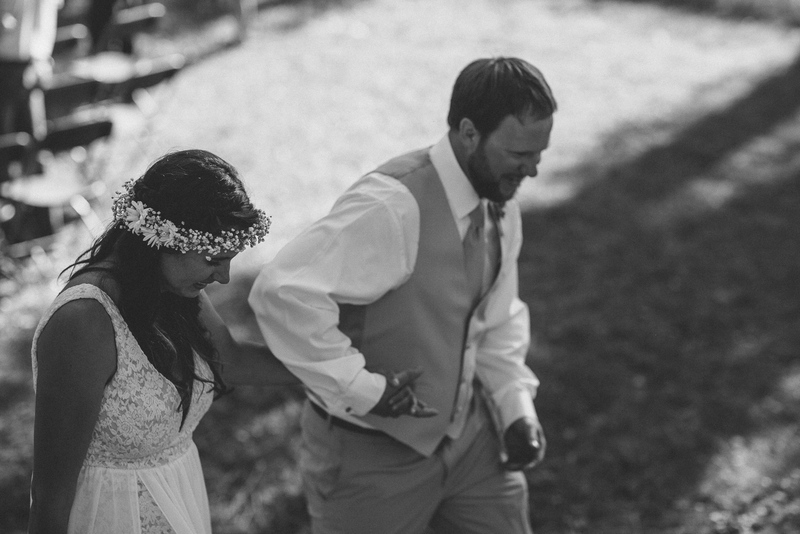 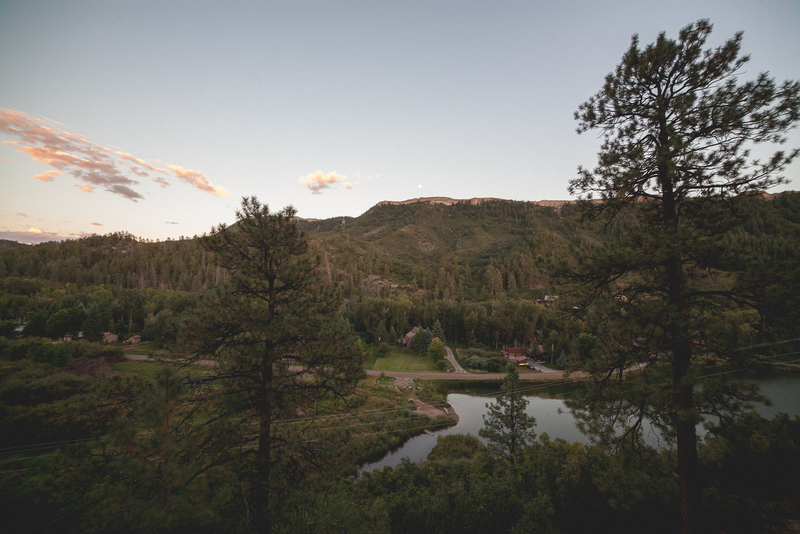 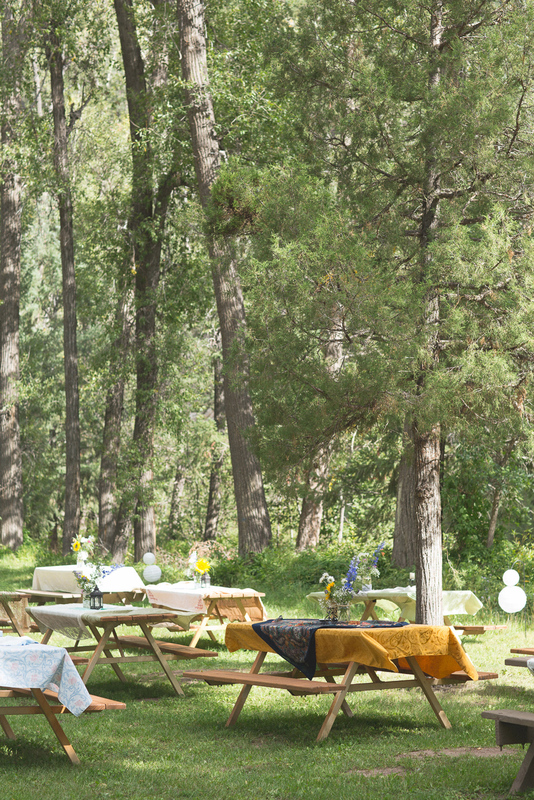 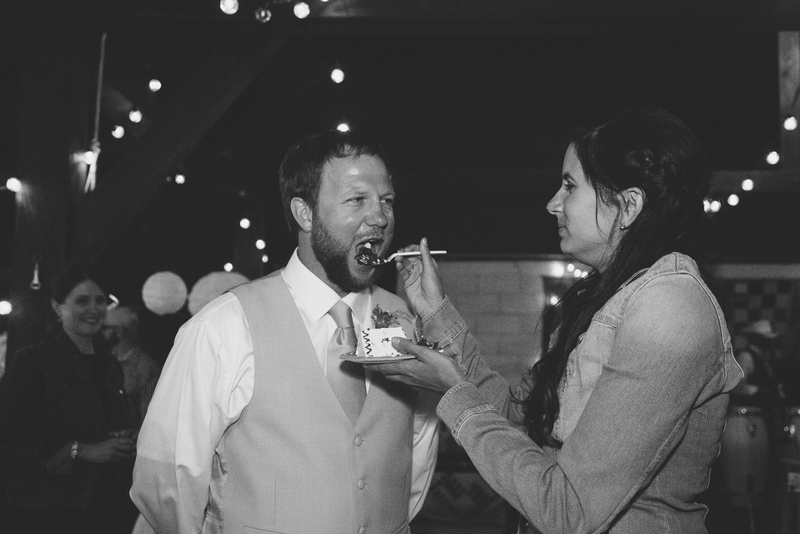 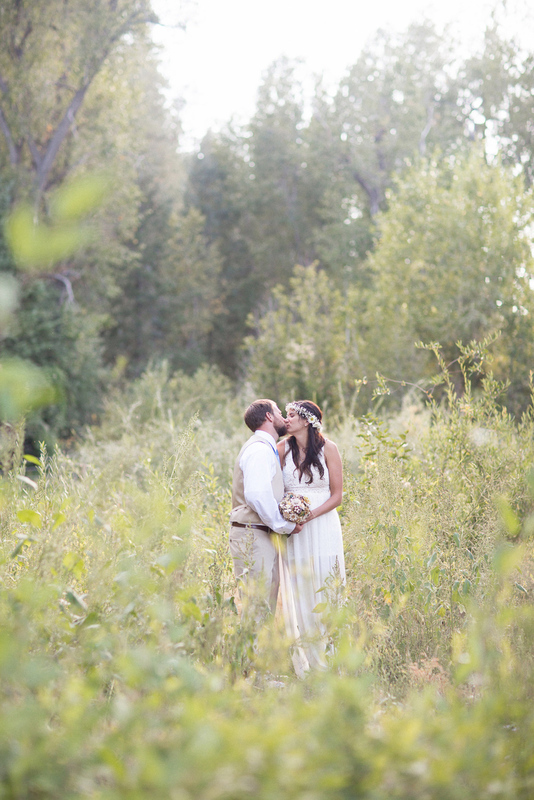 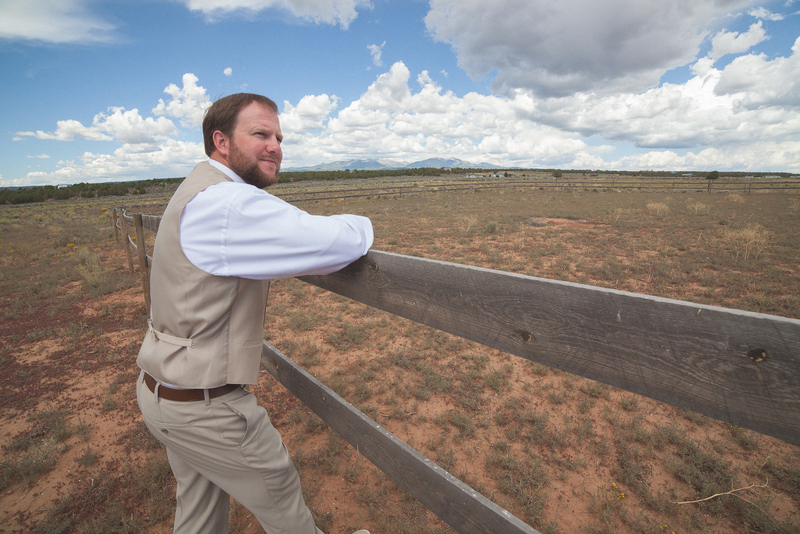 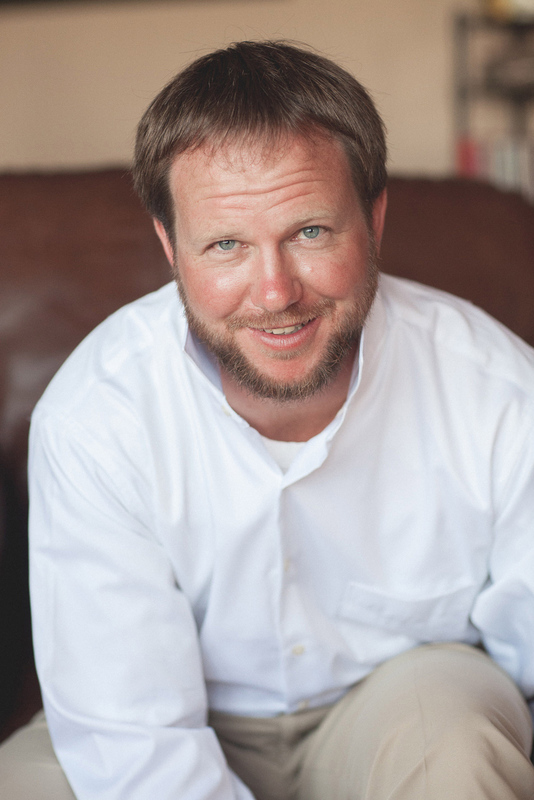 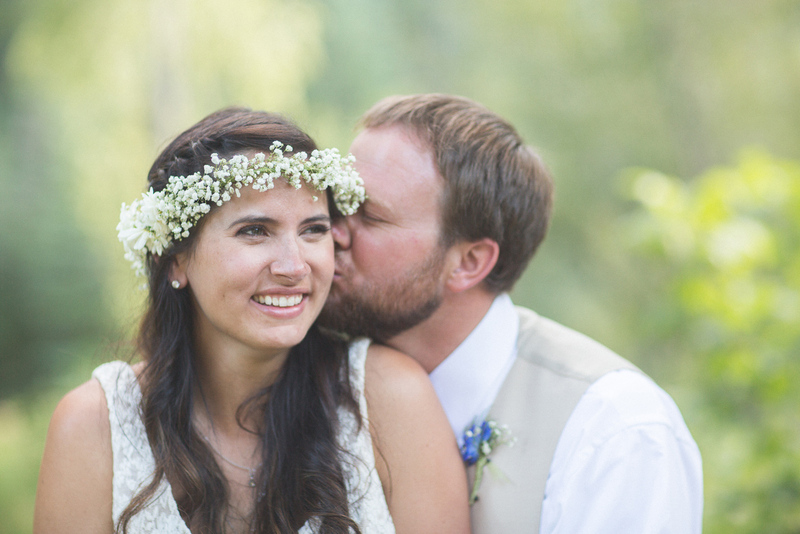 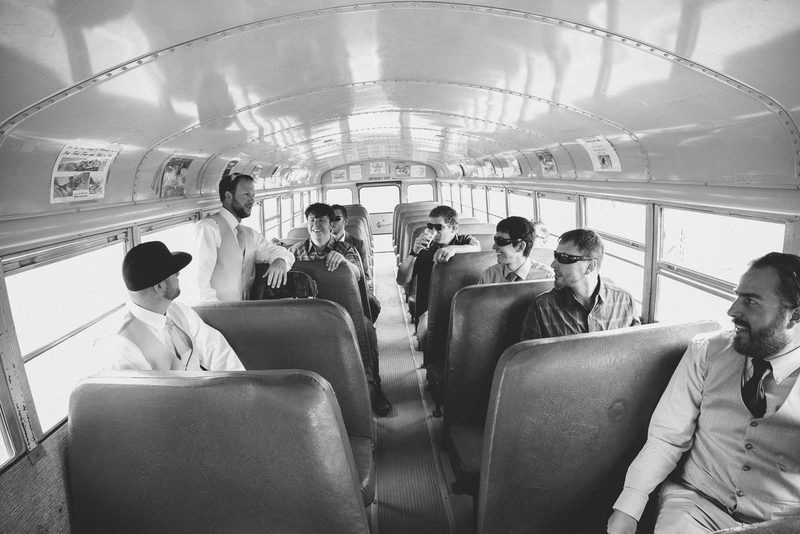 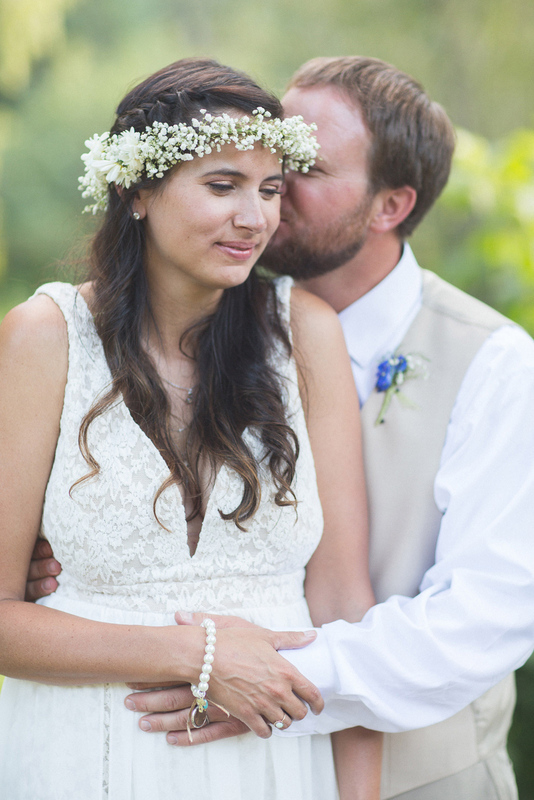 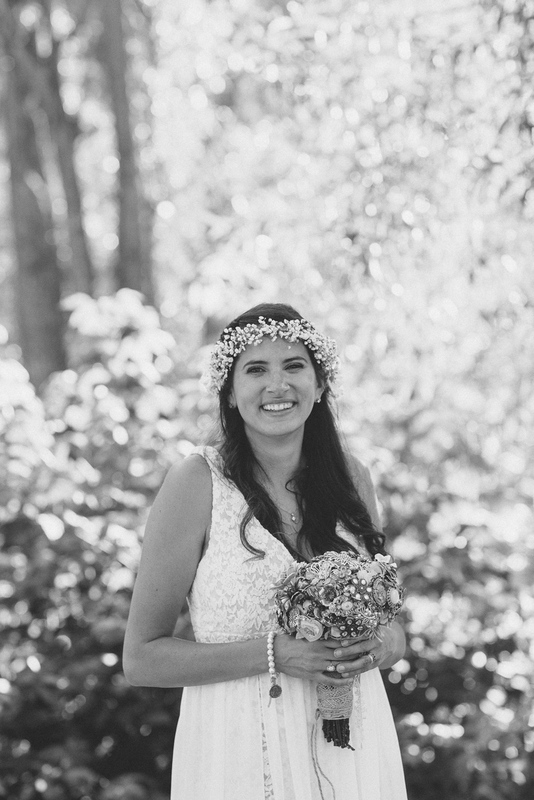 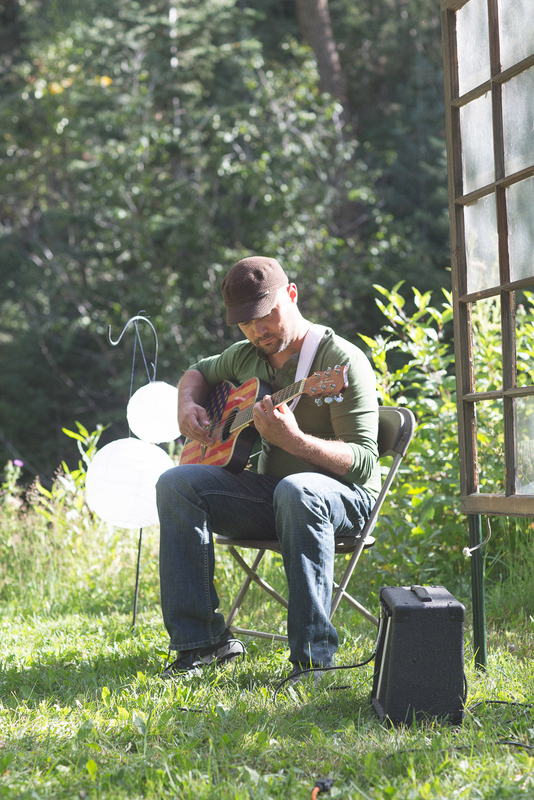 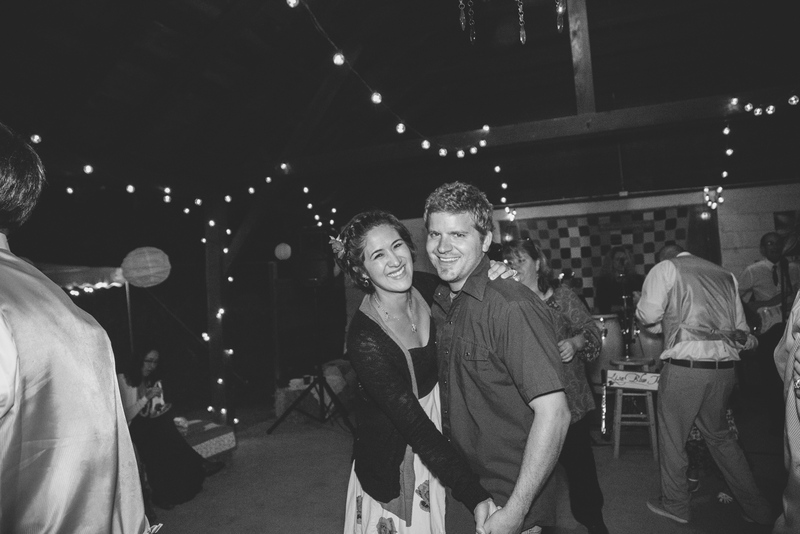 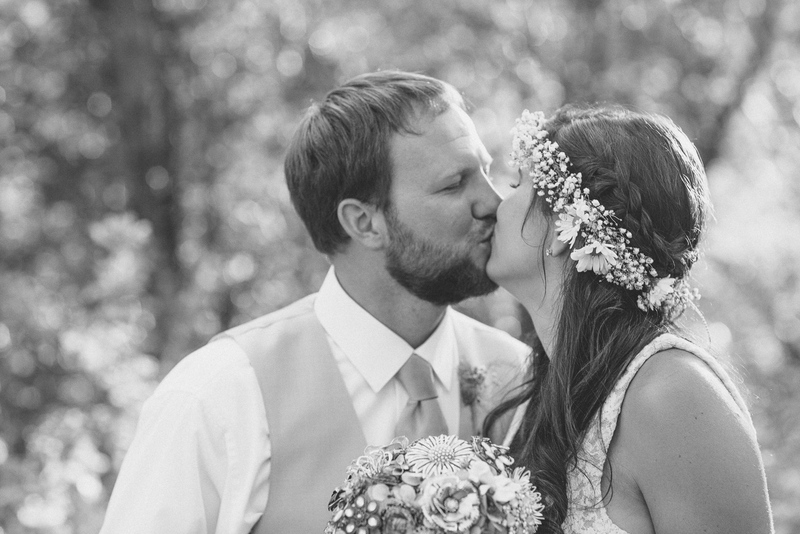 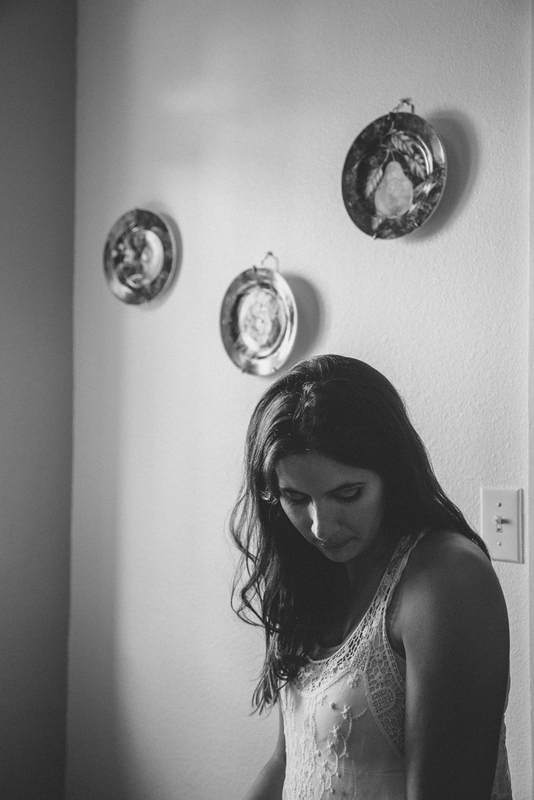 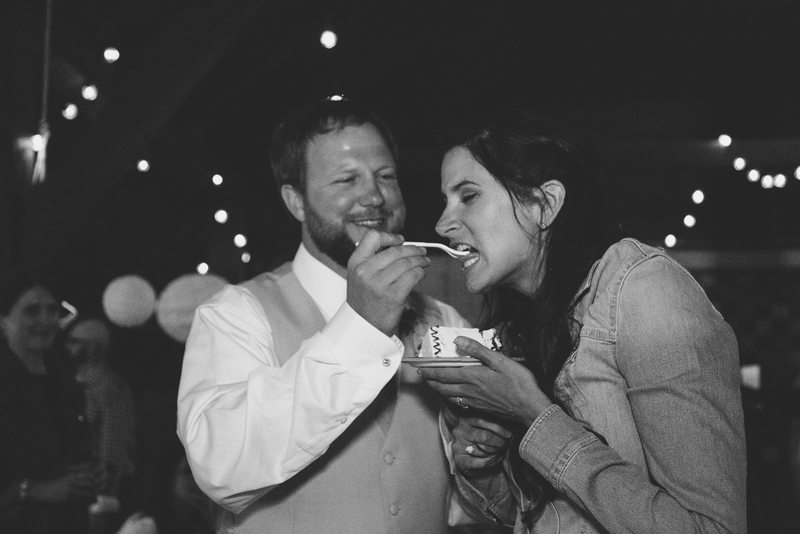 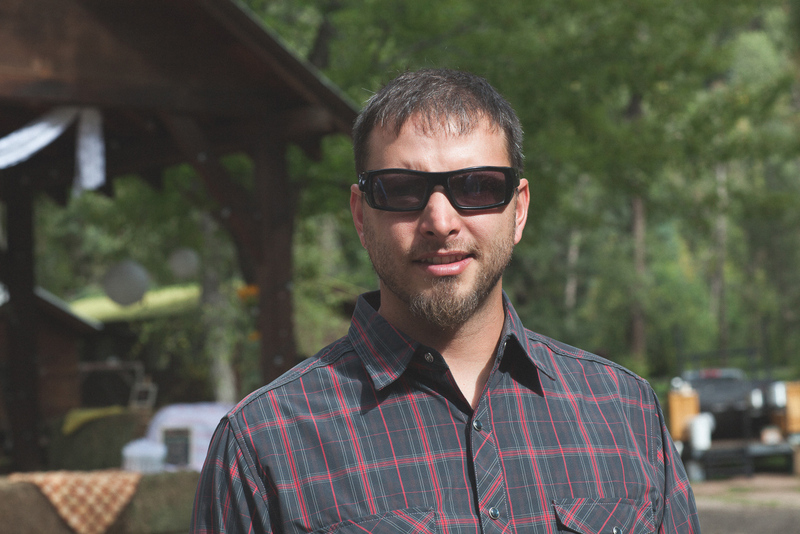 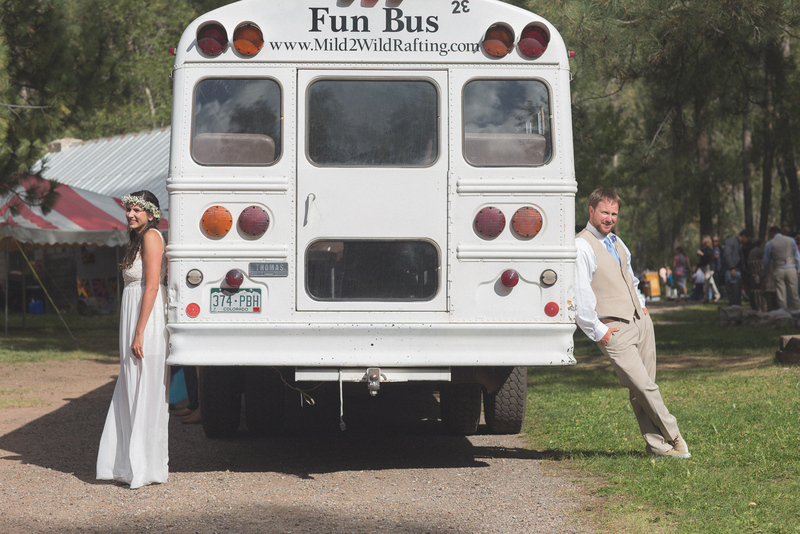 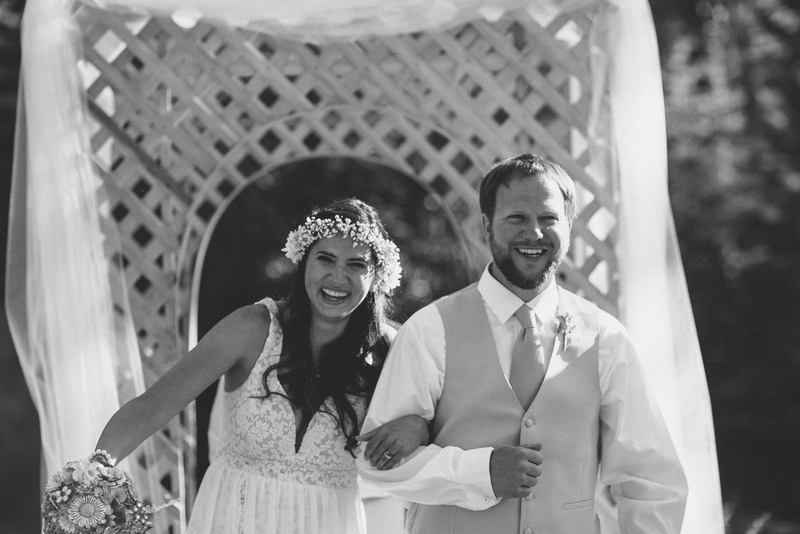 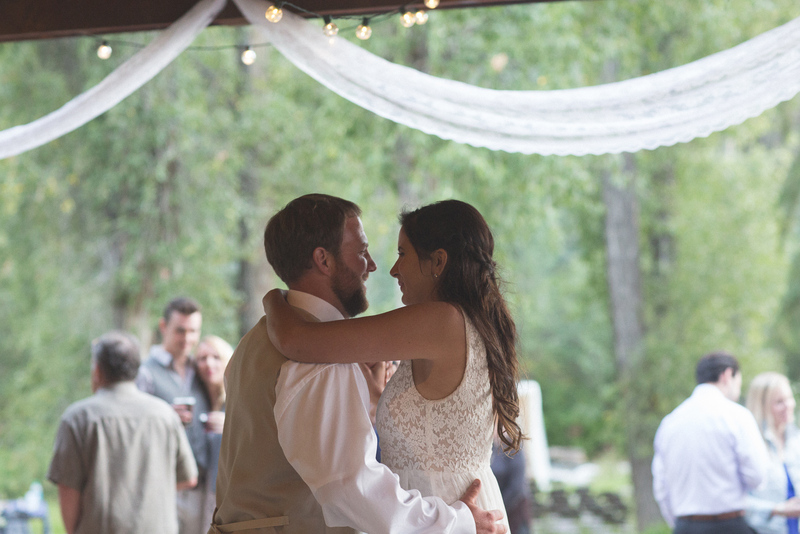 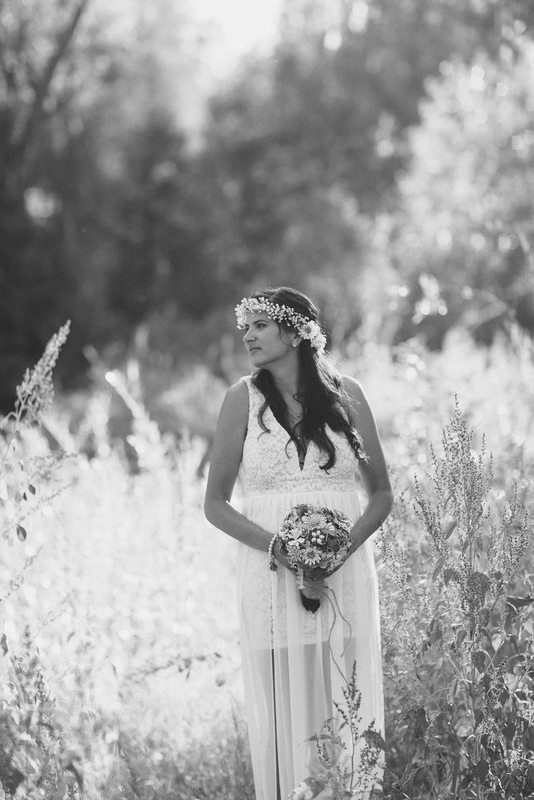 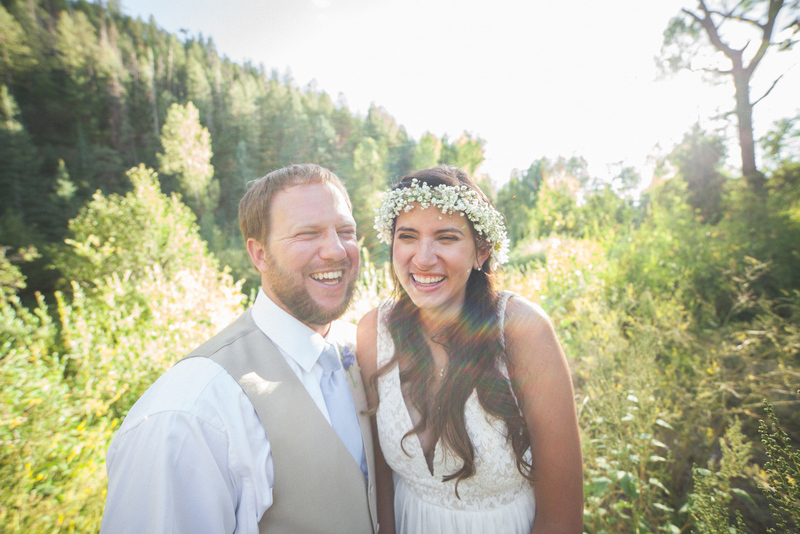 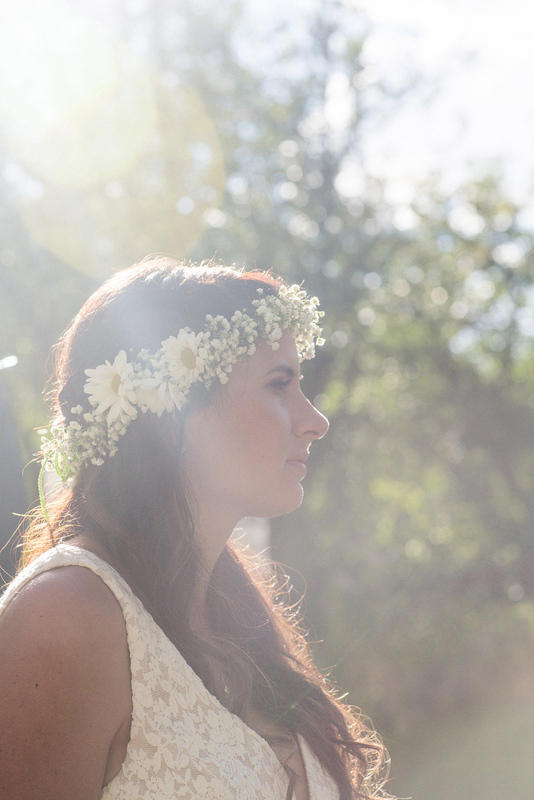 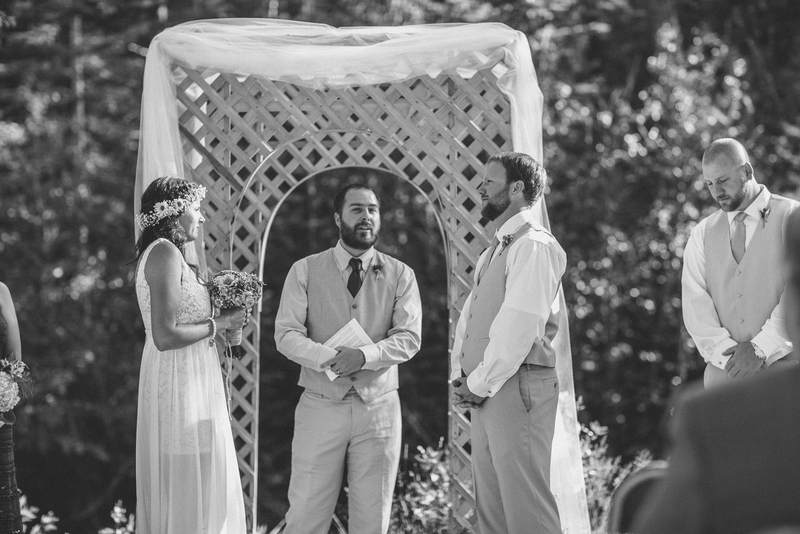 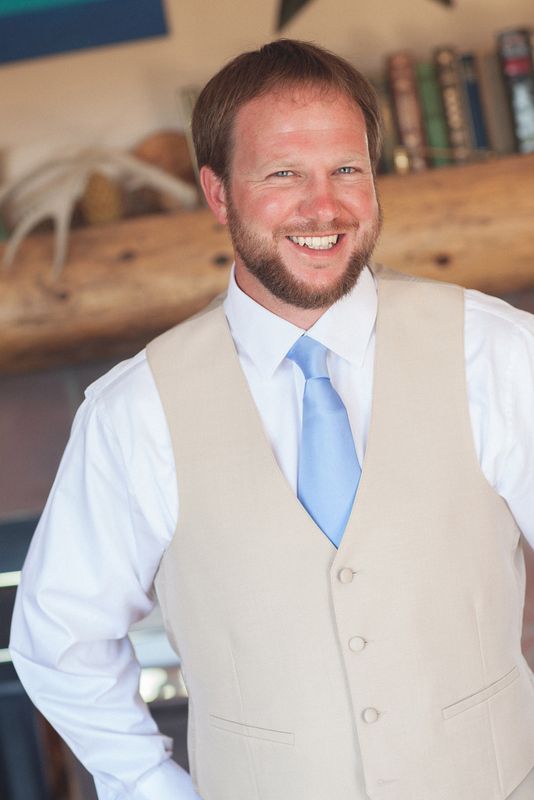 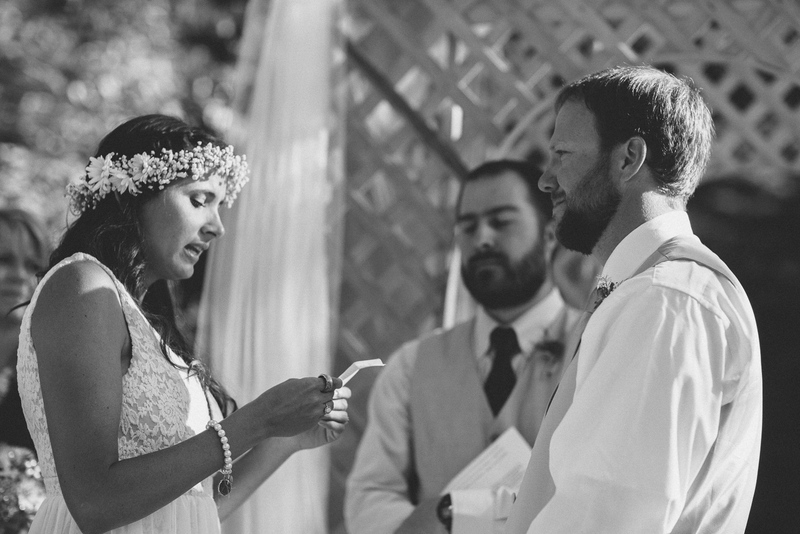 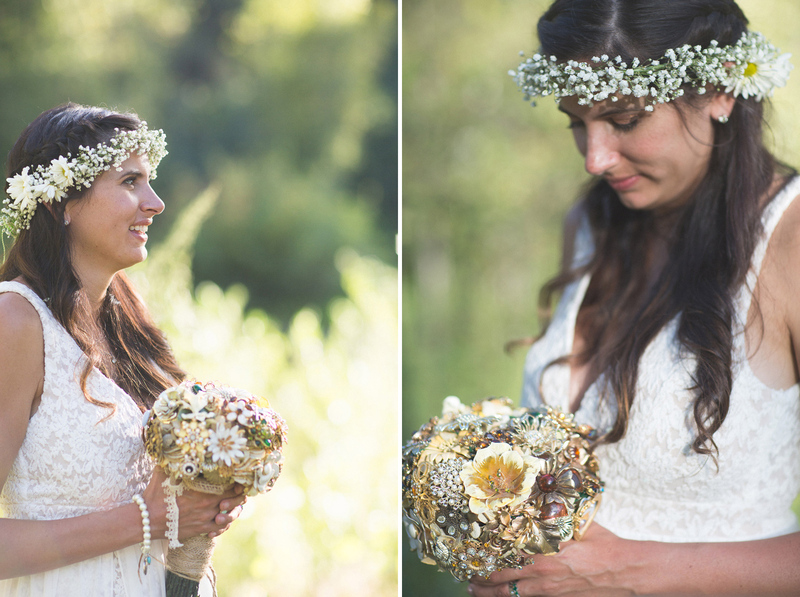 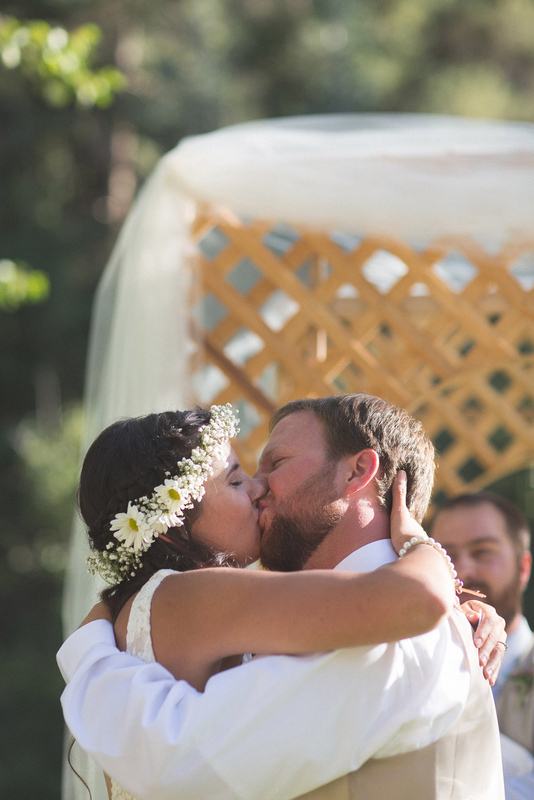 Our friends, Josh and Bronwyn, were married in Durango on September 6th, 2014. 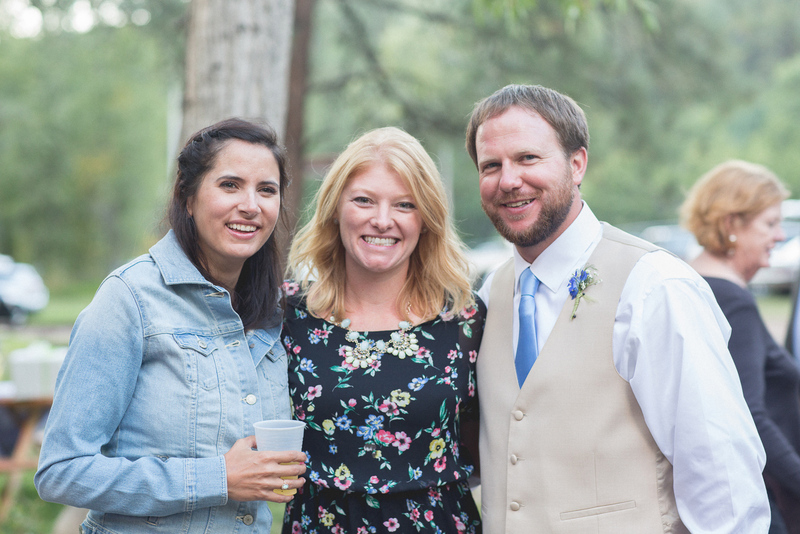 It was such a fun day from the time I met with Bronwyn in the morning, to the end of the night. 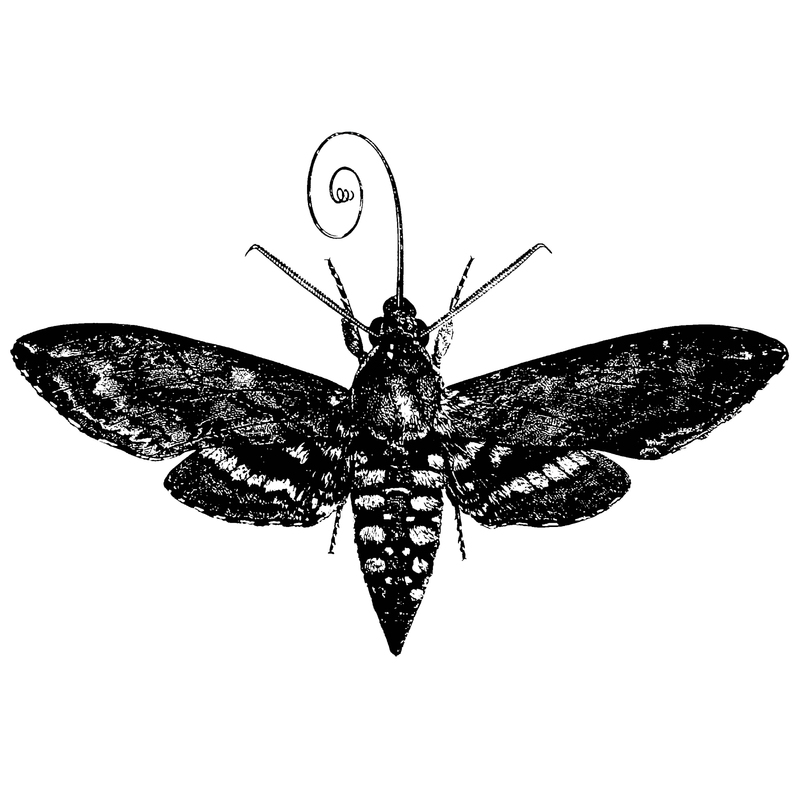 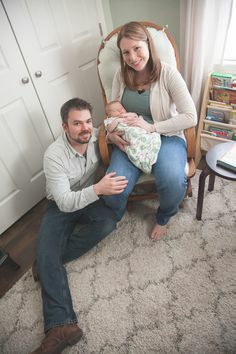 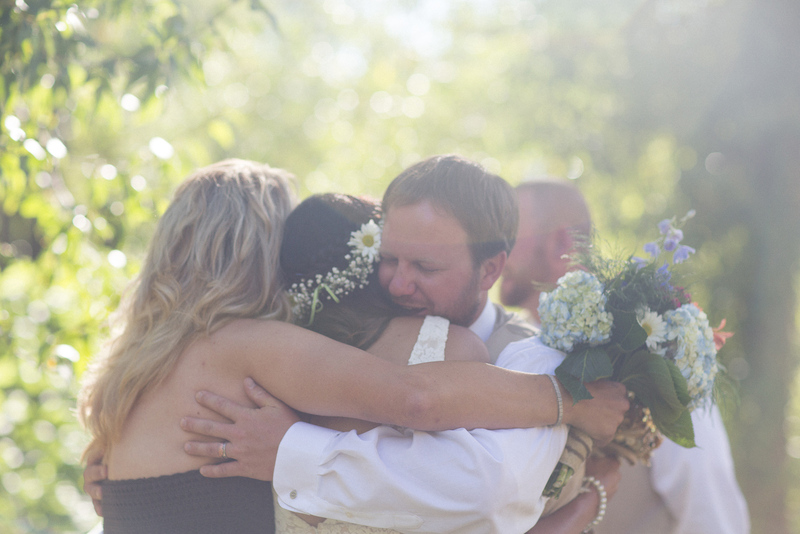 We are so grateful to have been a part of it. 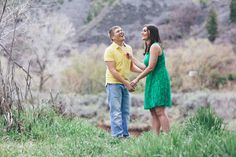 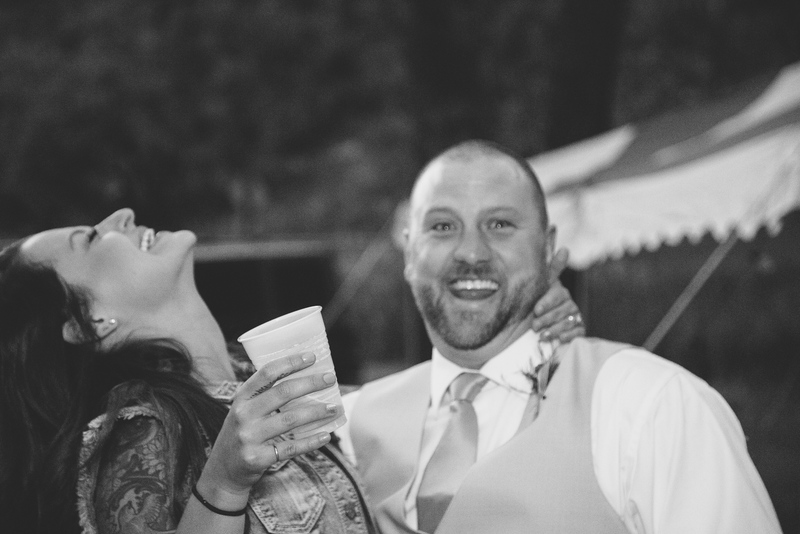 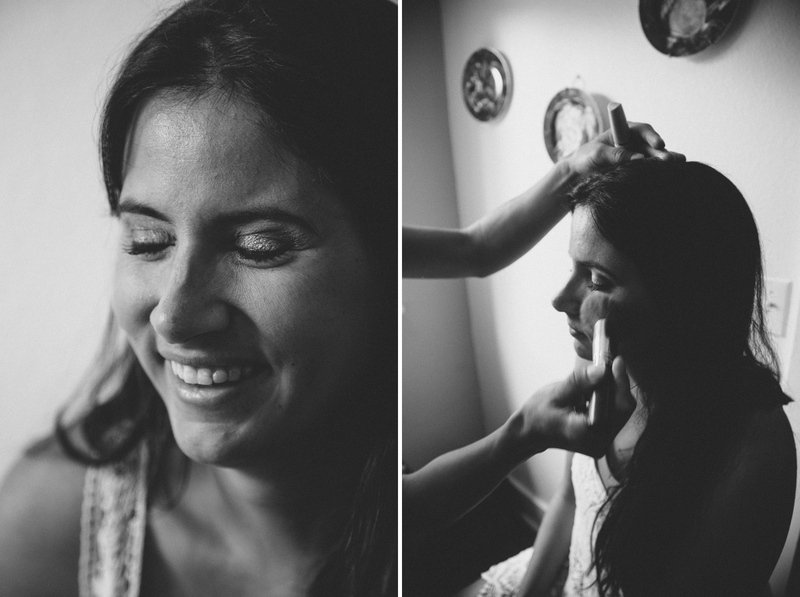 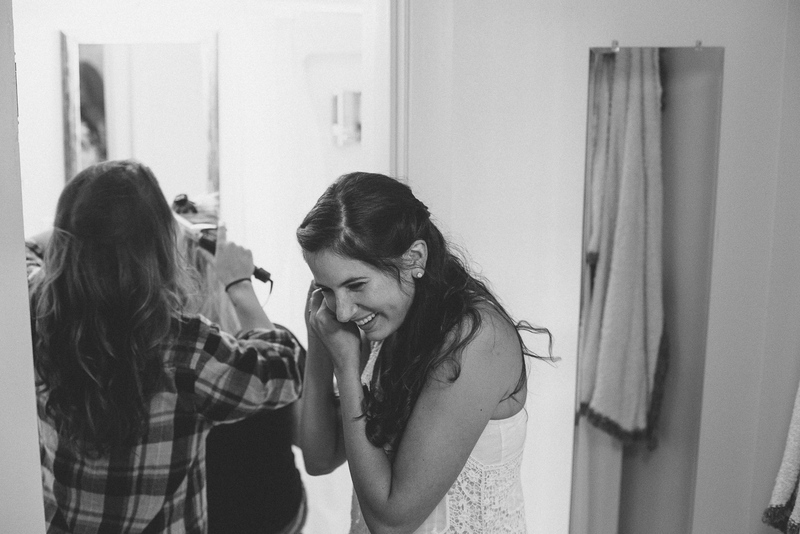 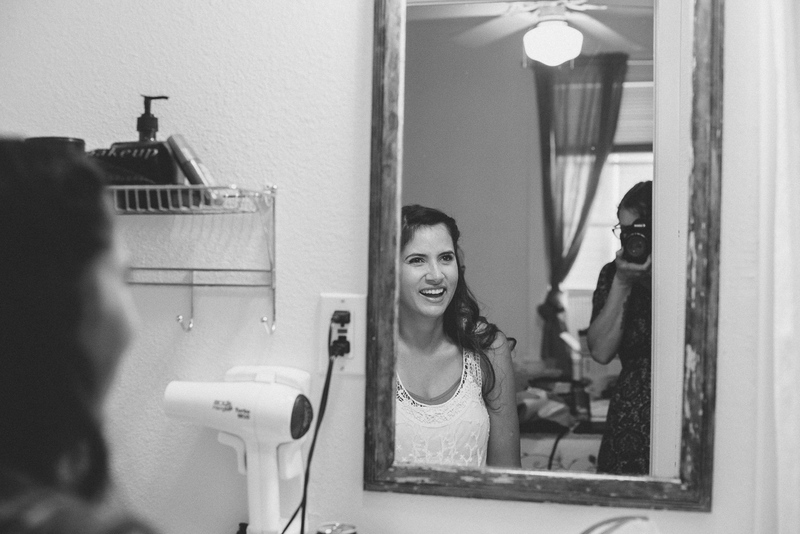 When I think back to their wedding day, I especially remember how many laughter filled moments there were. 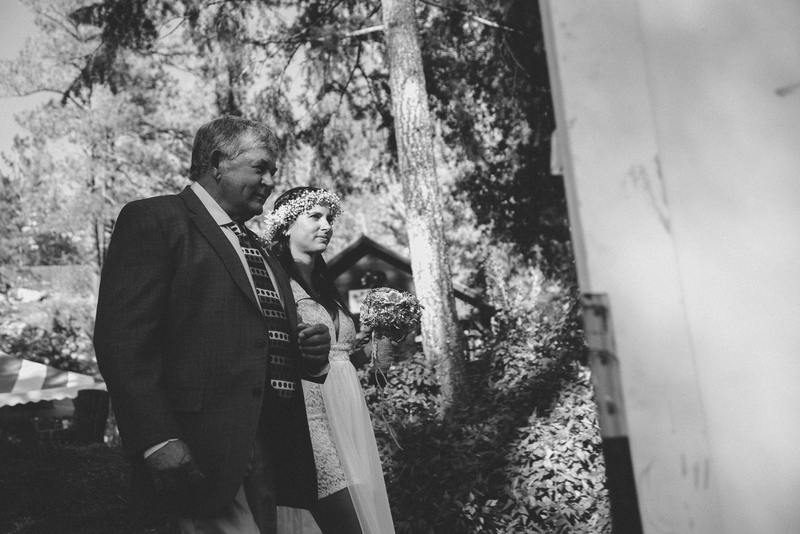 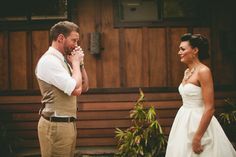 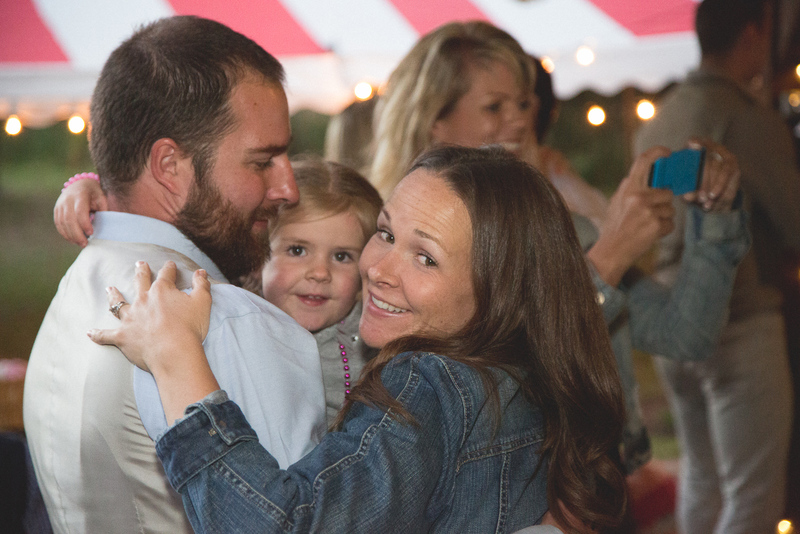 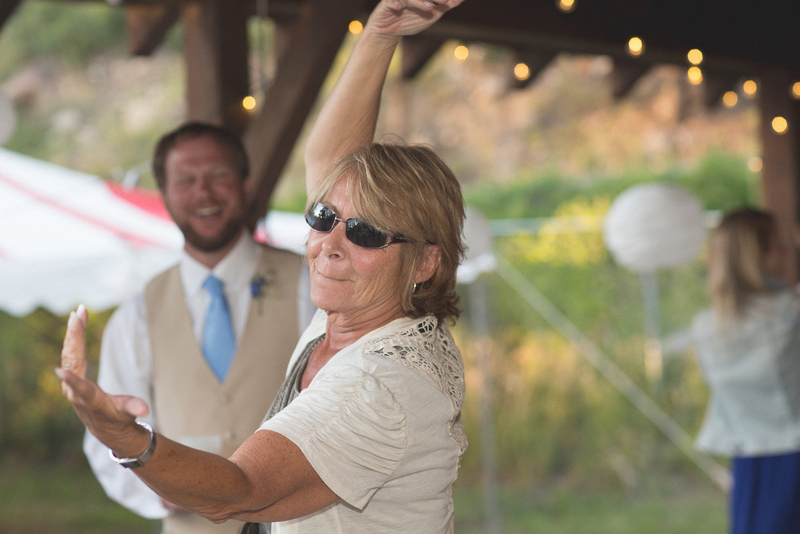 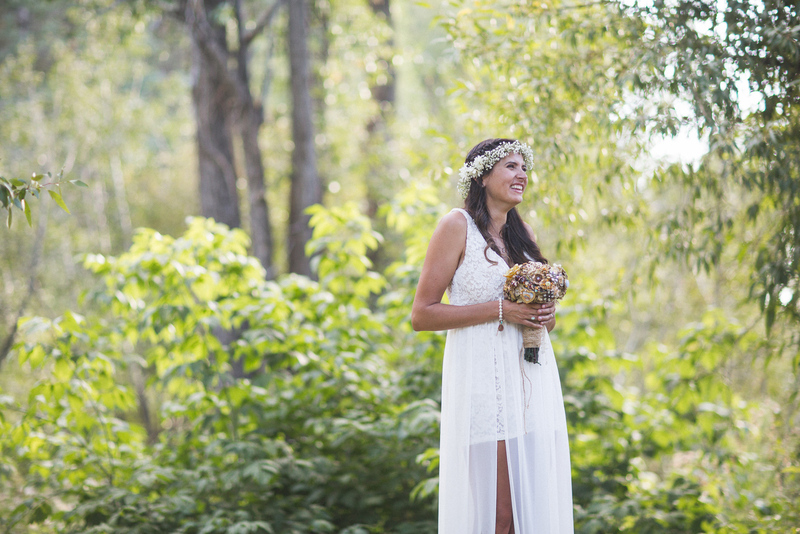 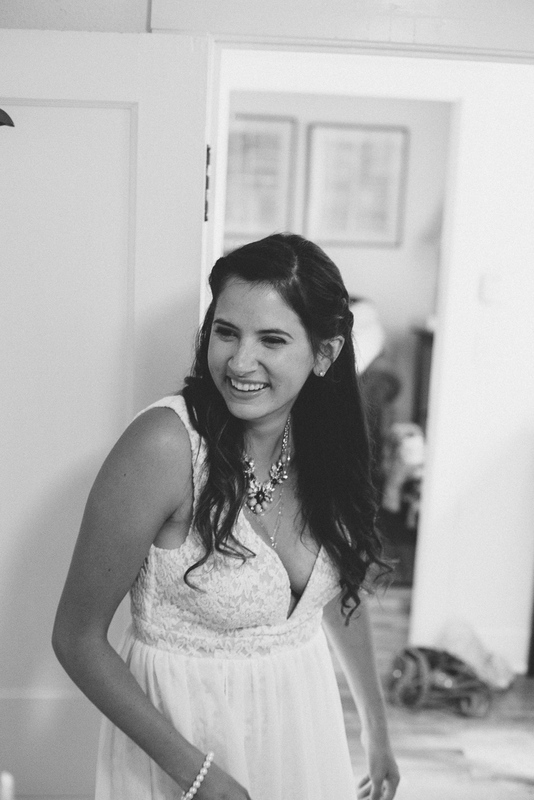 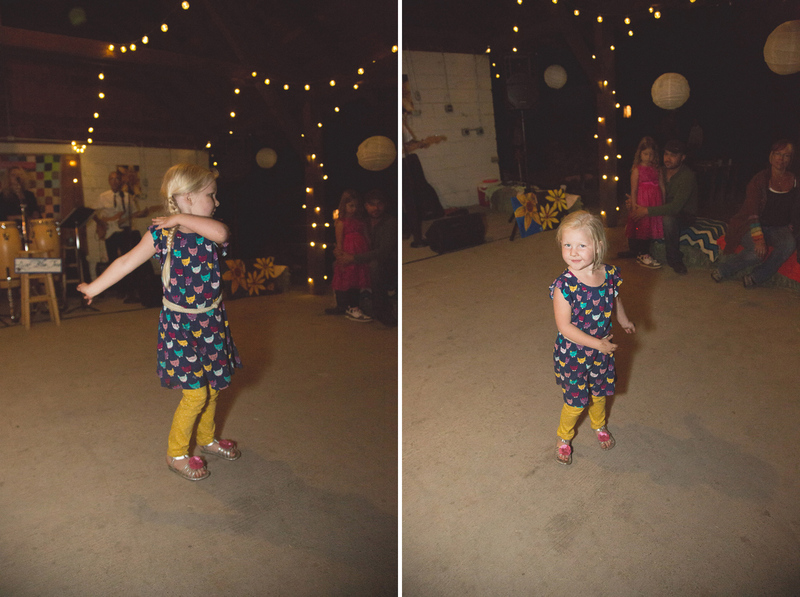 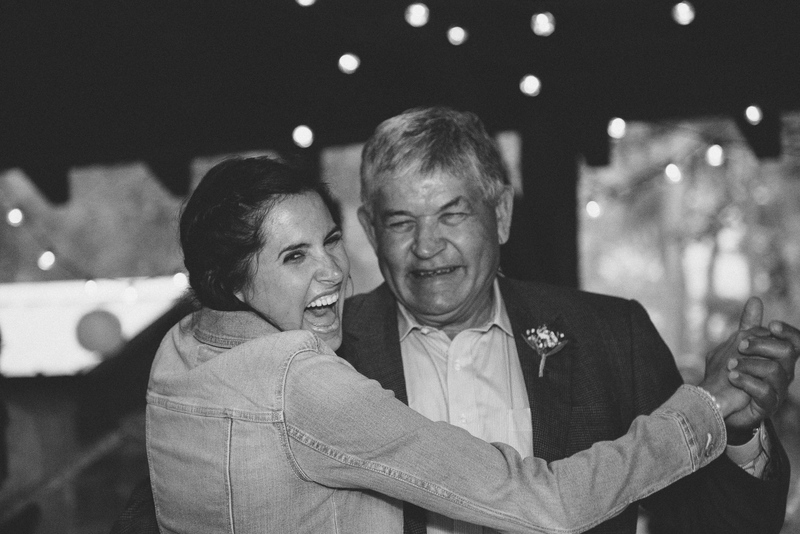 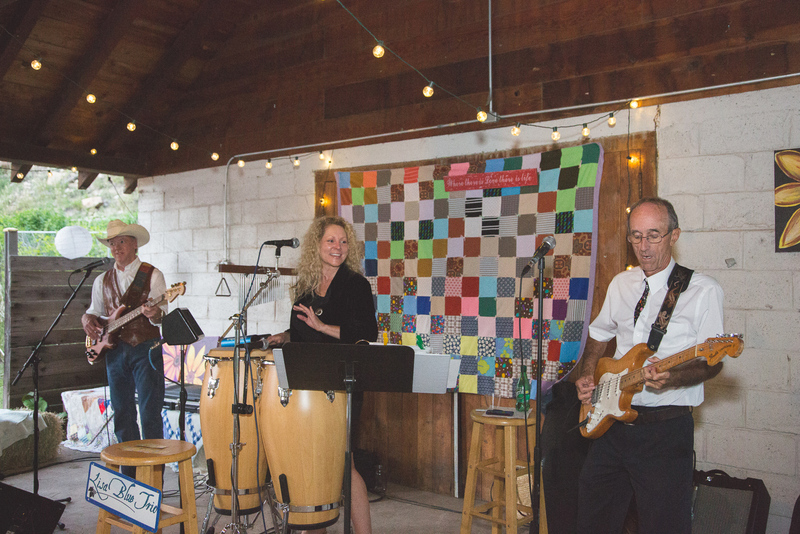 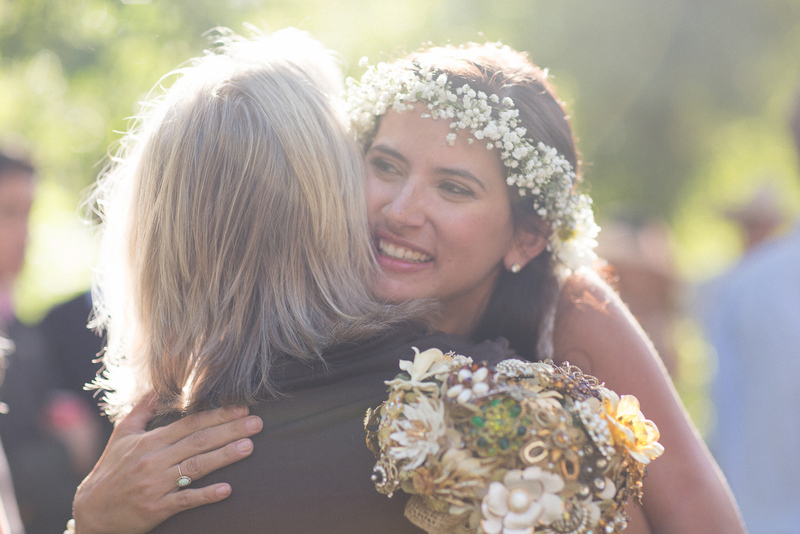 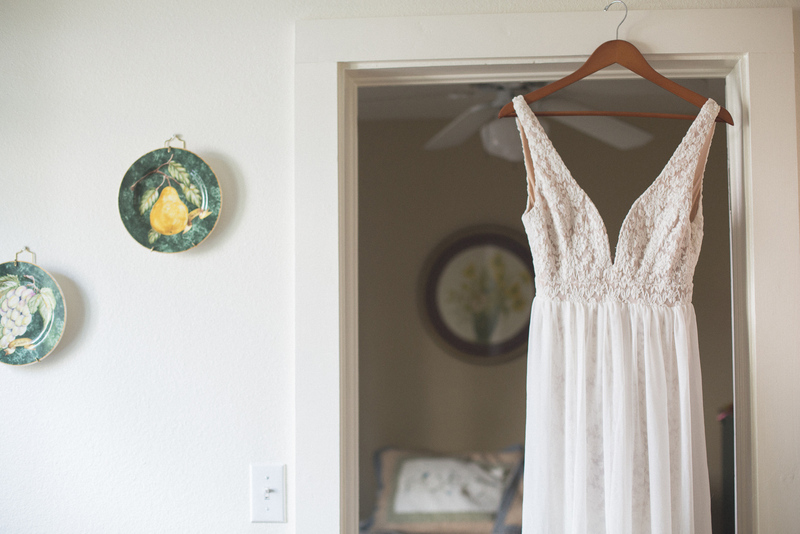 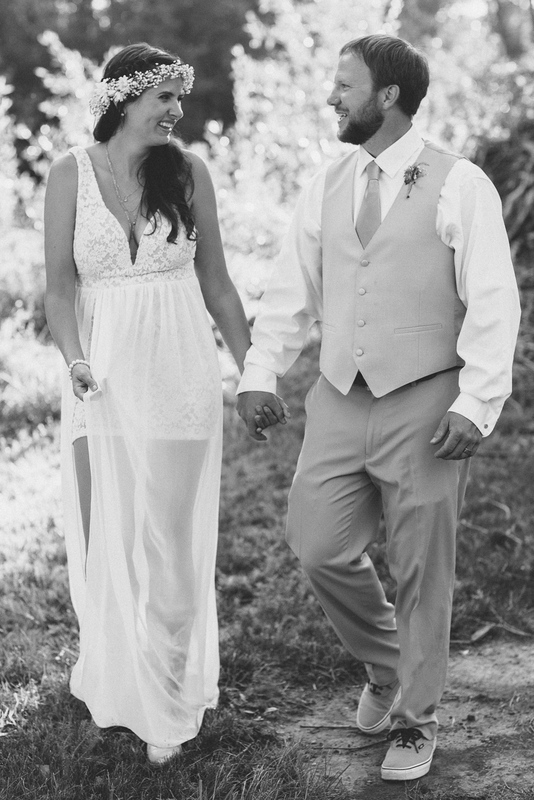 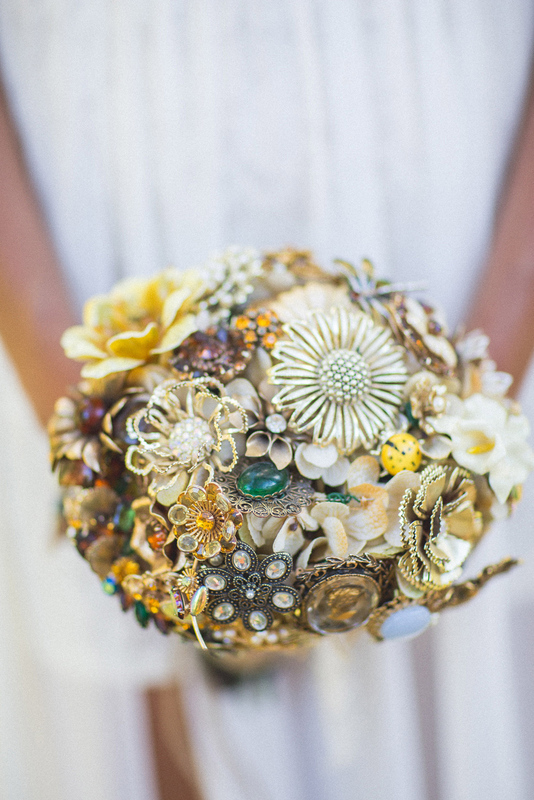 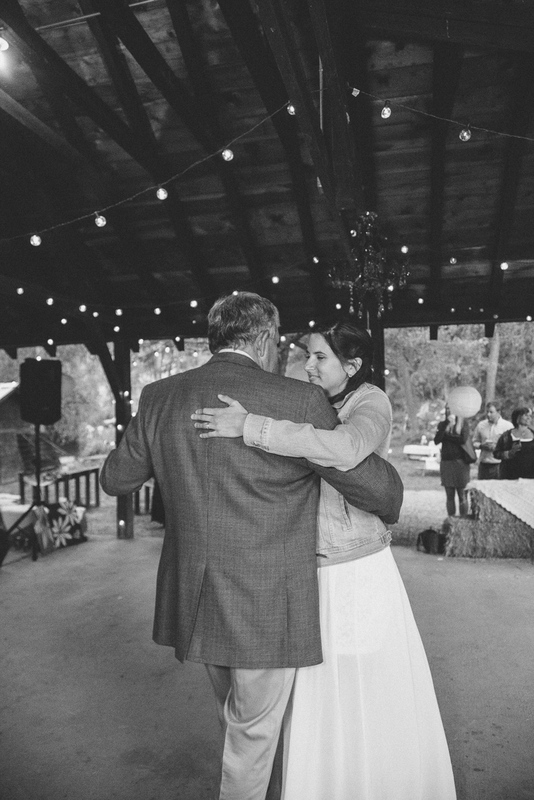 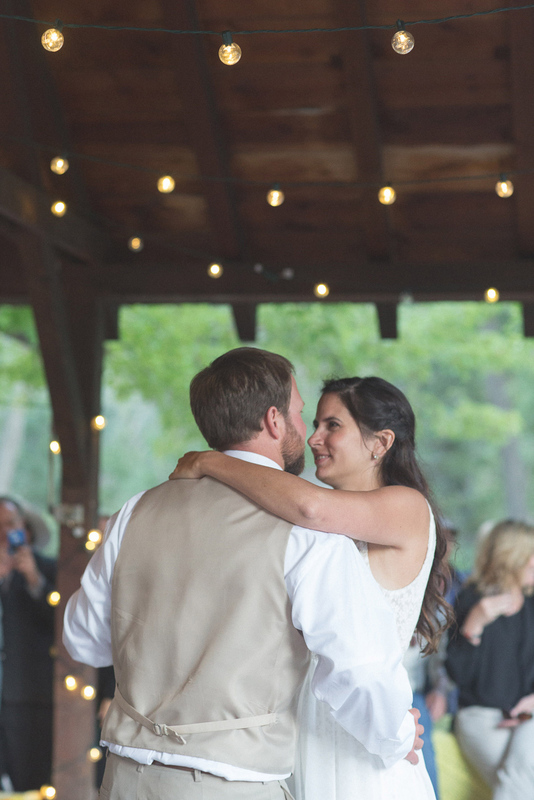 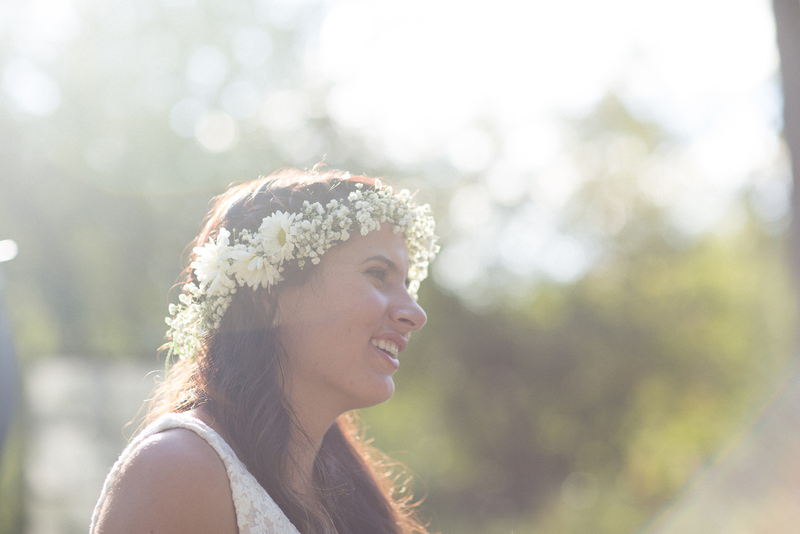 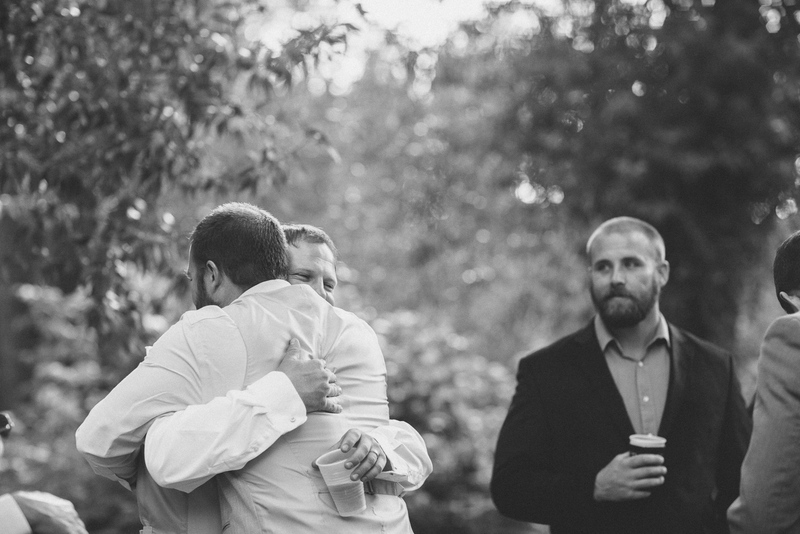 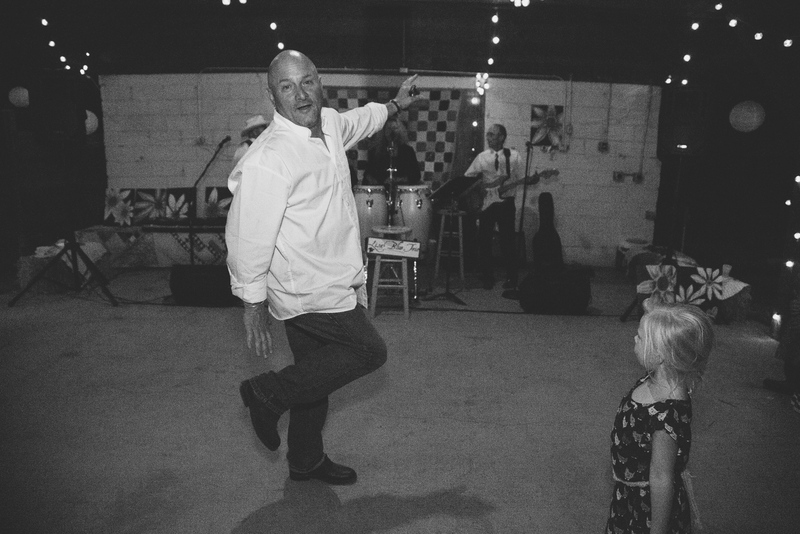 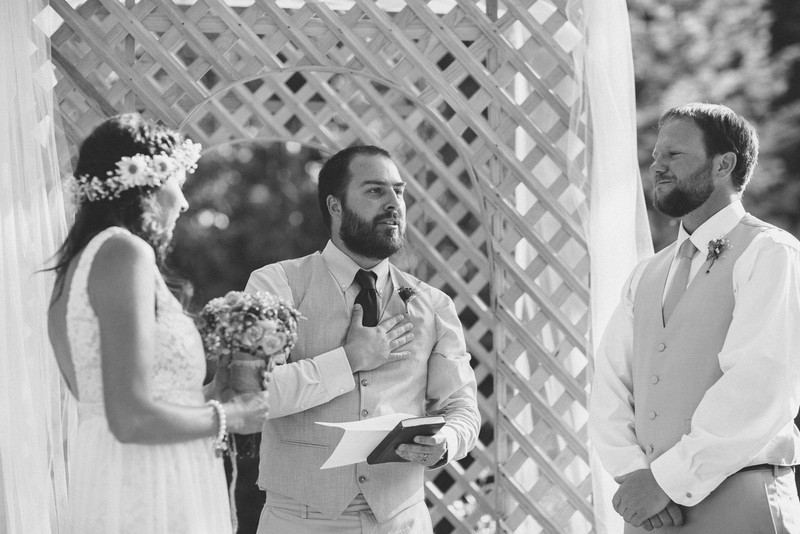 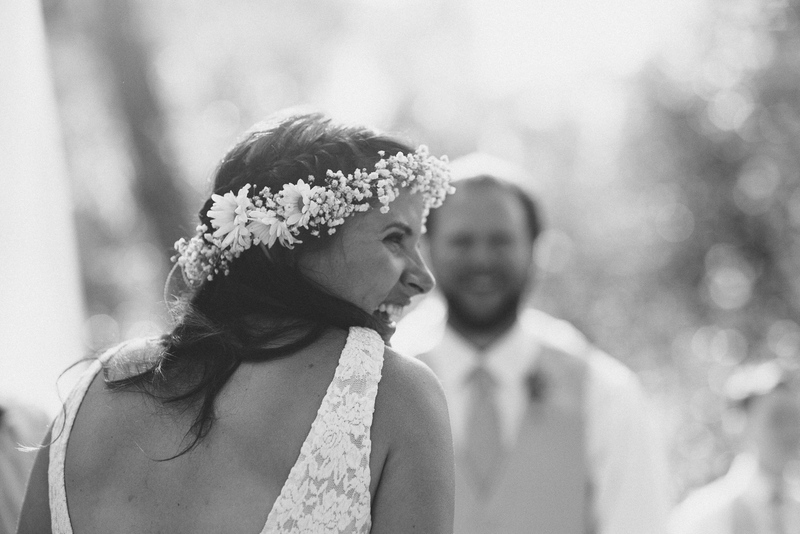 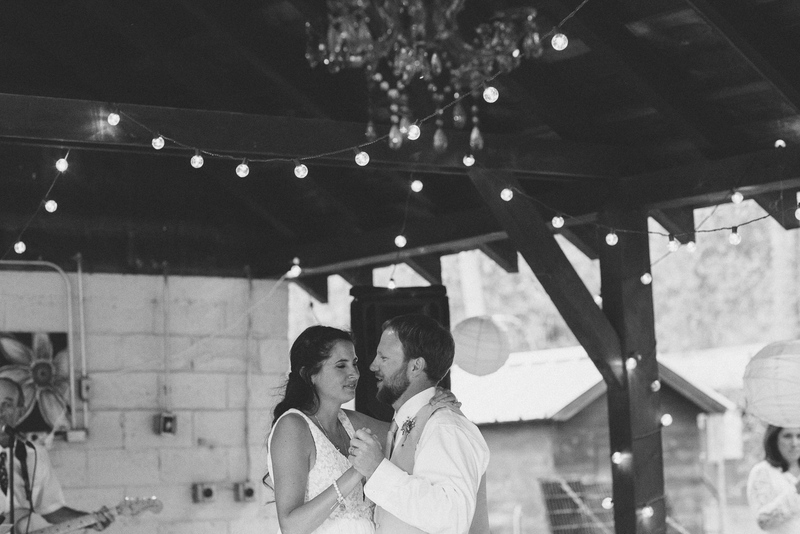 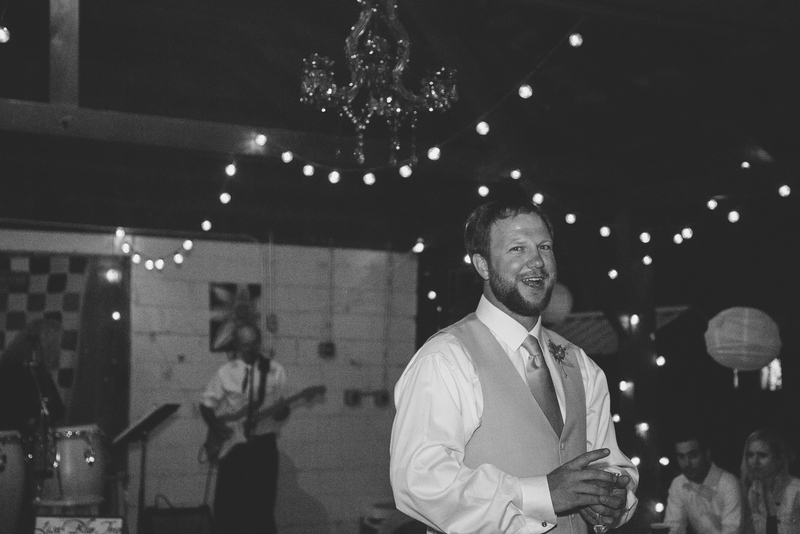 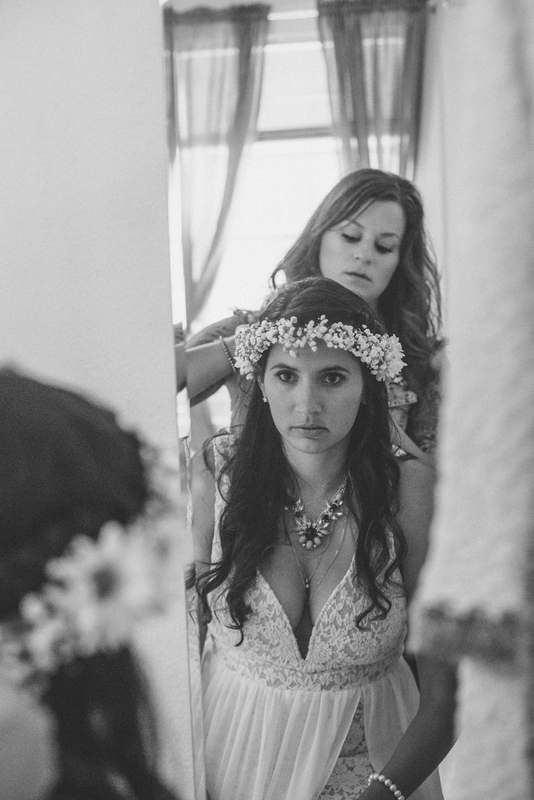 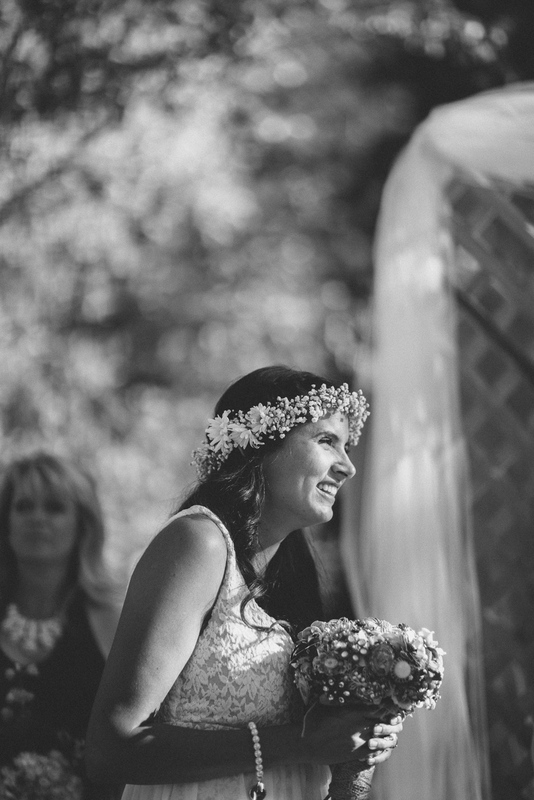 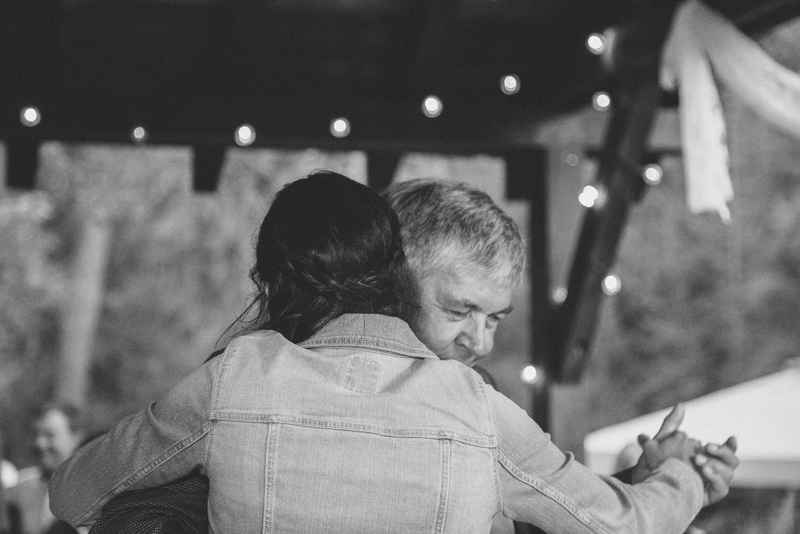 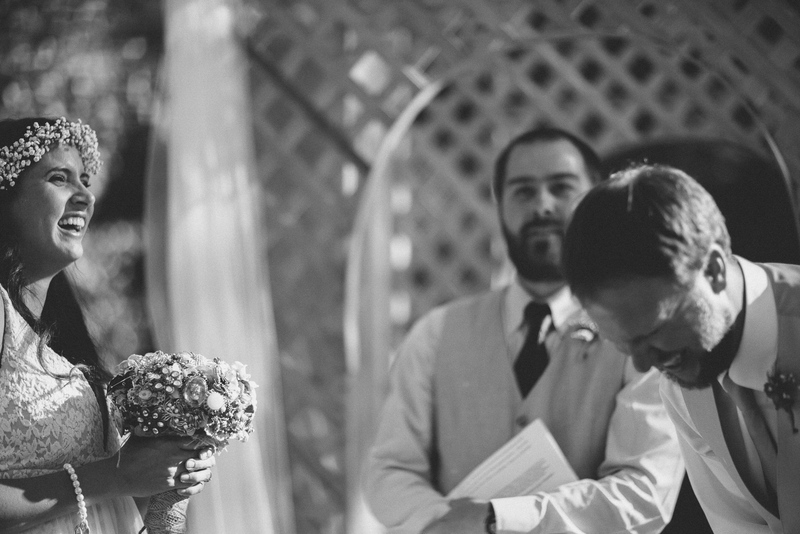 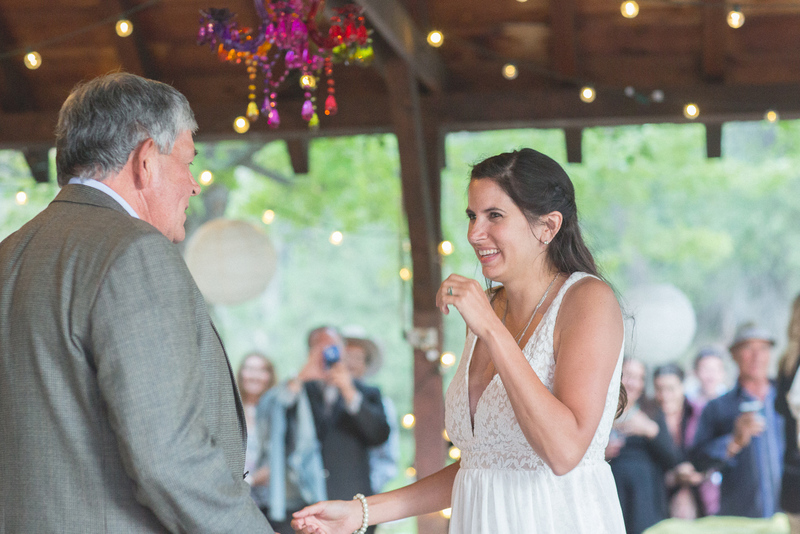 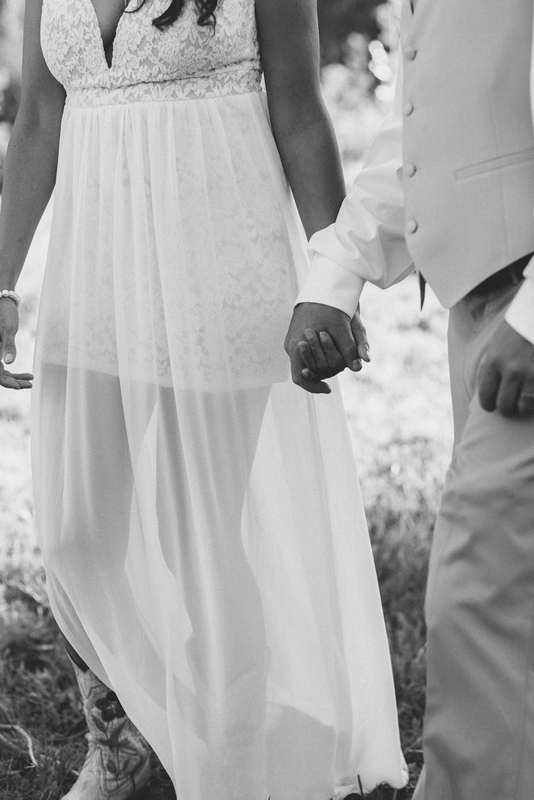 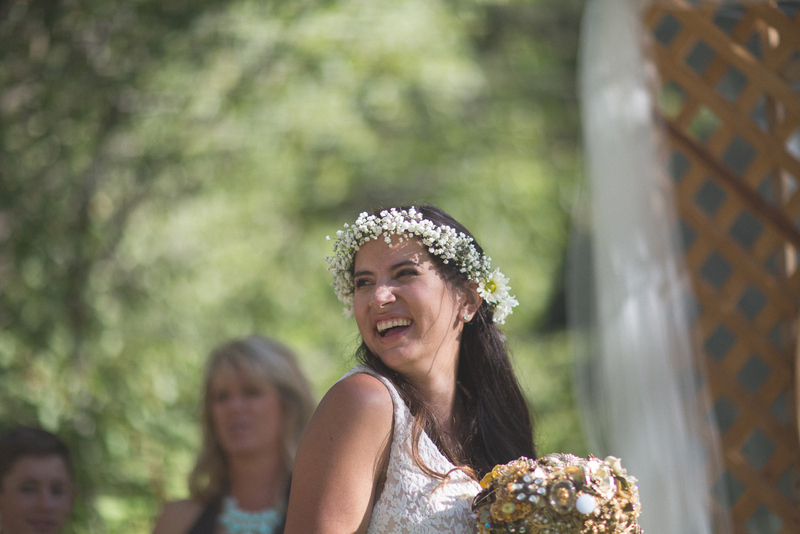 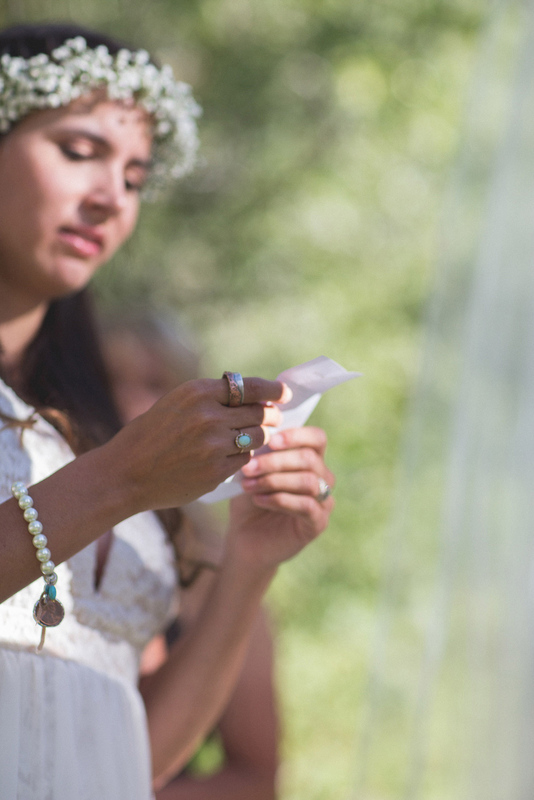 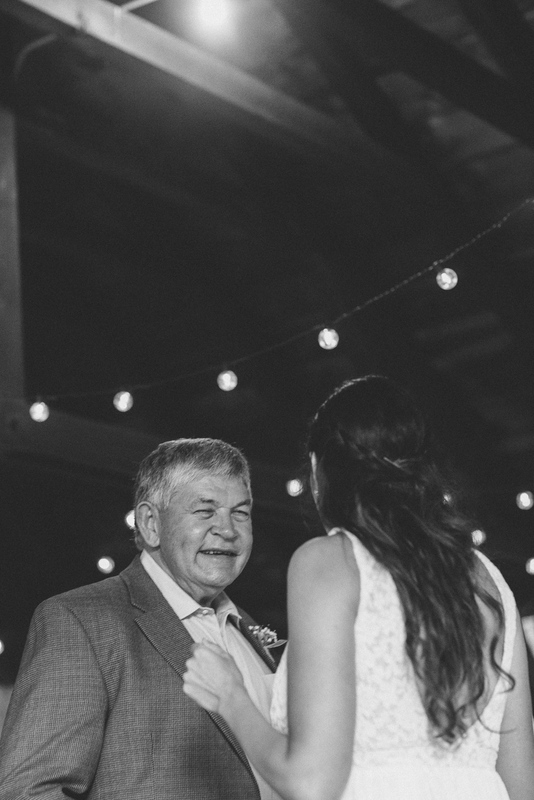 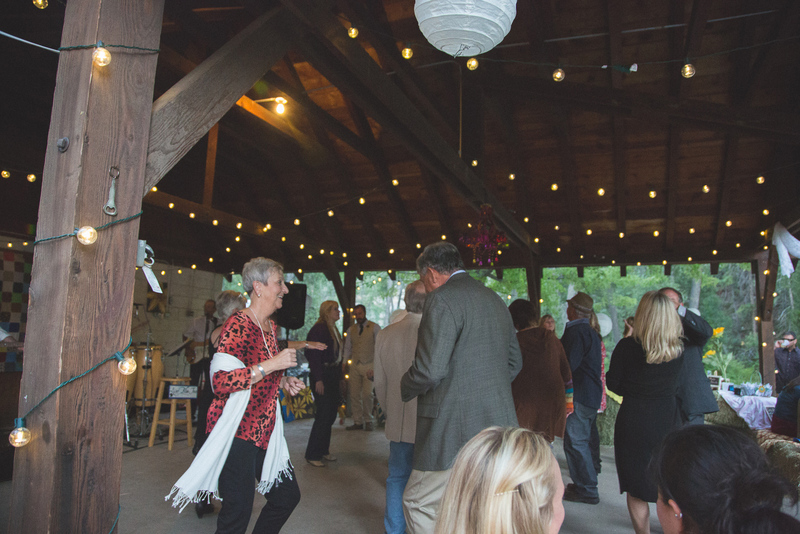 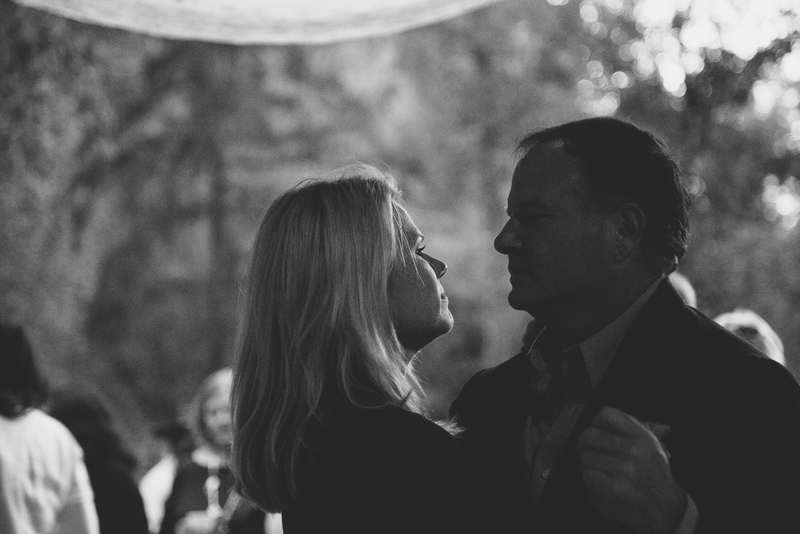 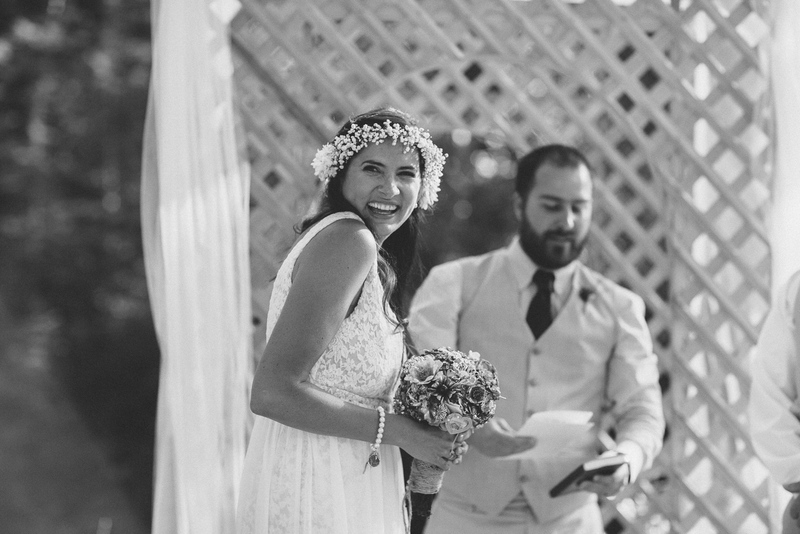 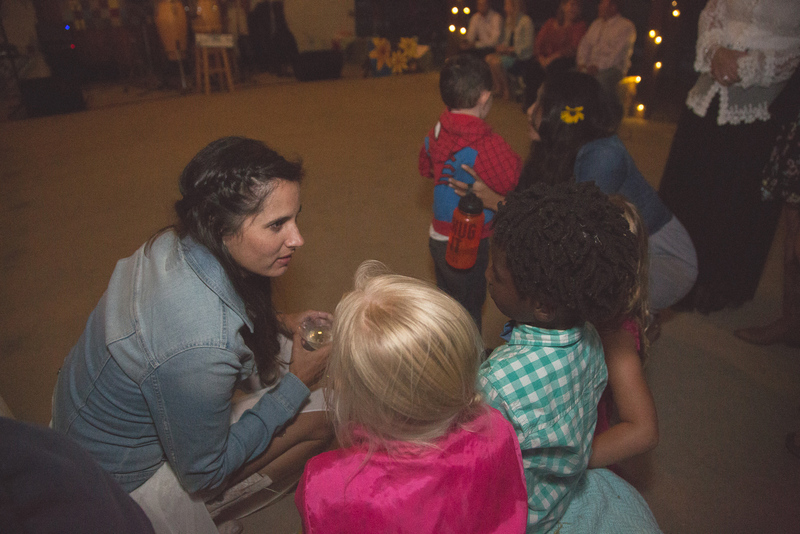 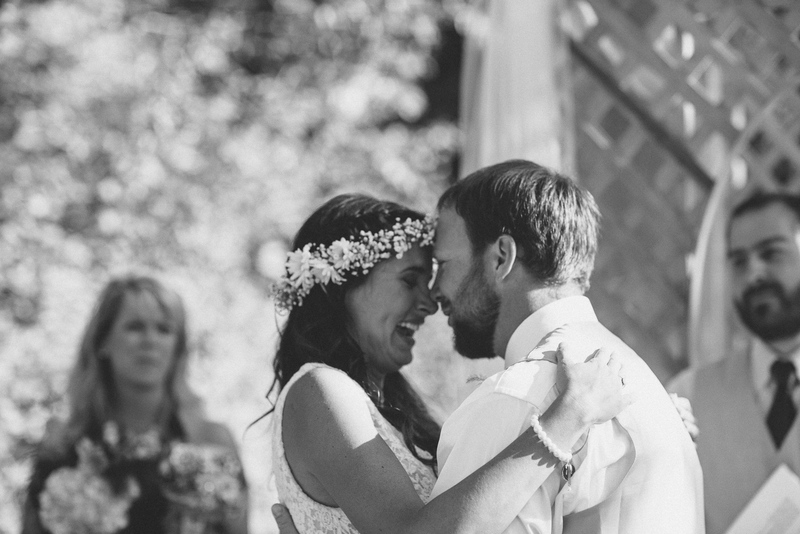 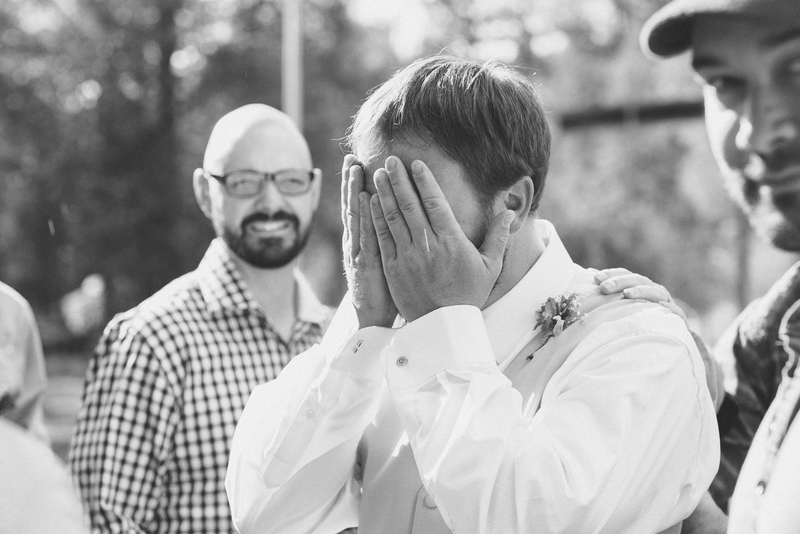 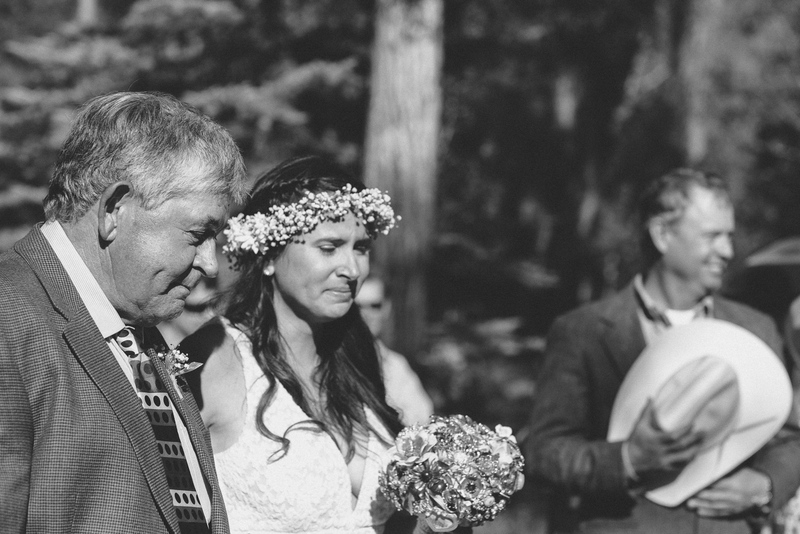 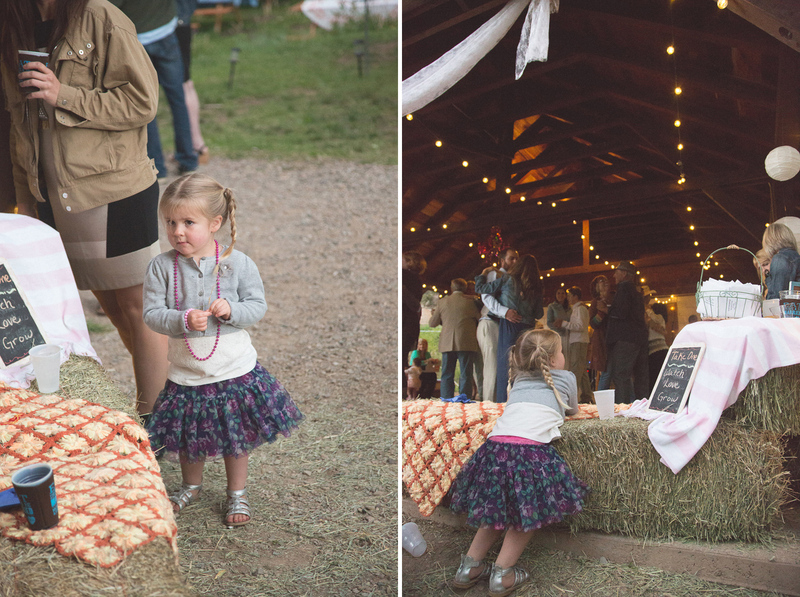 During the ceremony, special moments shared between bride and groom, dancing… It was seriously an amazing day. 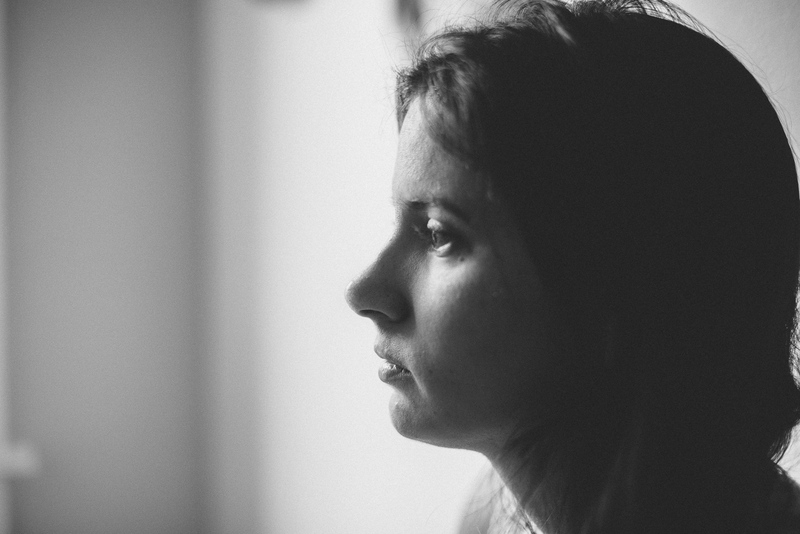 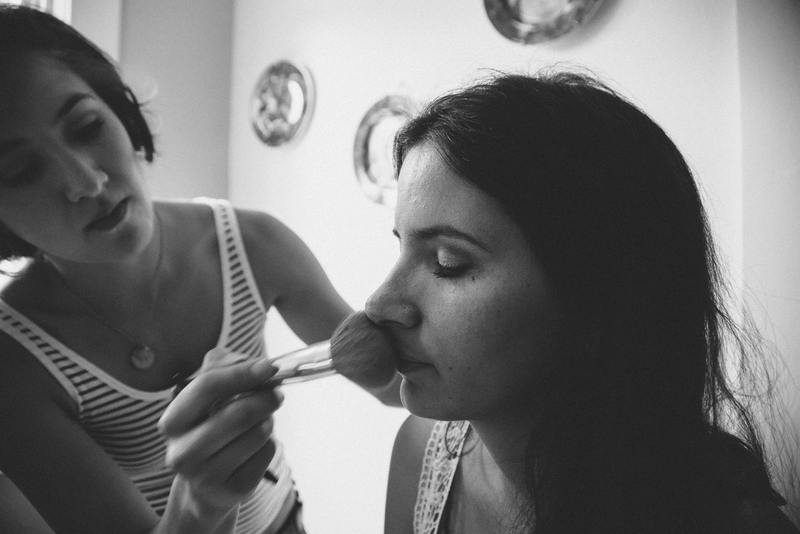 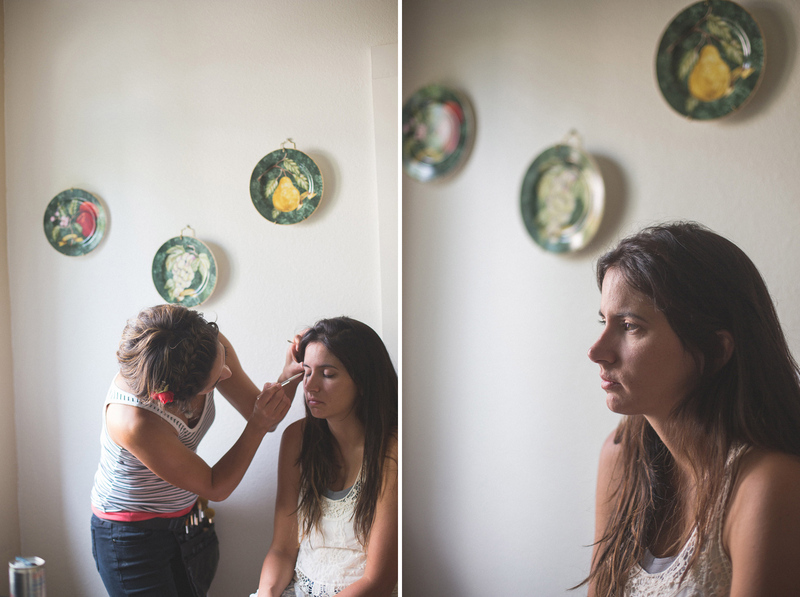 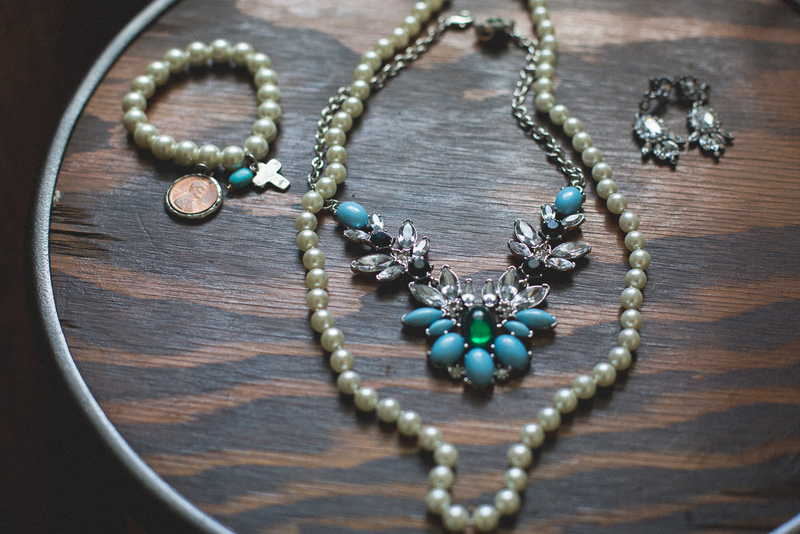 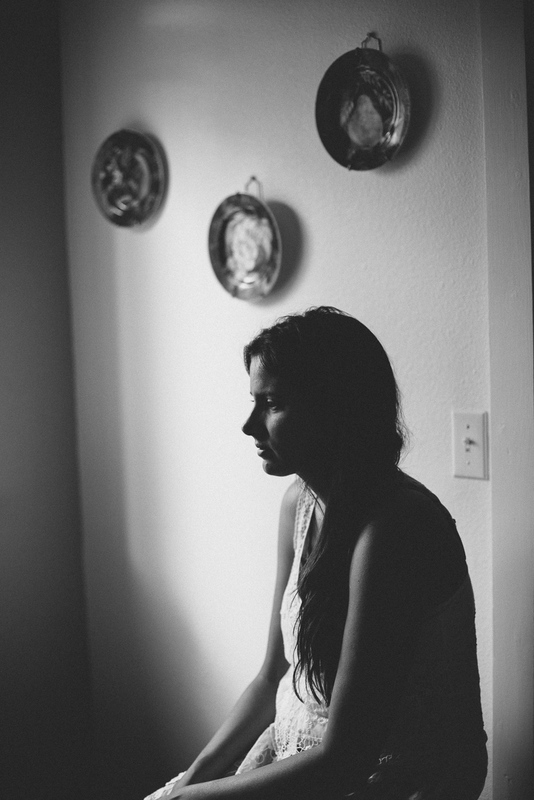 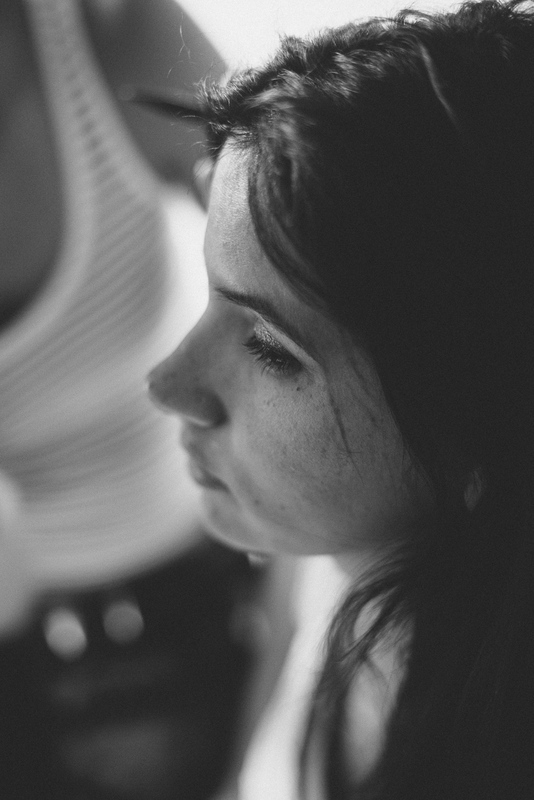 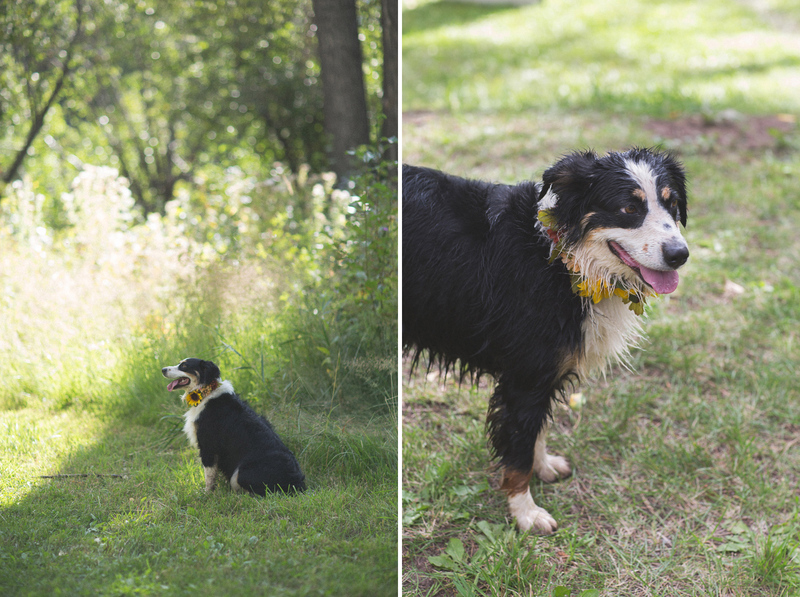 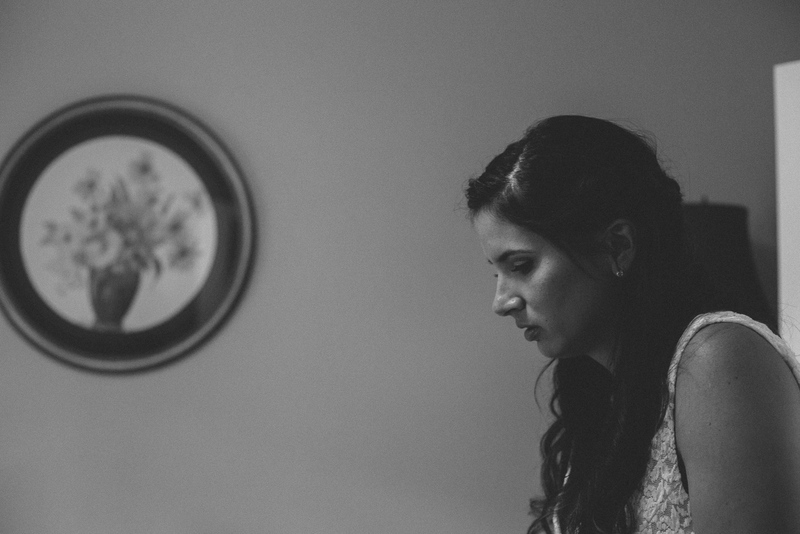 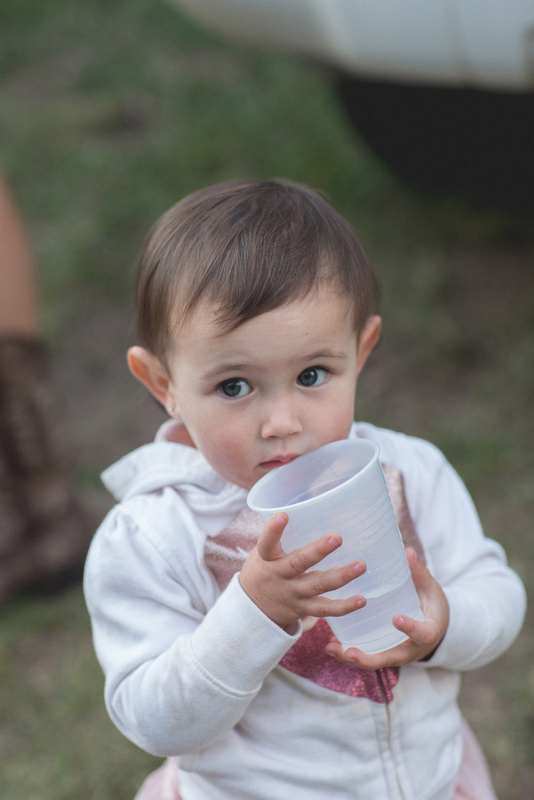 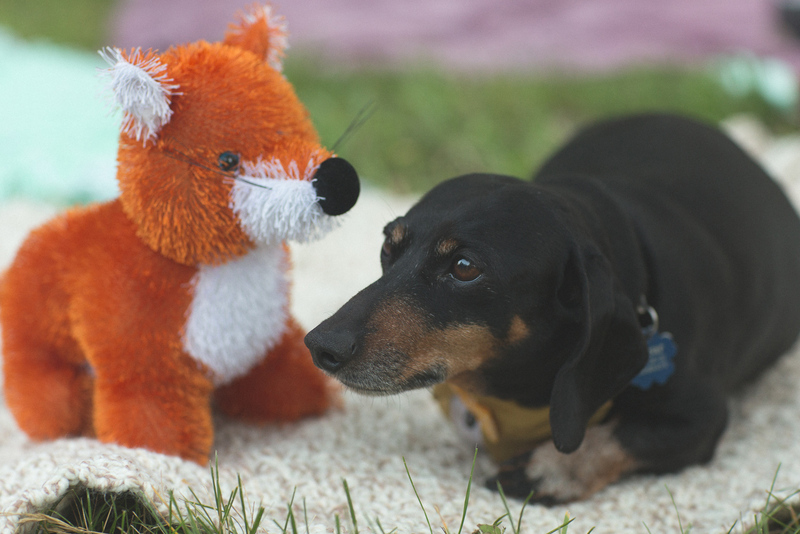 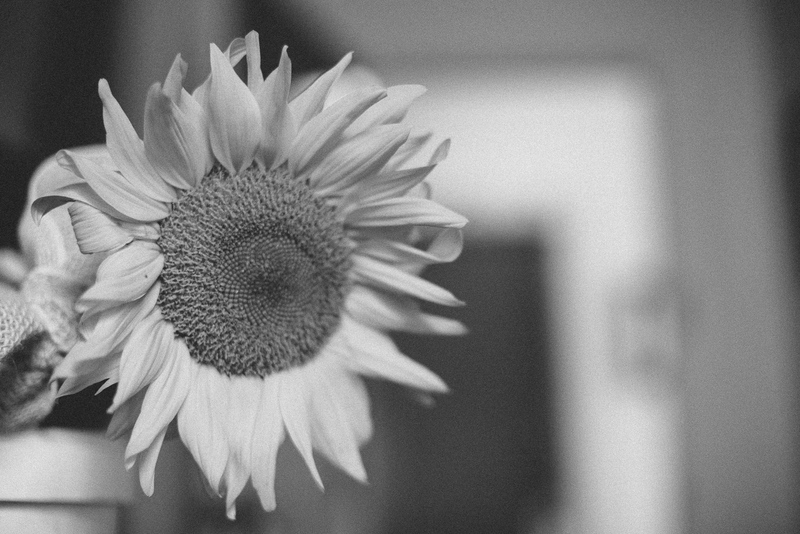 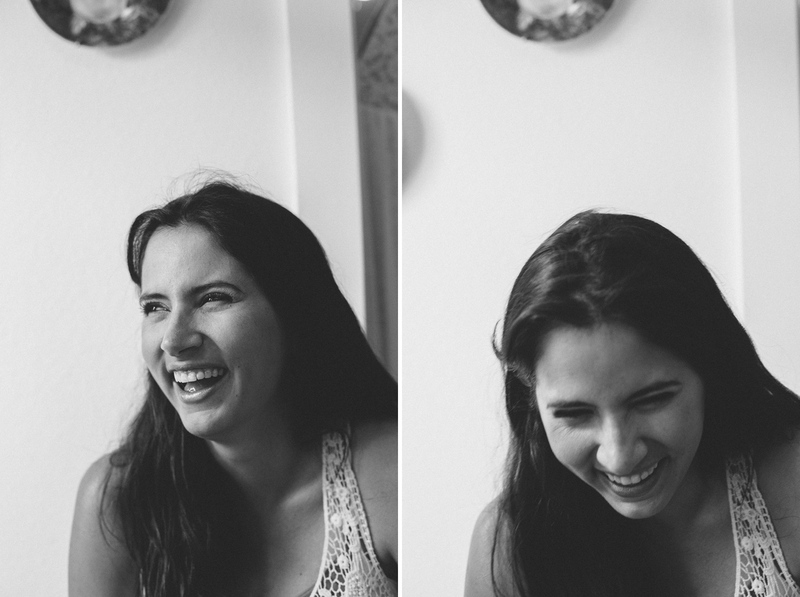 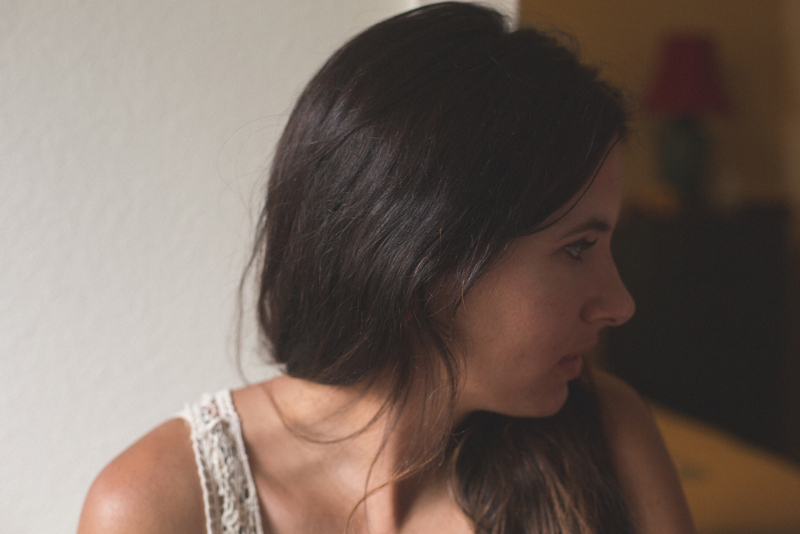 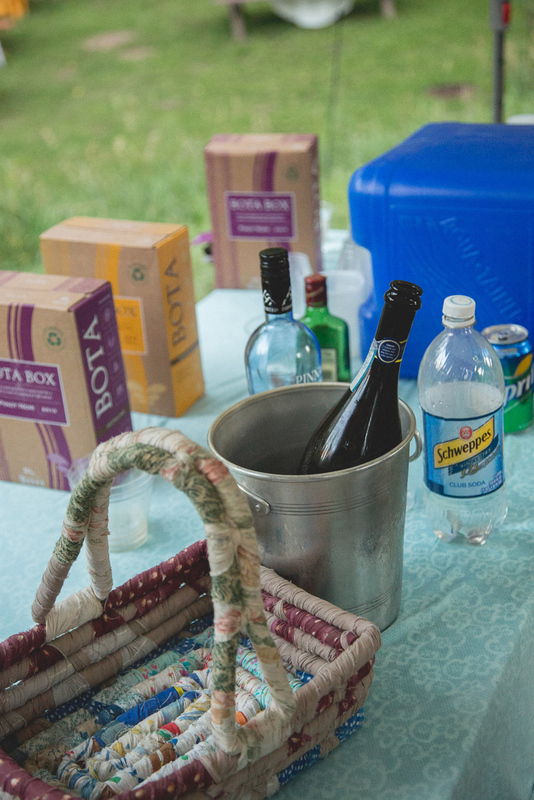 I hope you enjoy these photos as much as we enjoyed capturing them. 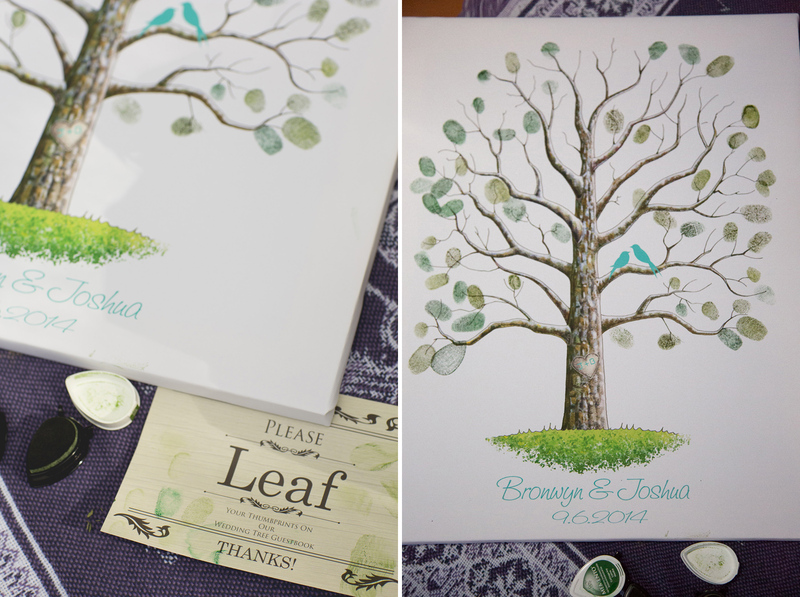 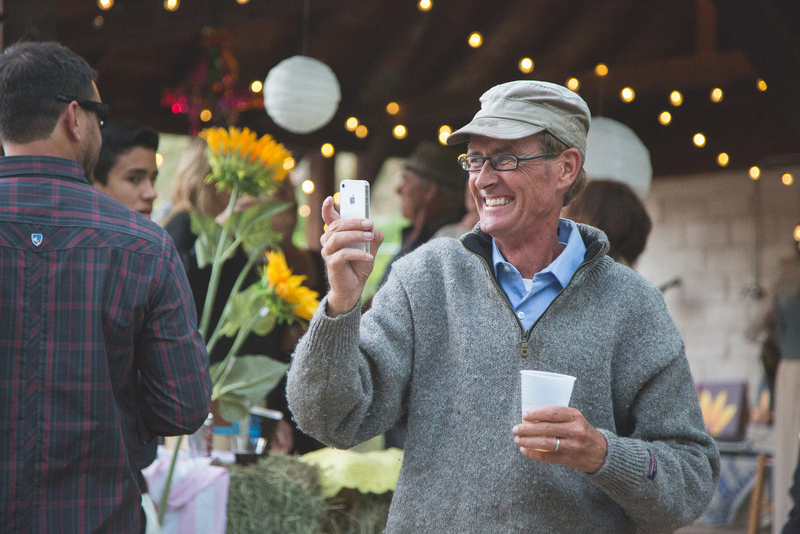 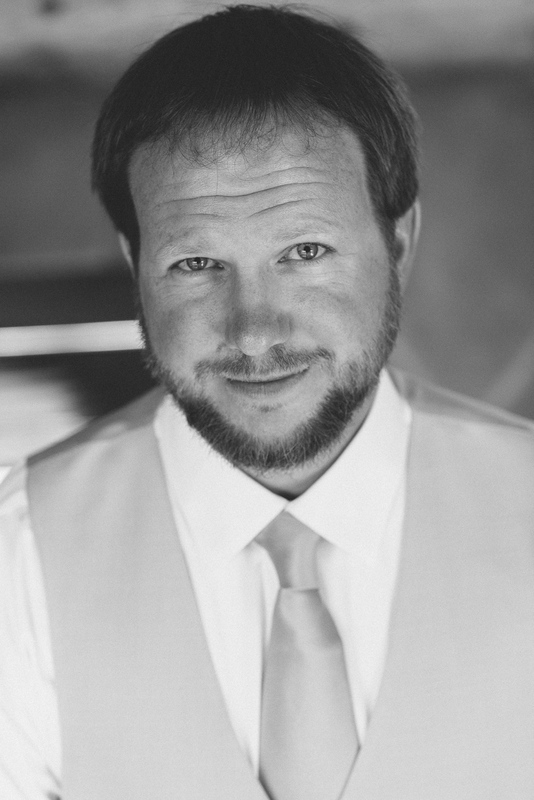 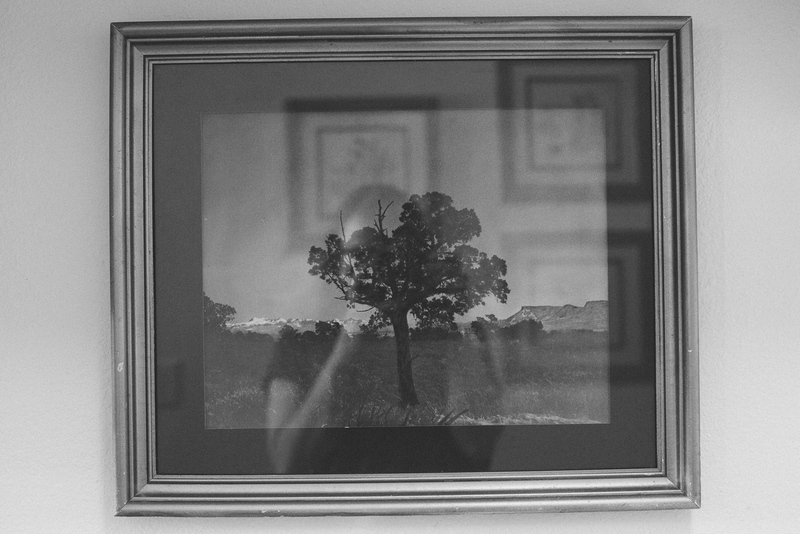 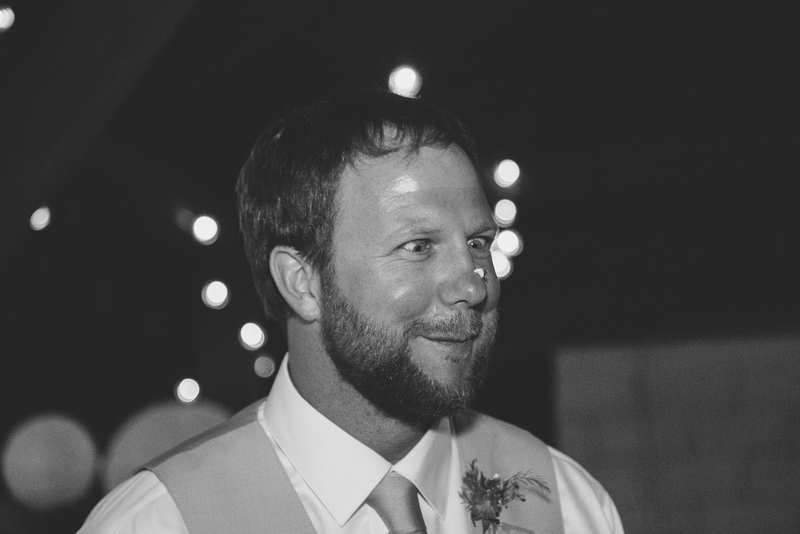 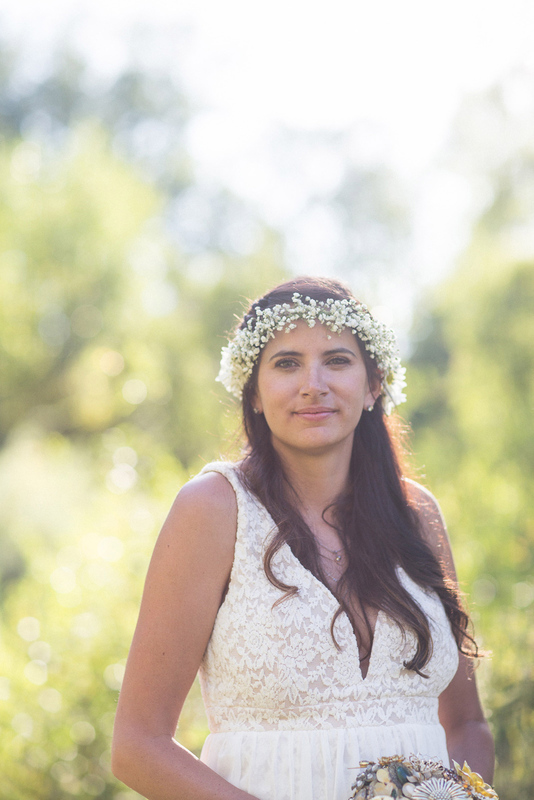 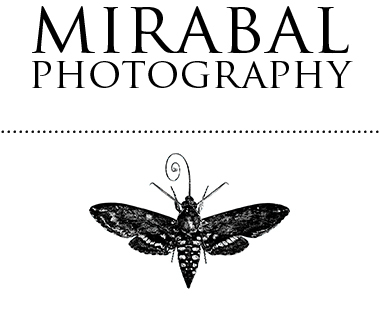 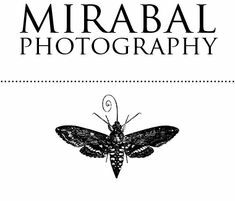 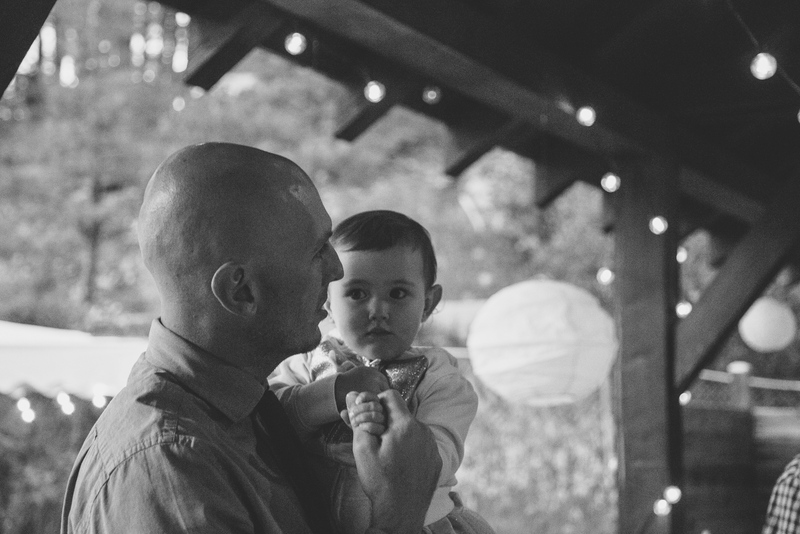 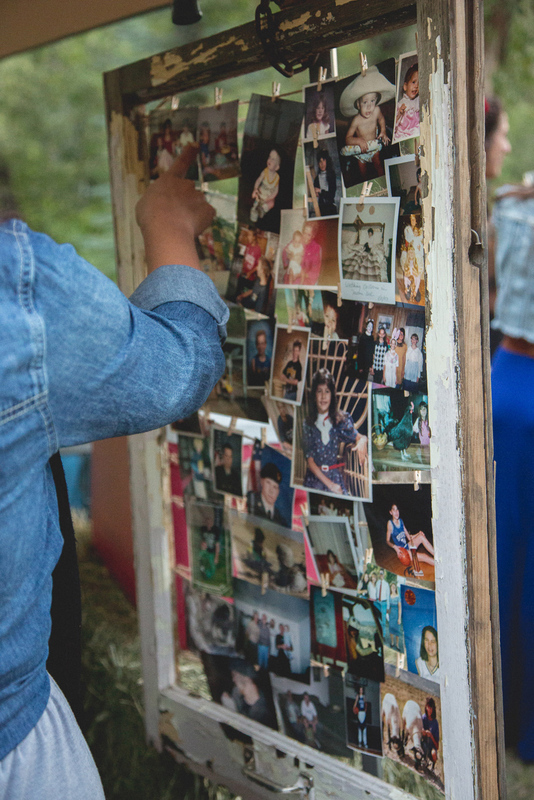 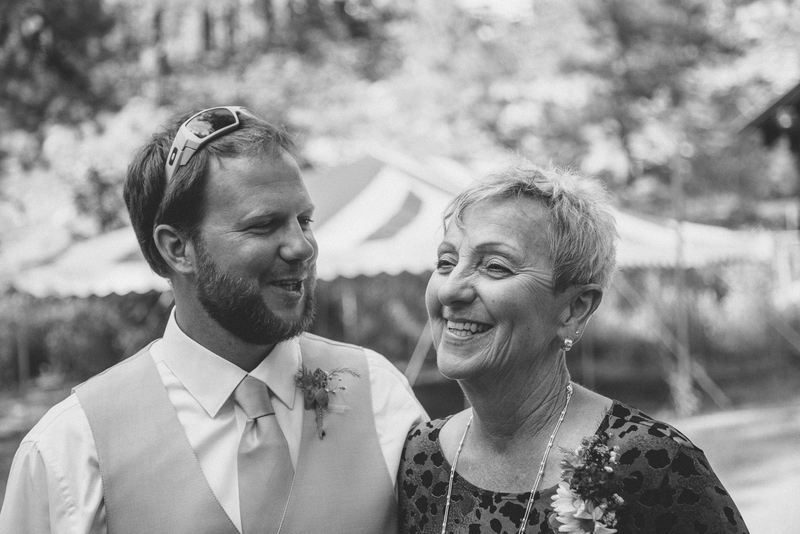 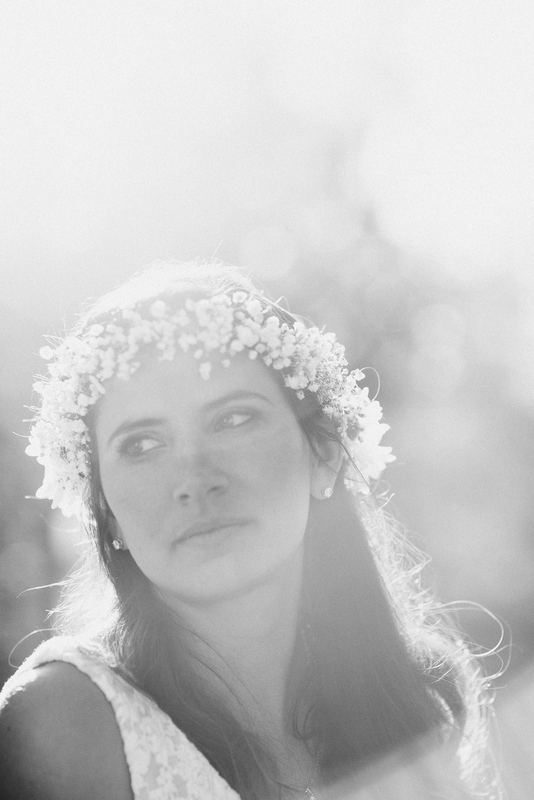 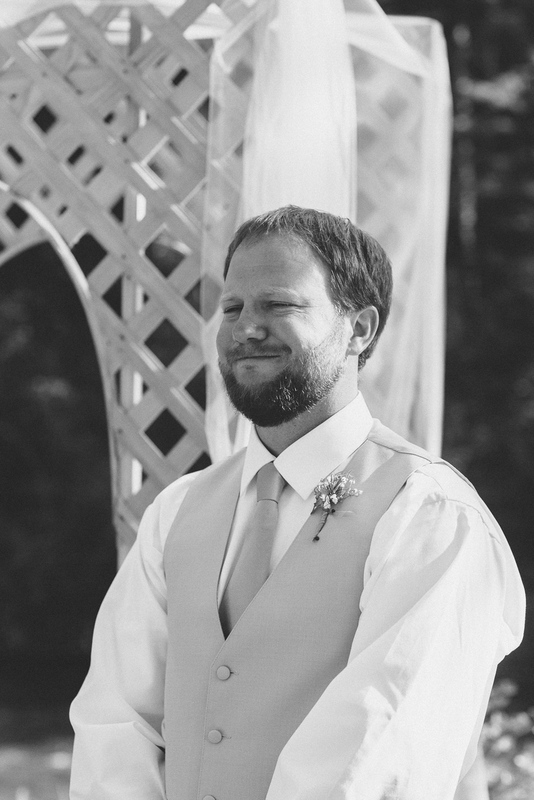 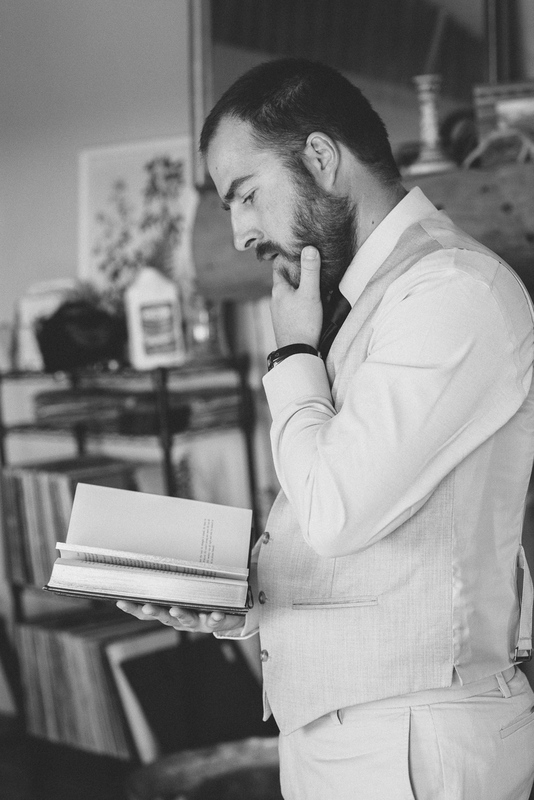 *If you are a family member, friend, or were a guest at the wedding and would like to see all of the photos taken of the wedding and purchase prints, you can do so here.